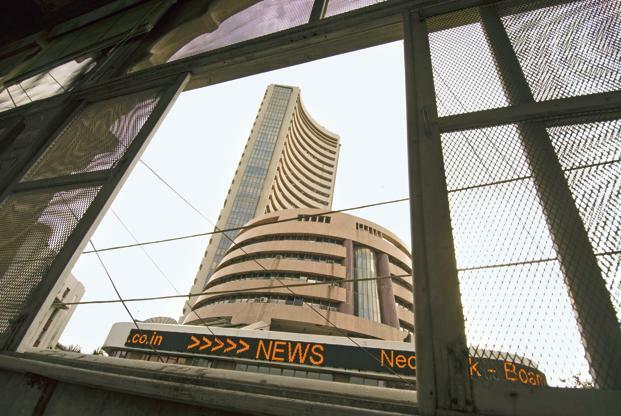 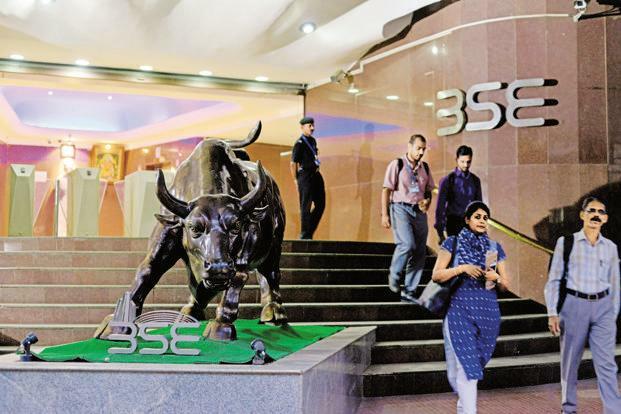 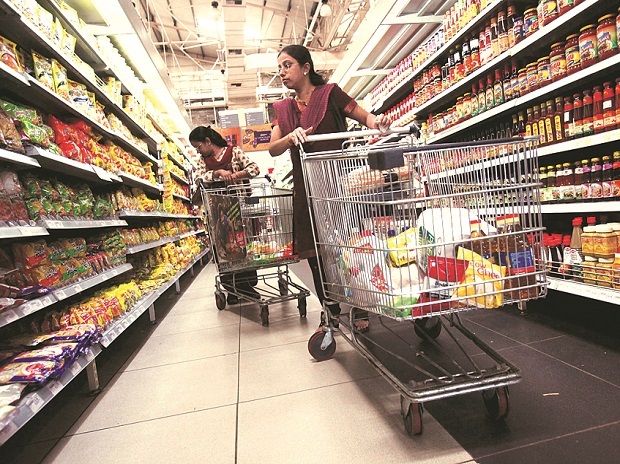 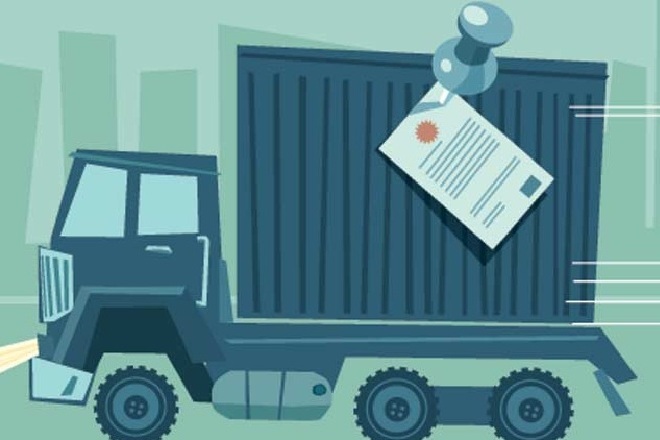 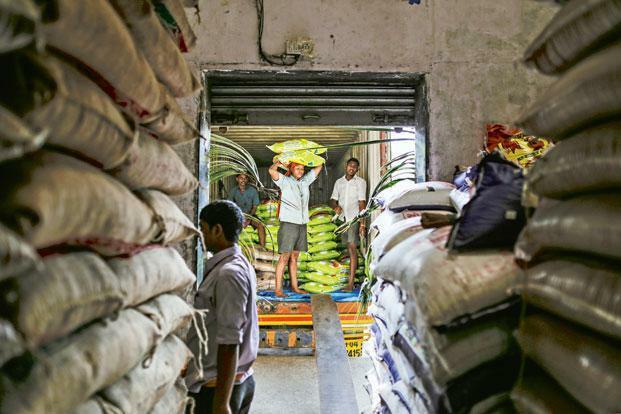 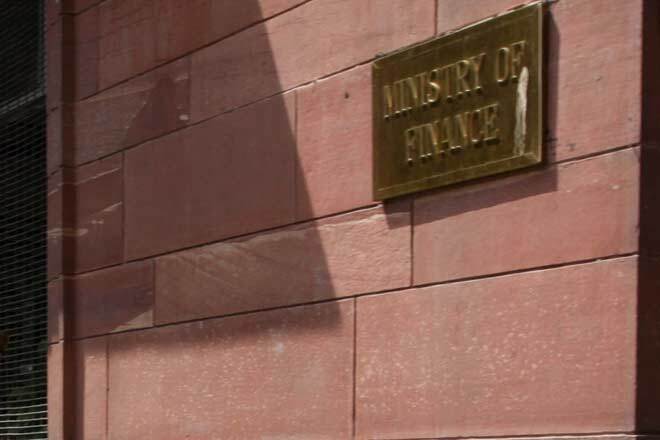 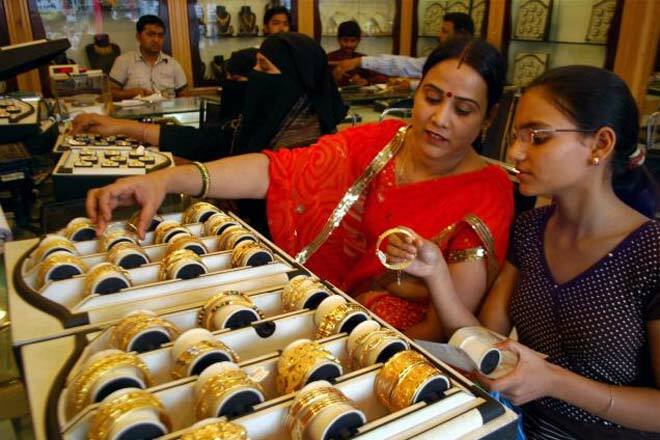 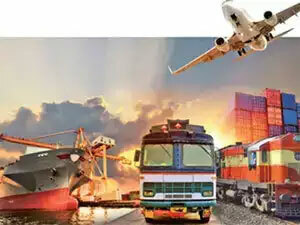 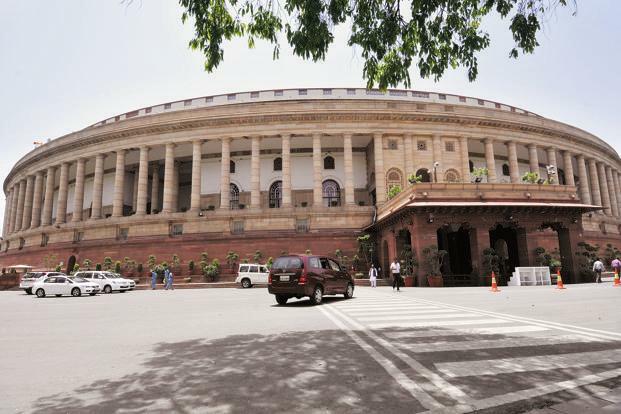 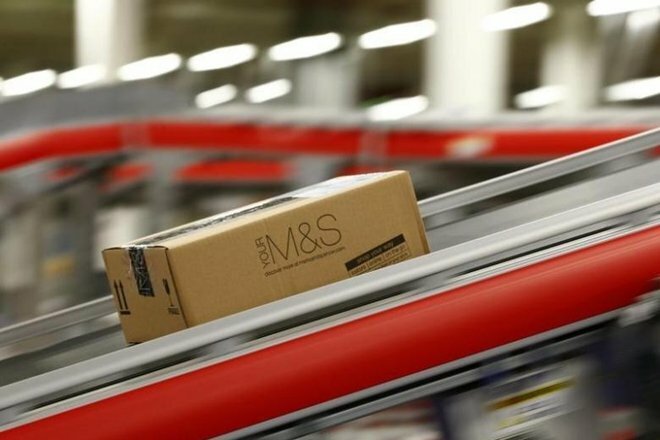 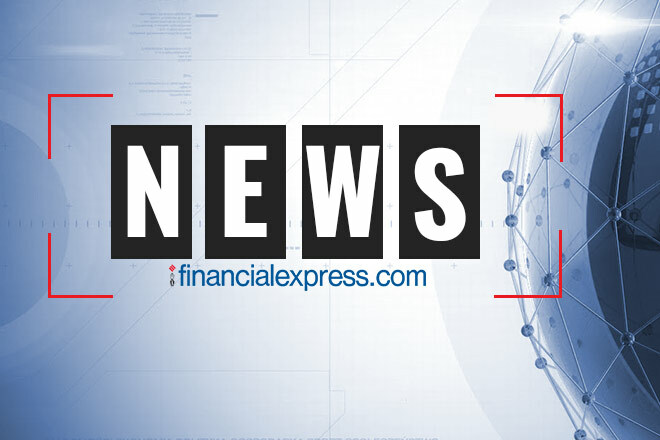 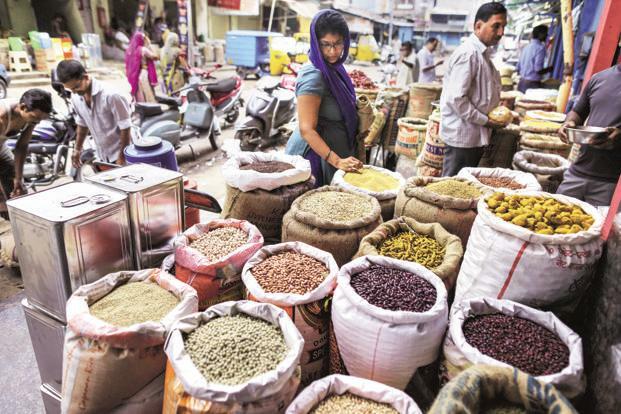 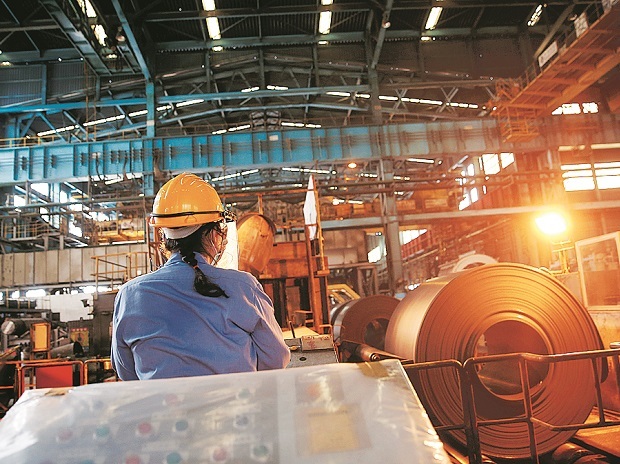 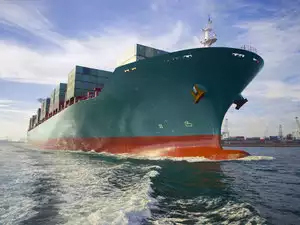 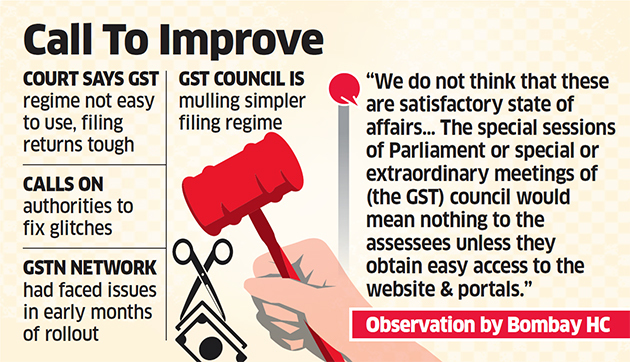 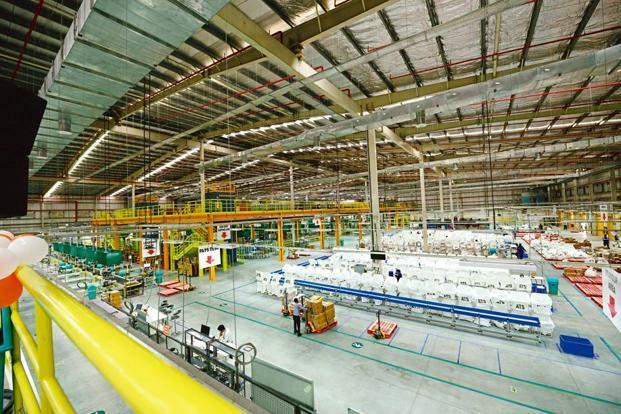 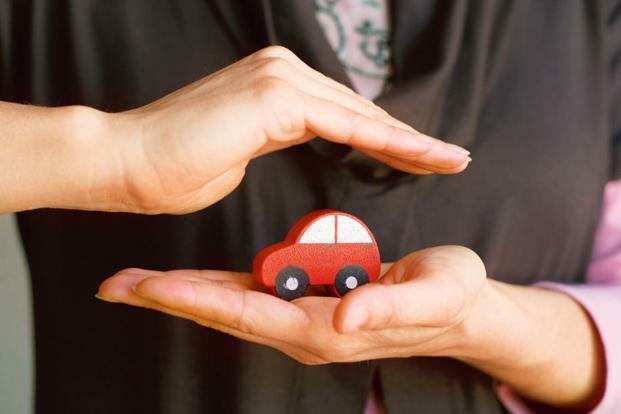 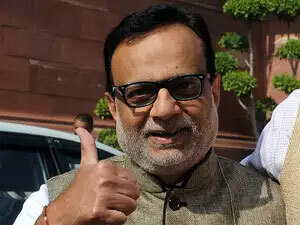 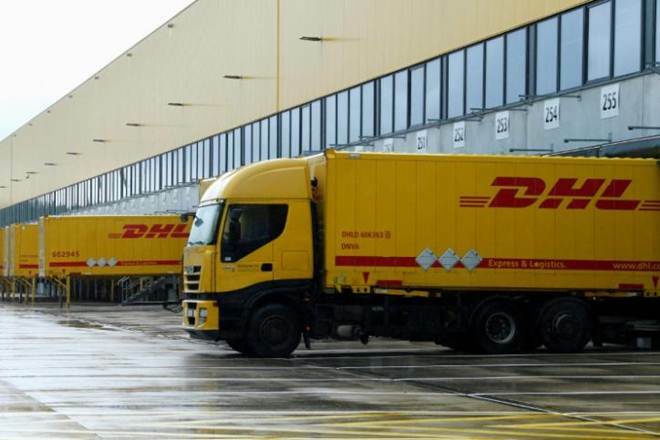 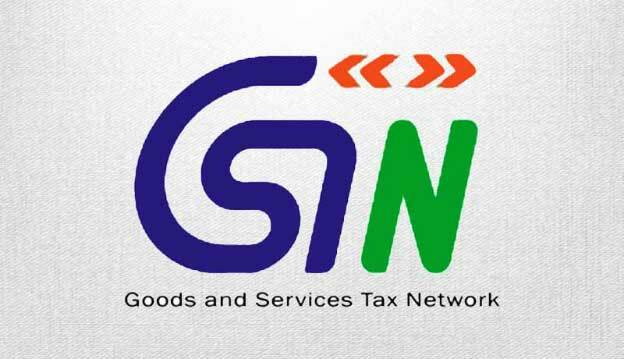 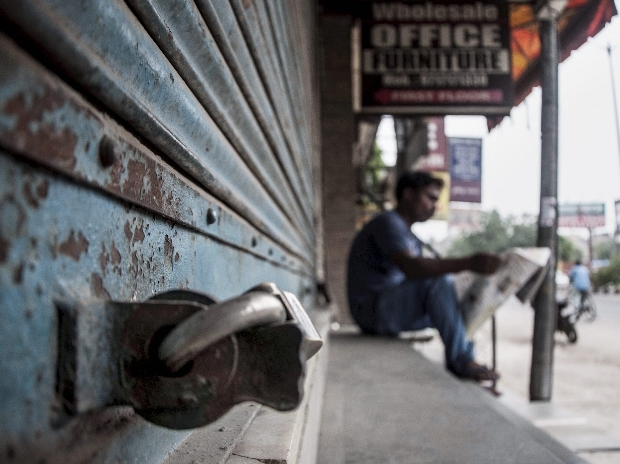 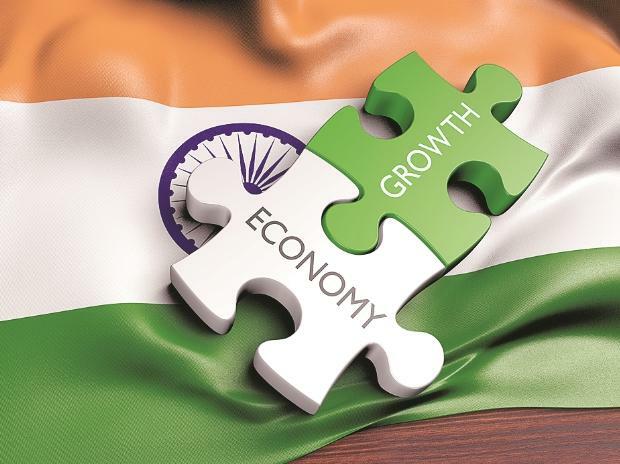 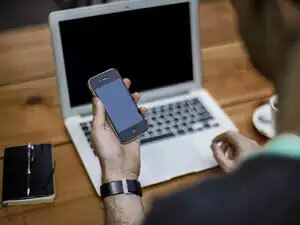 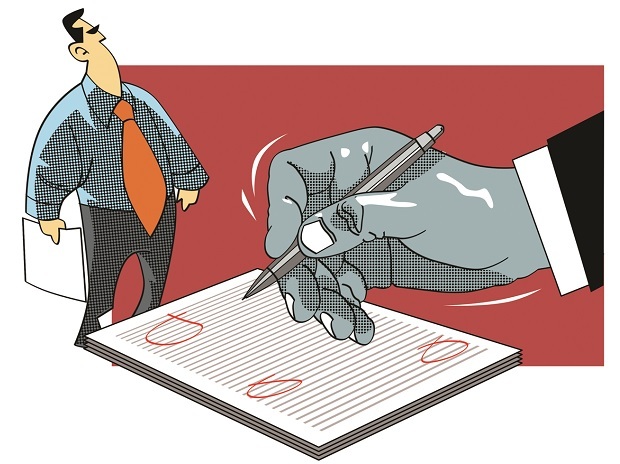 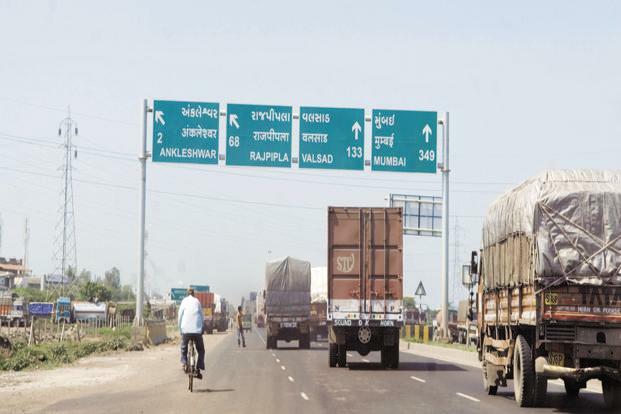 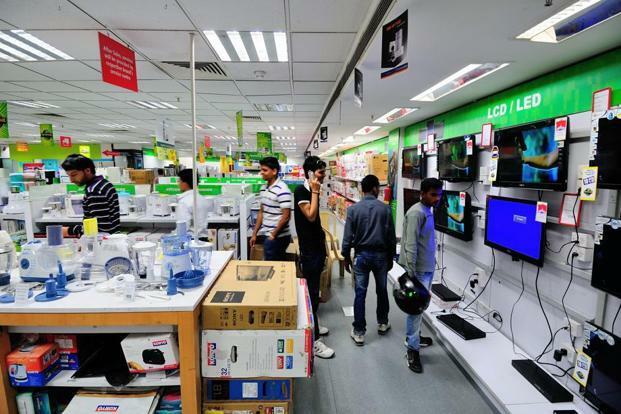 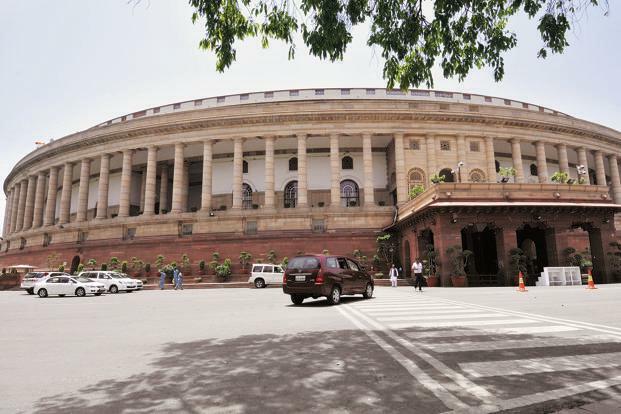 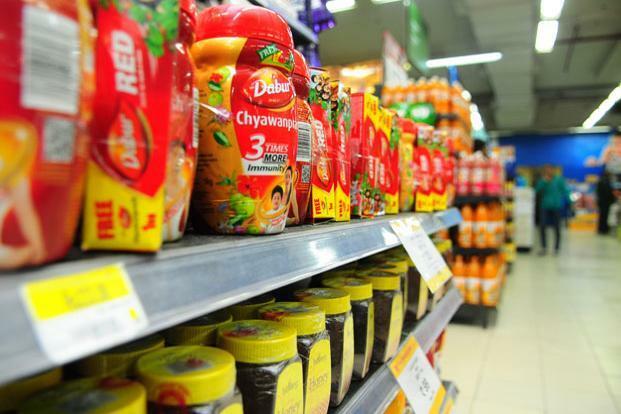 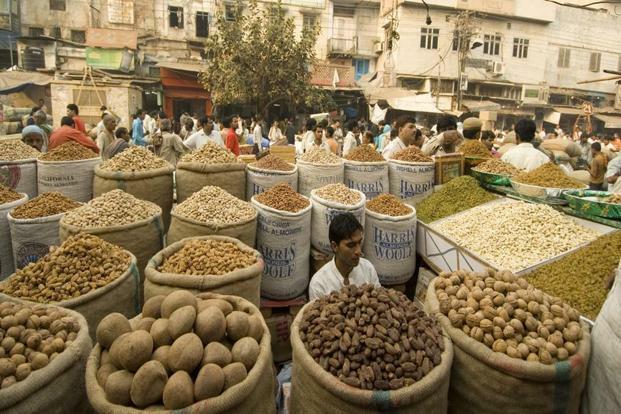 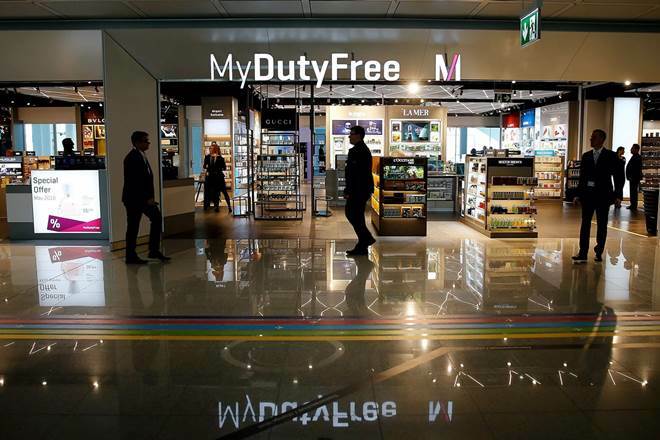 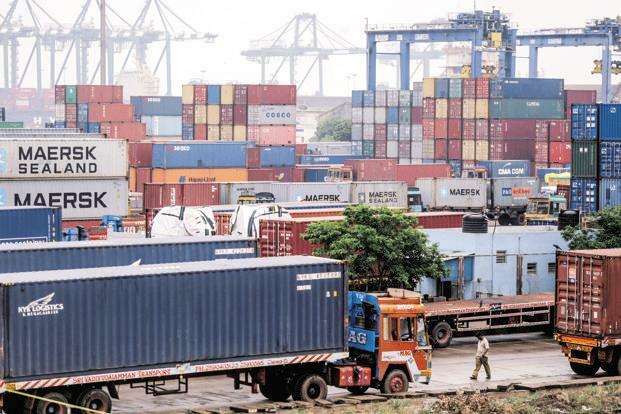 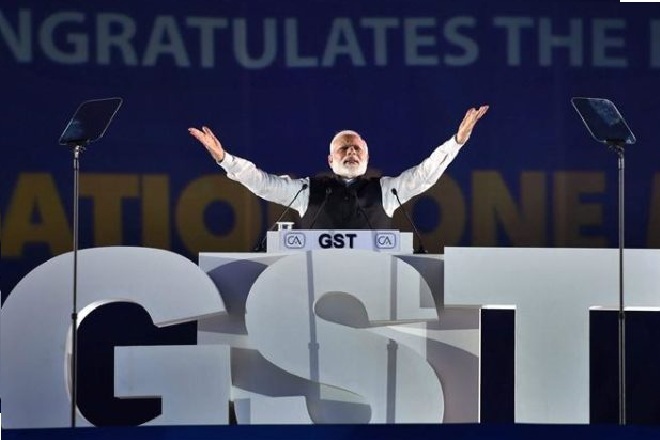 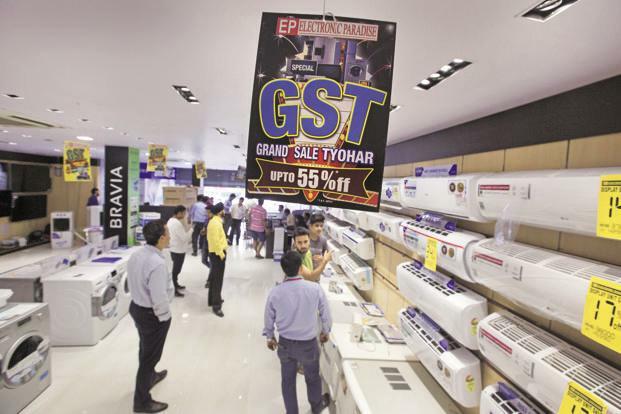 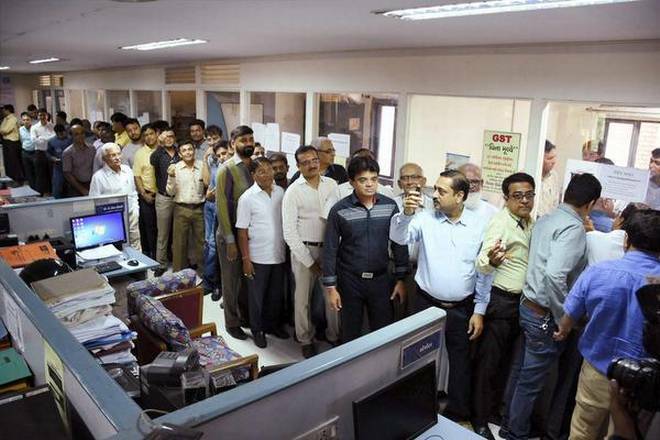 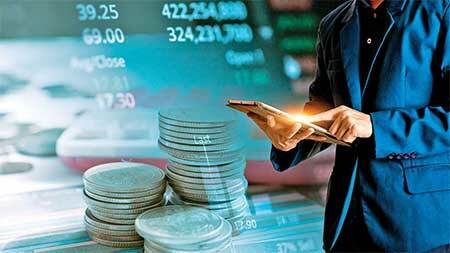 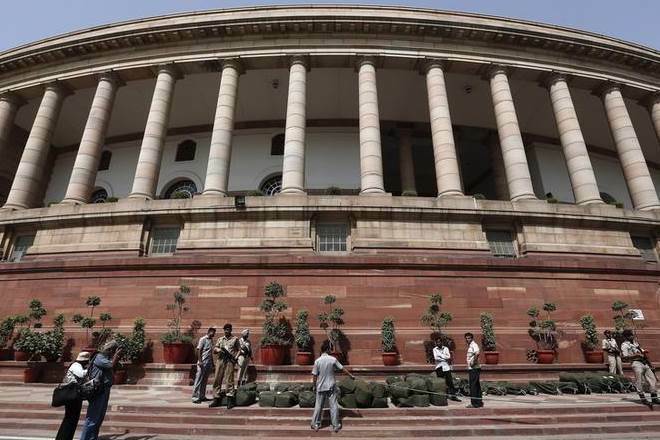 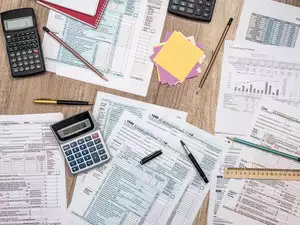 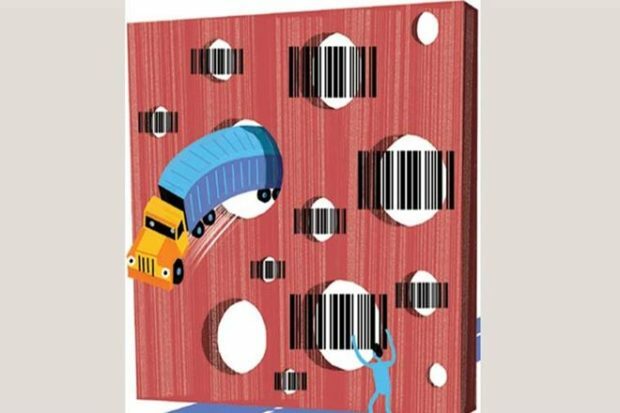 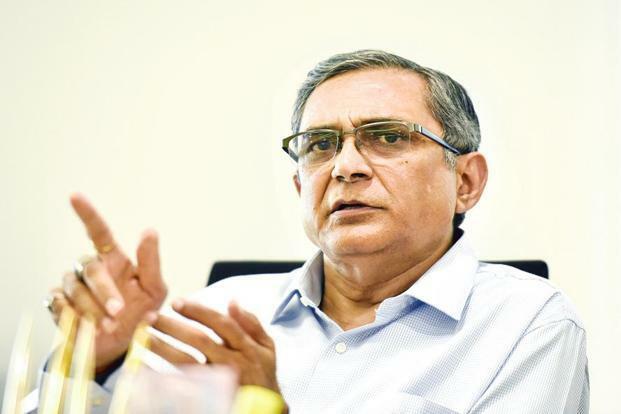 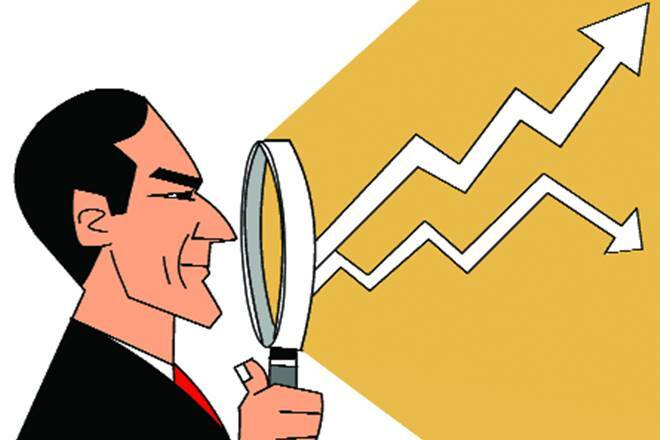 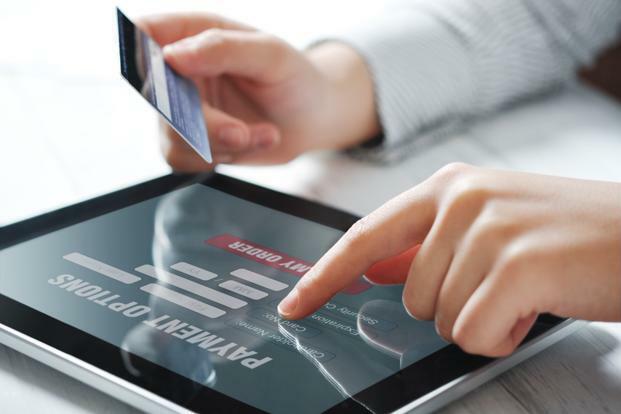 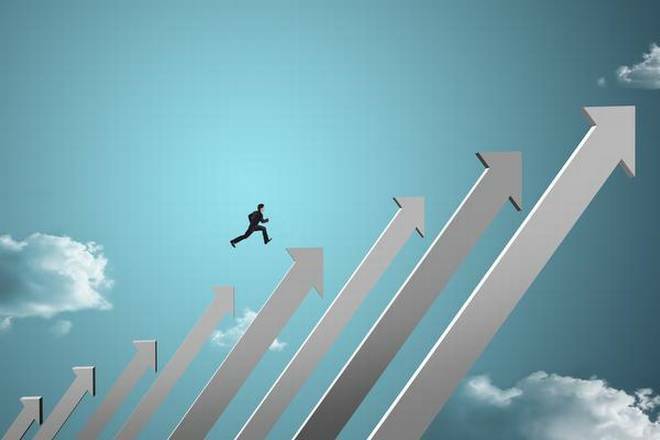 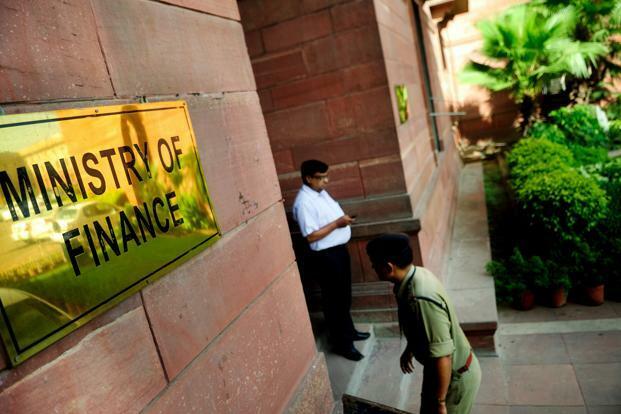 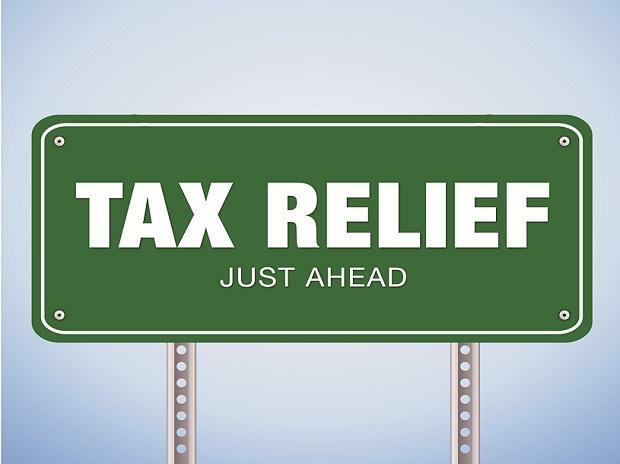 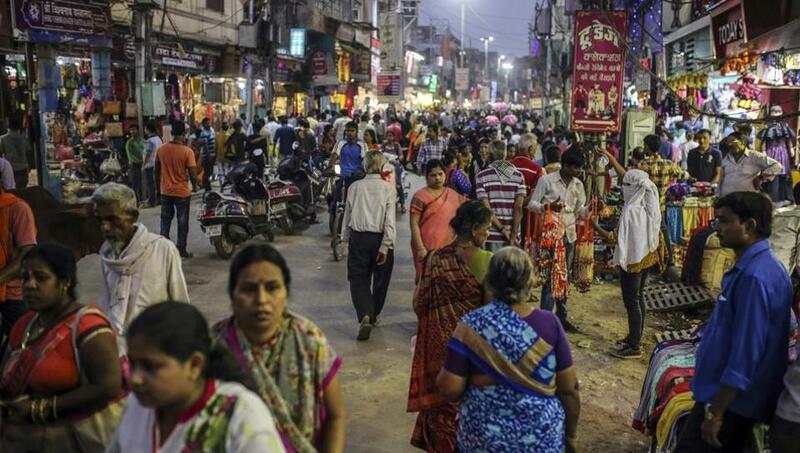 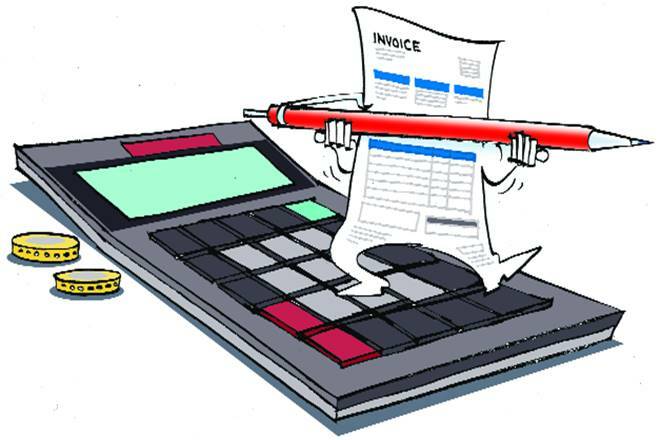 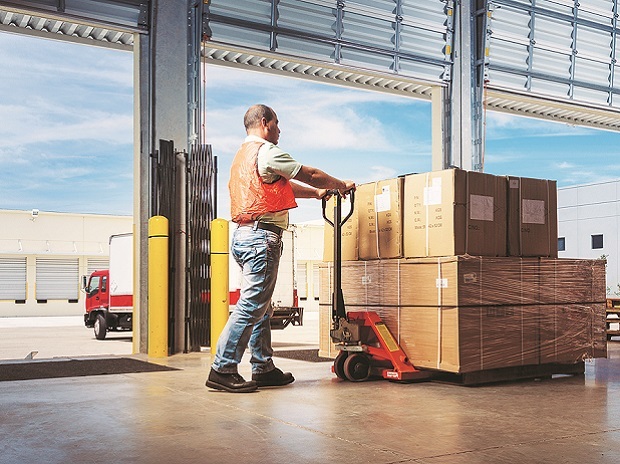 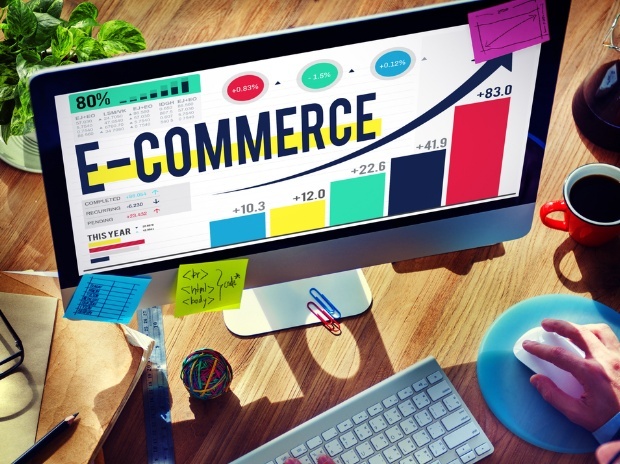 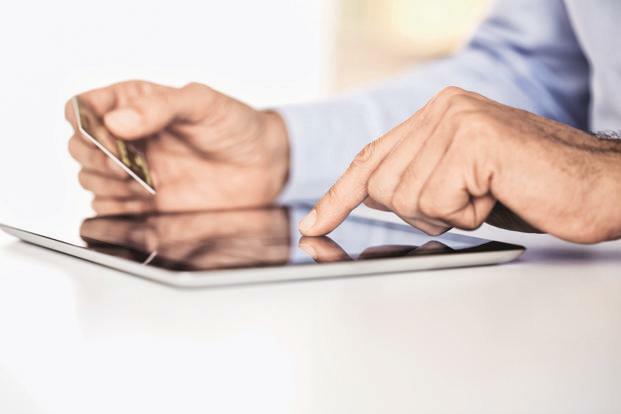 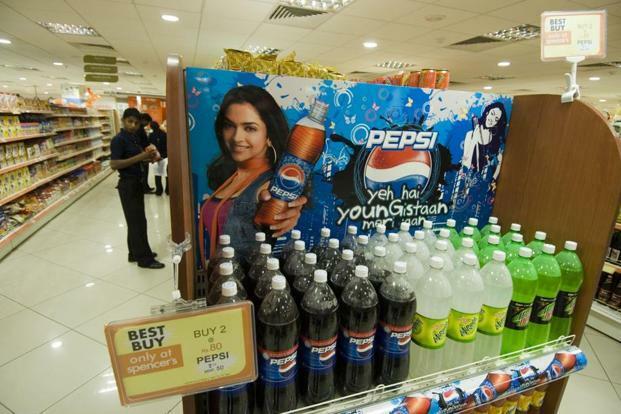 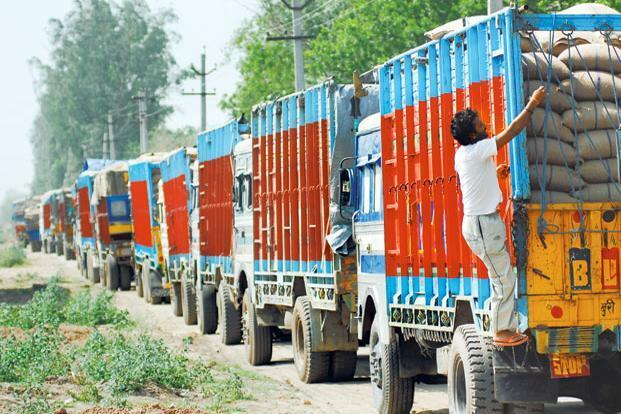 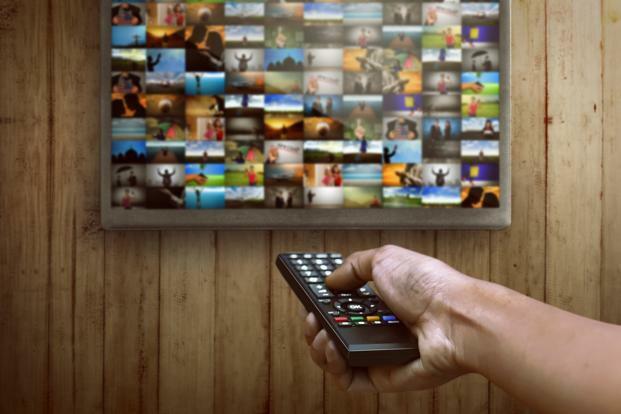 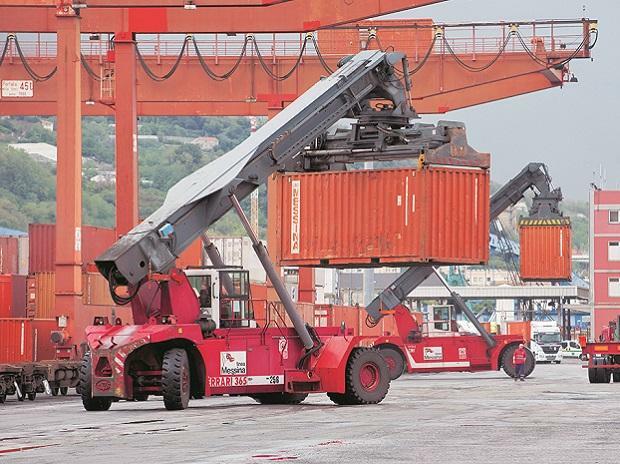 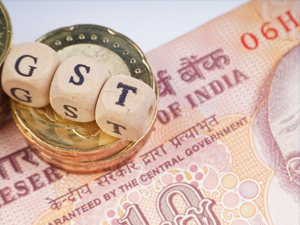 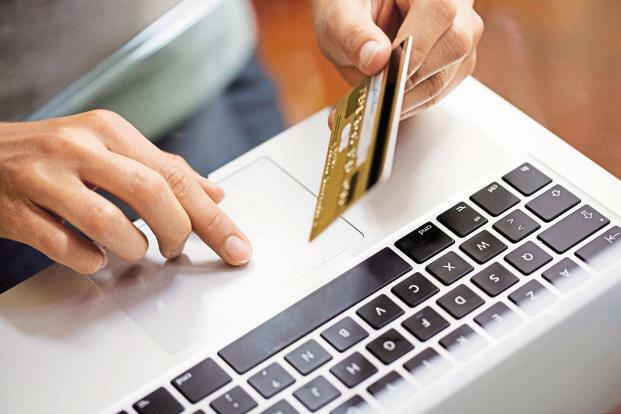 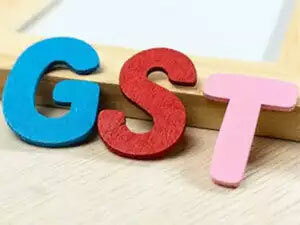 The implementation of the Goods and Services tax (GST) will have a positive impact on state governments' finances in the medium to long term, domestic rating agency India Ratings and Research (Ind-Ra) said on Monday. 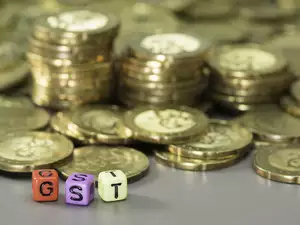 The implementation of the Goods and Services tax (GST) will have a positive impact on state governments’ finances in the medium to long term, domestic rating agency India Ratings and Research (Ind-Ra) said on Monday. 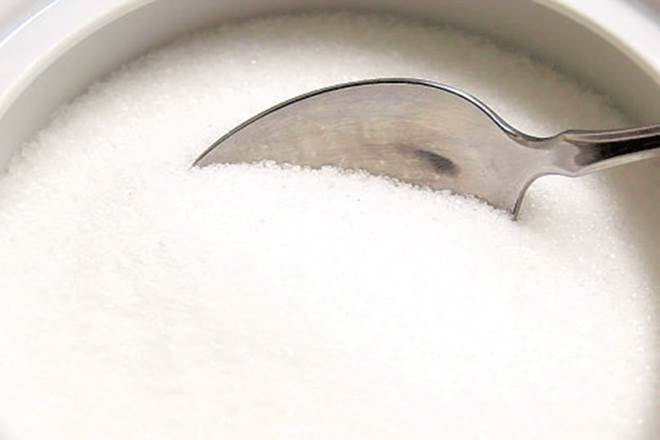 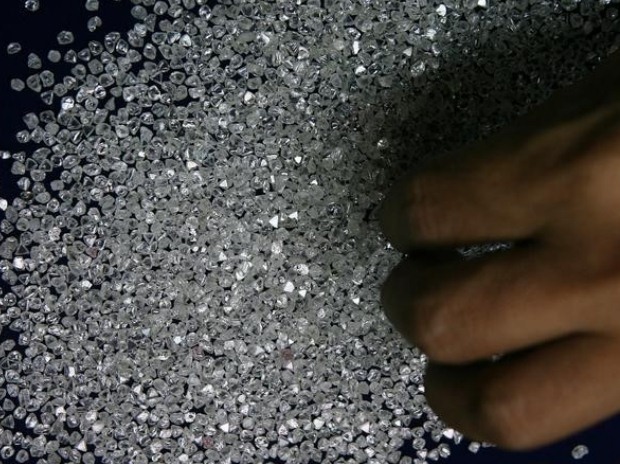 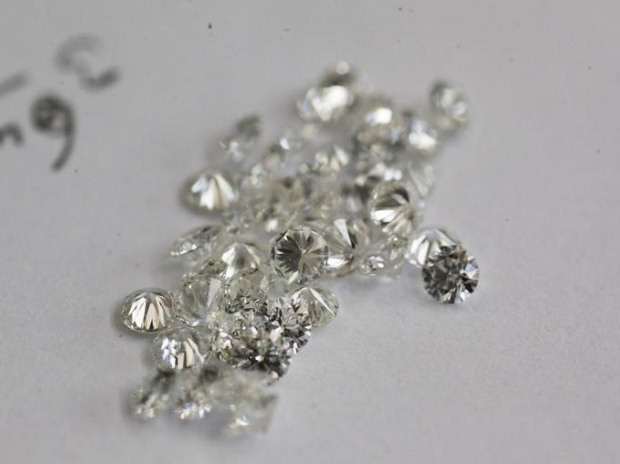 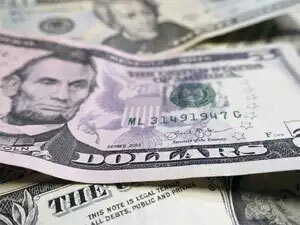 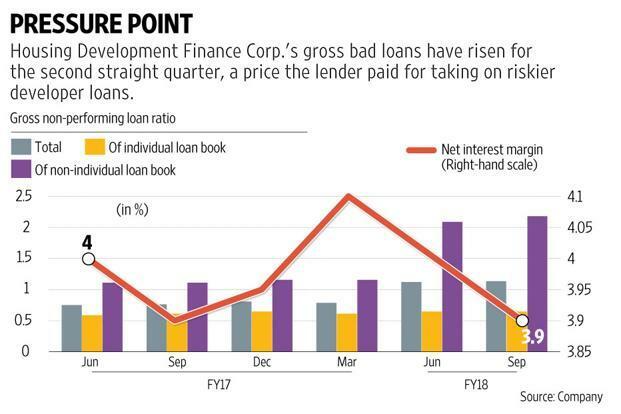 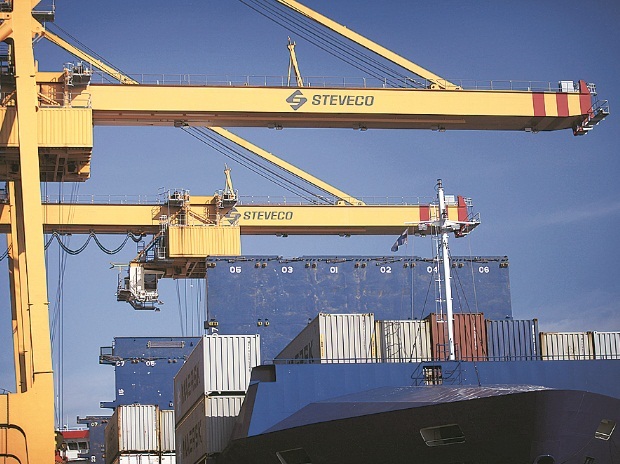 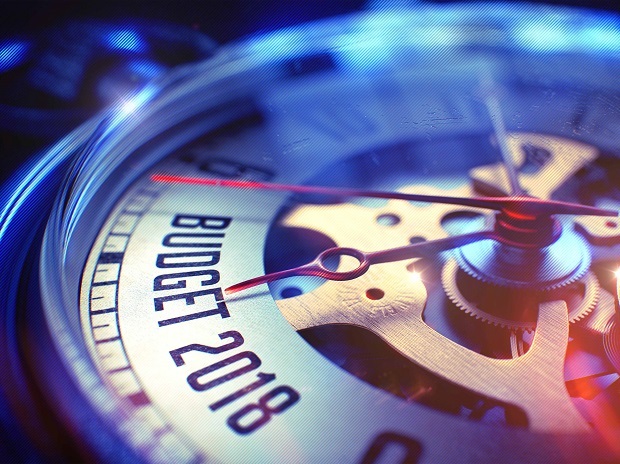 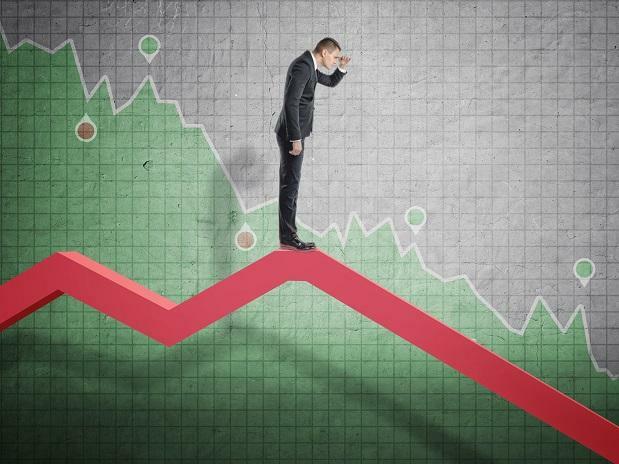 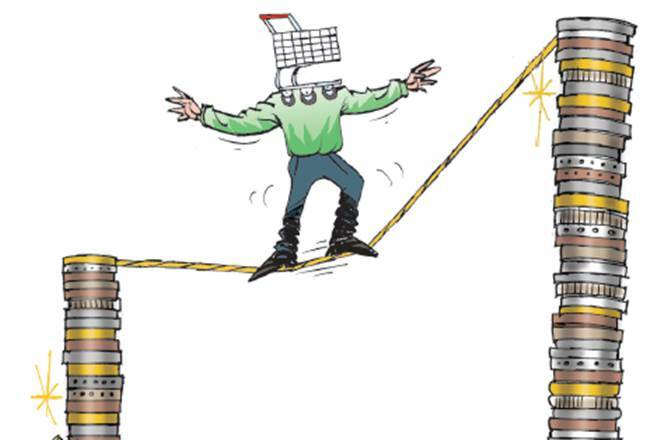 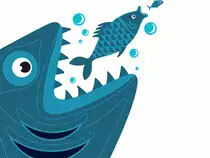 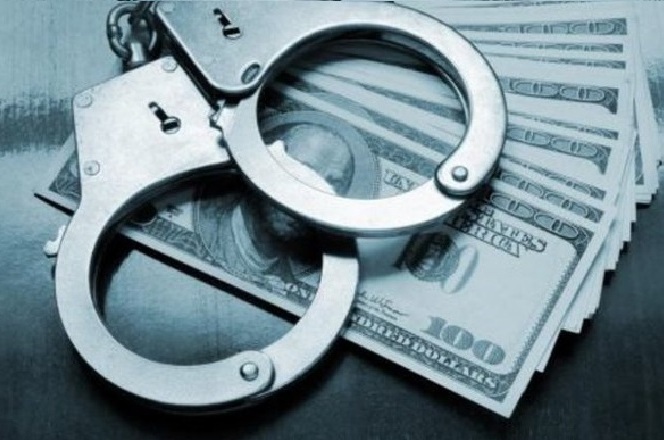 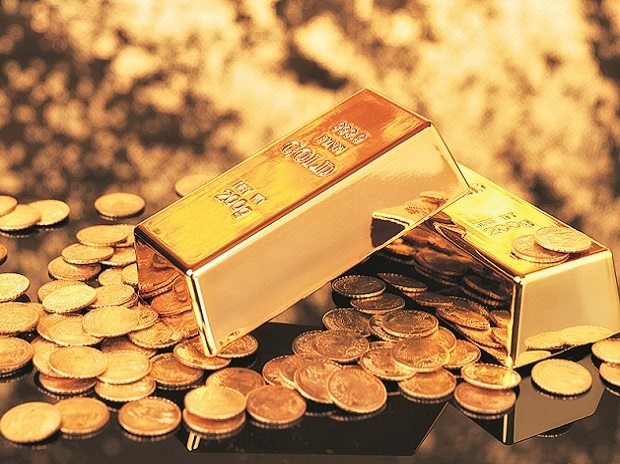 Even in the short term, the impact on aggregate state finances will be positive but calculations show that the picture may vary from state to state, it said in a report. 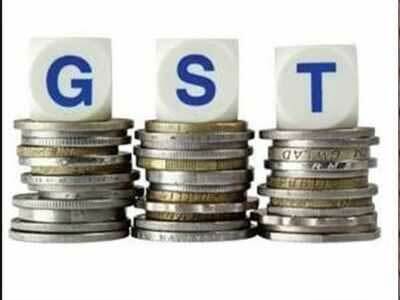 The report said that GST revenues of all states combined will grow at 16.6 per cent in 2017-18 over 2015-16. 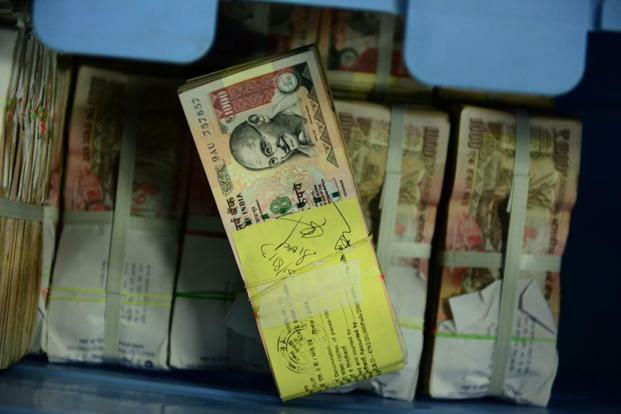 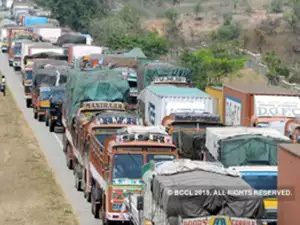 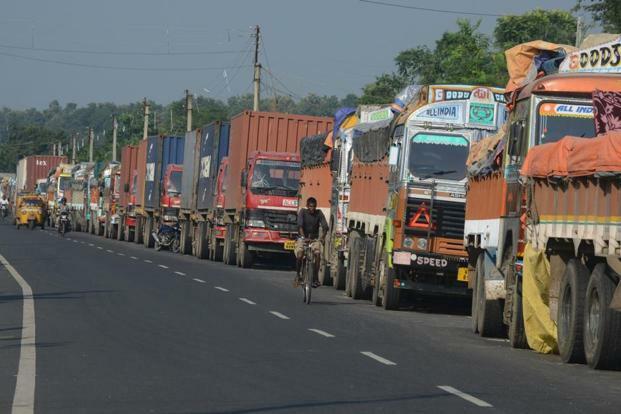 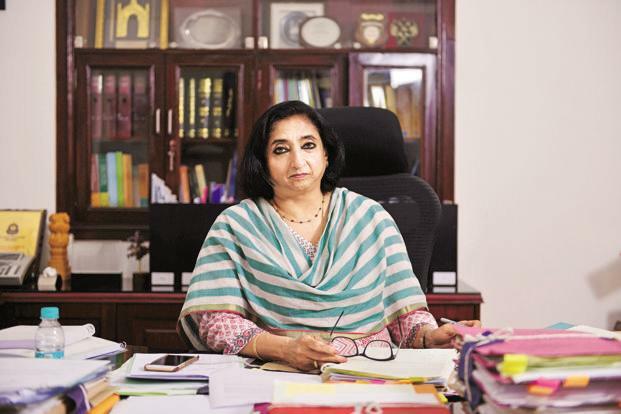 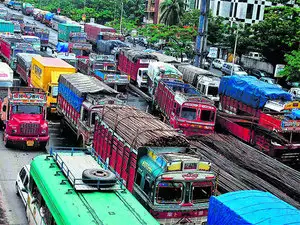 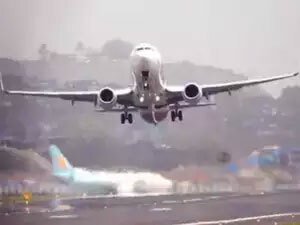 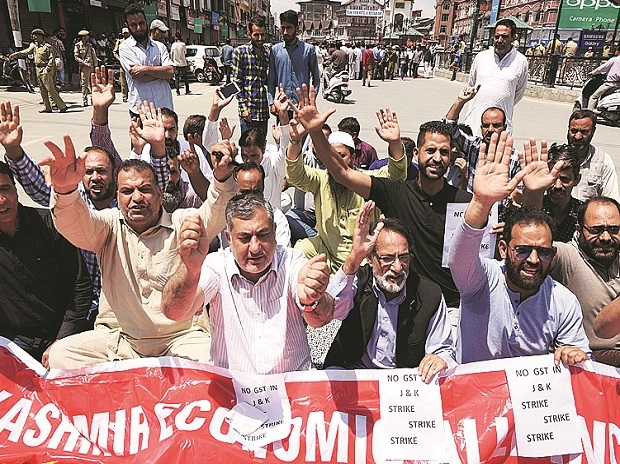 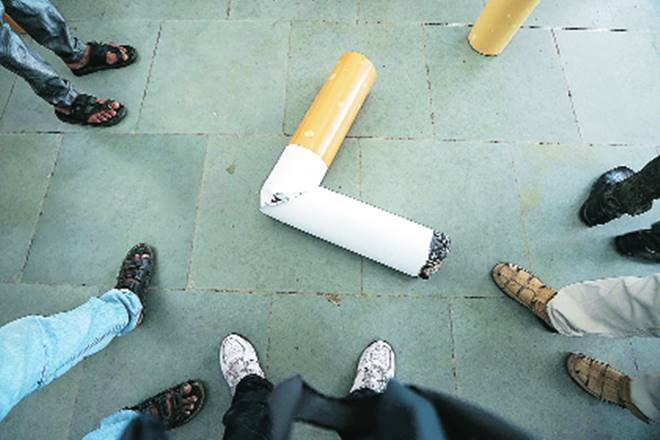 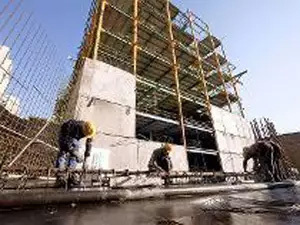 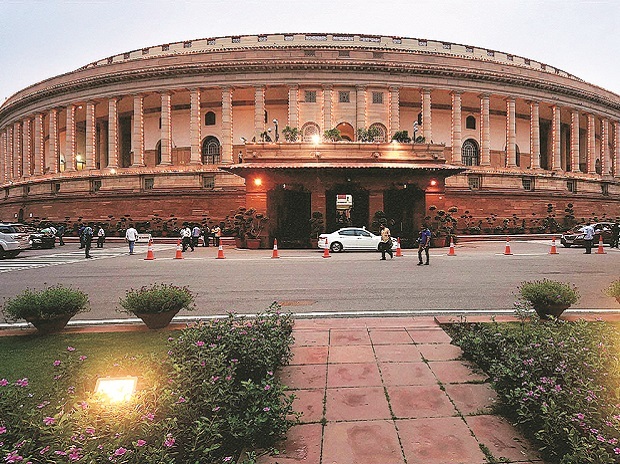 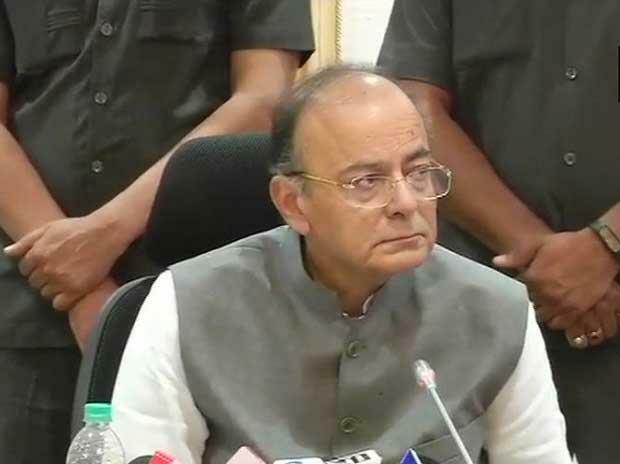 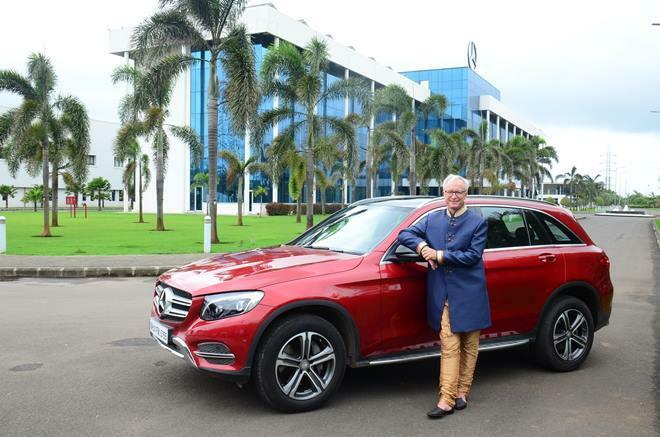 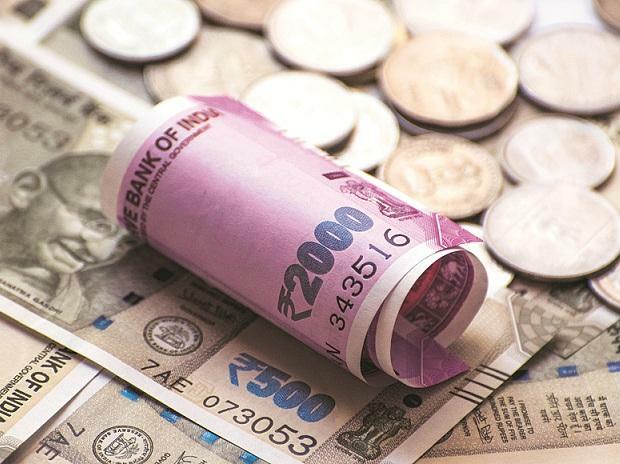 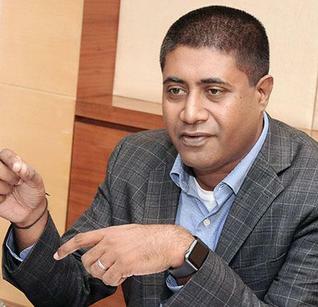 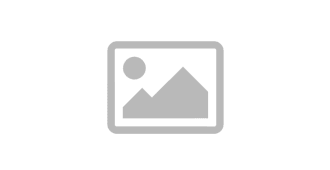 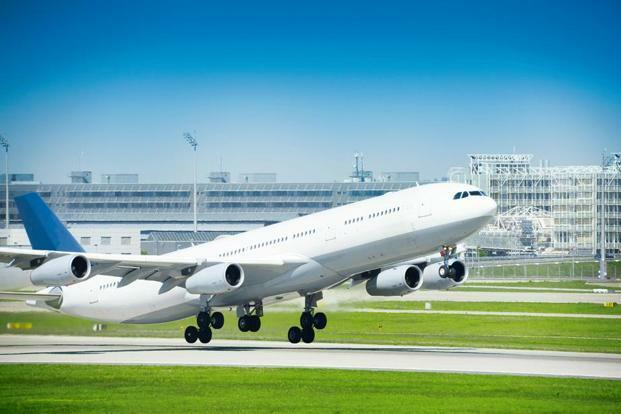 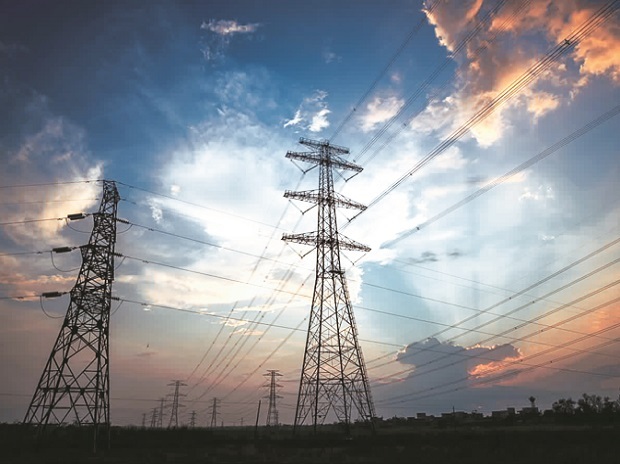 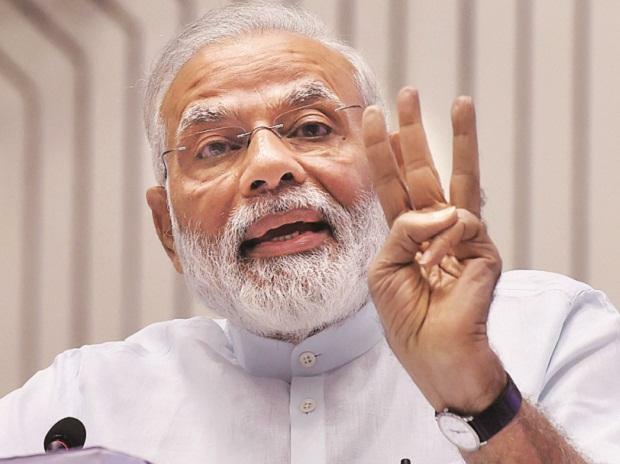 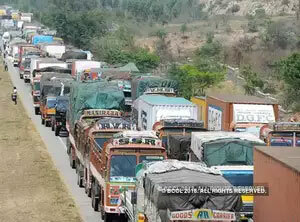 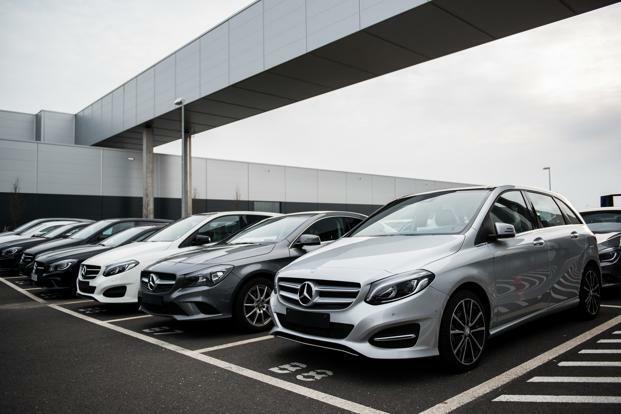 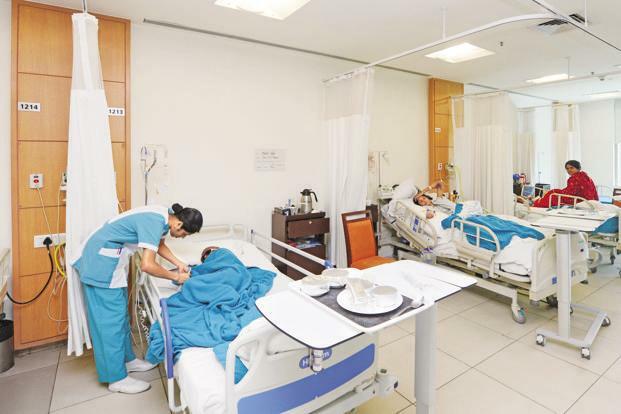 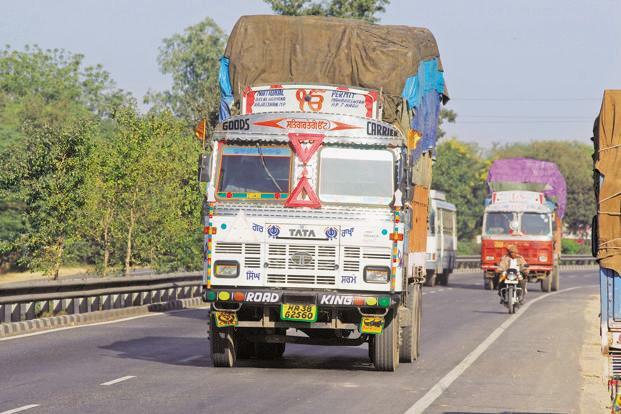 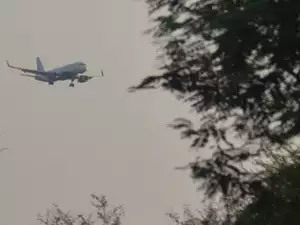 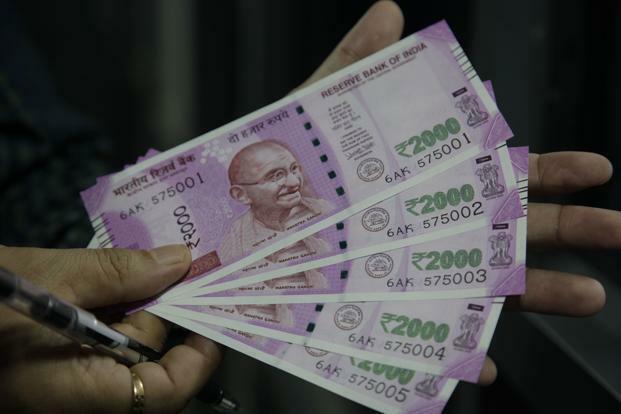 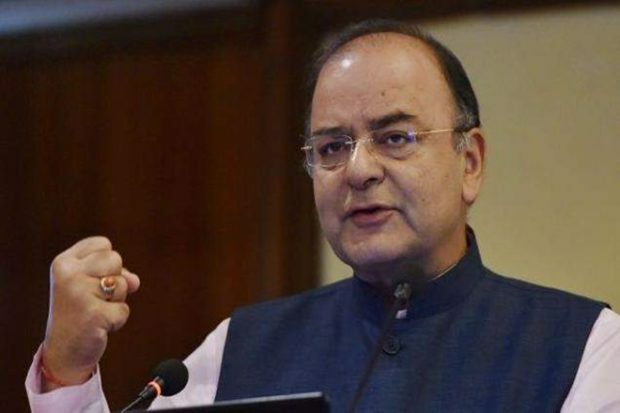 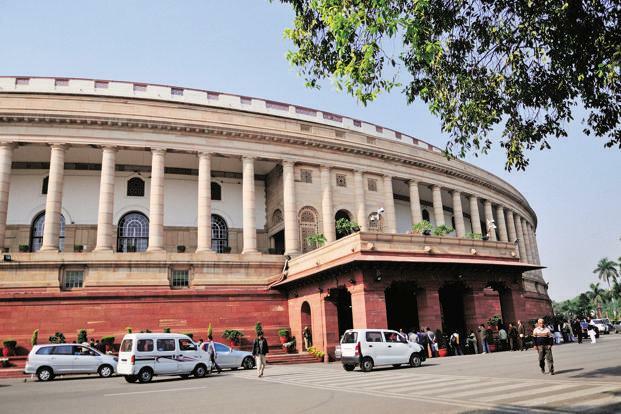 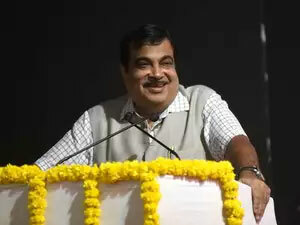 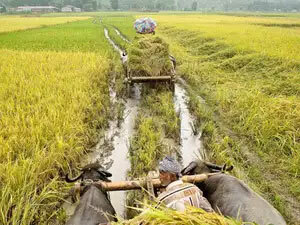 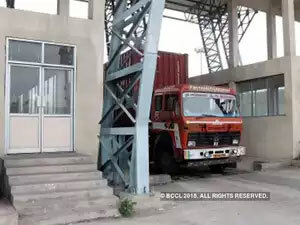 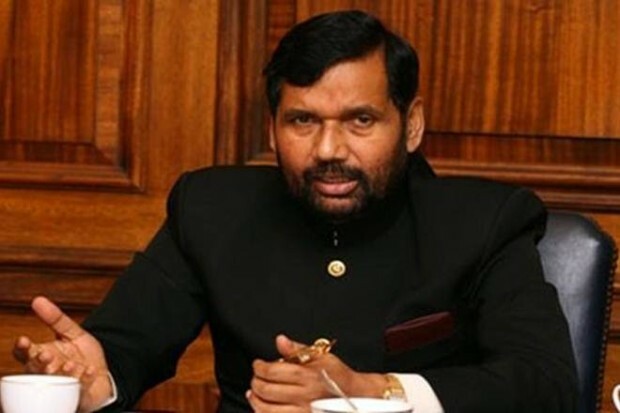 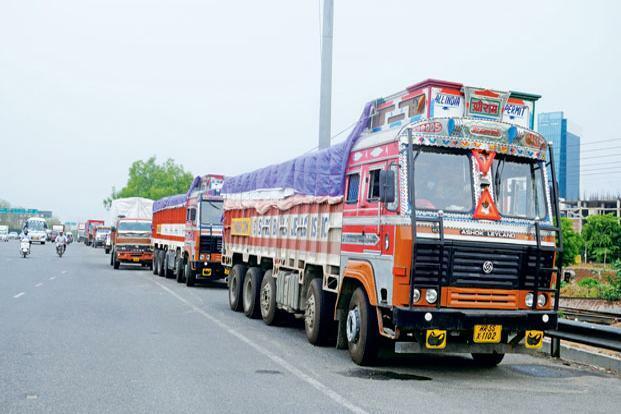 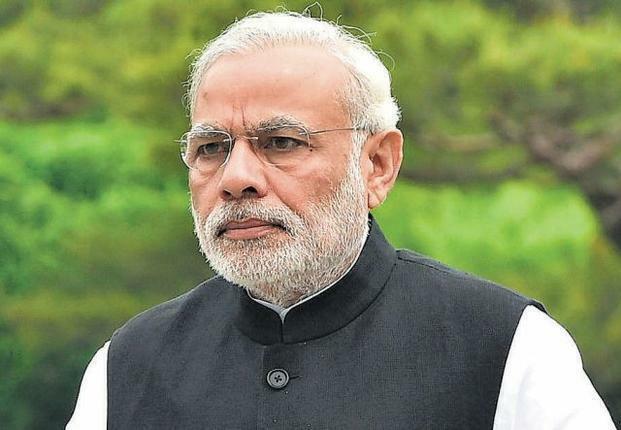 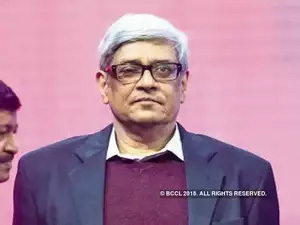 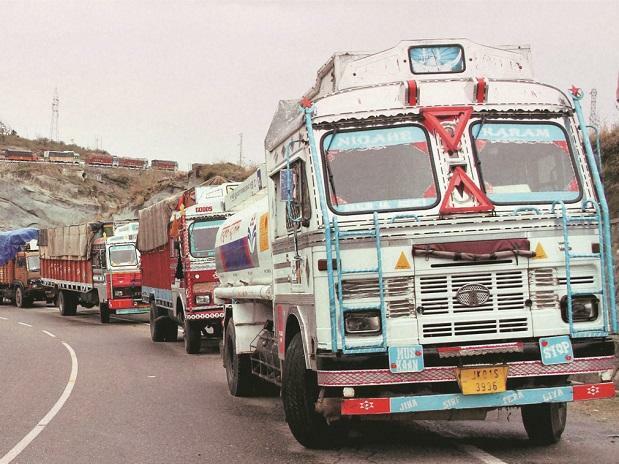 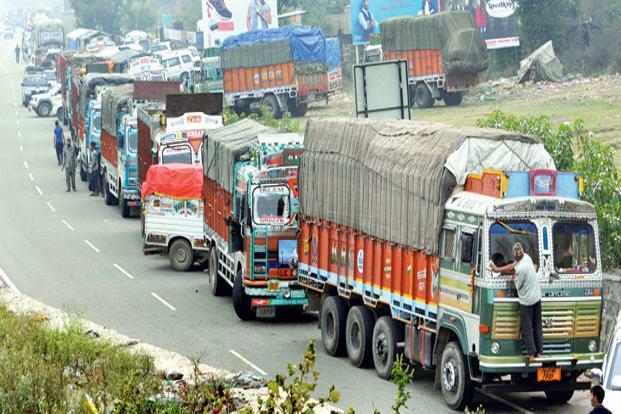 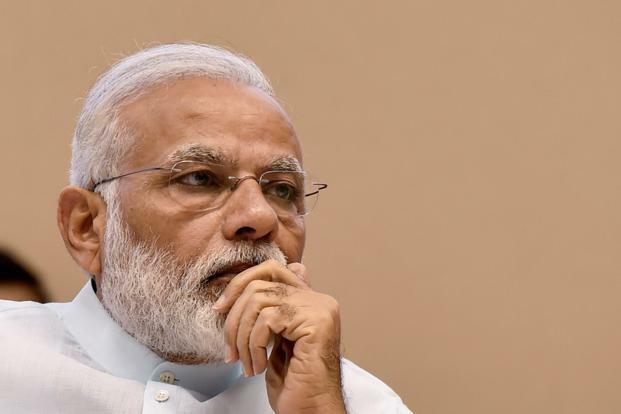 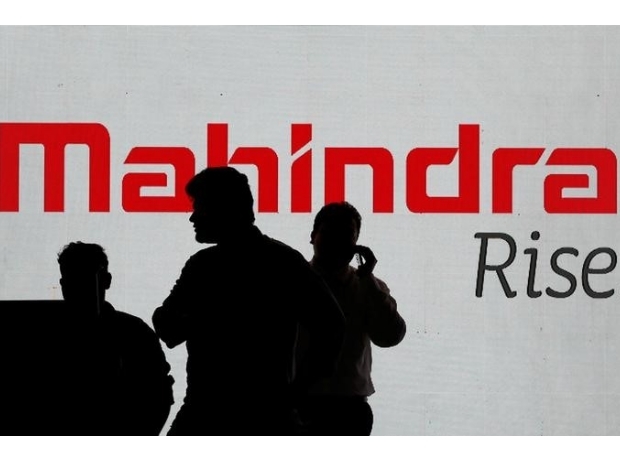 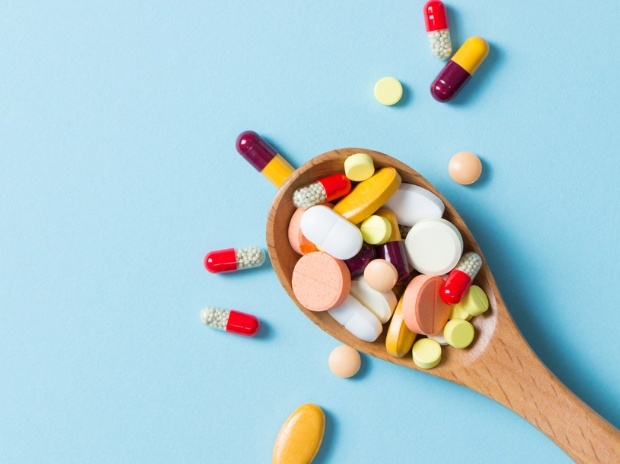 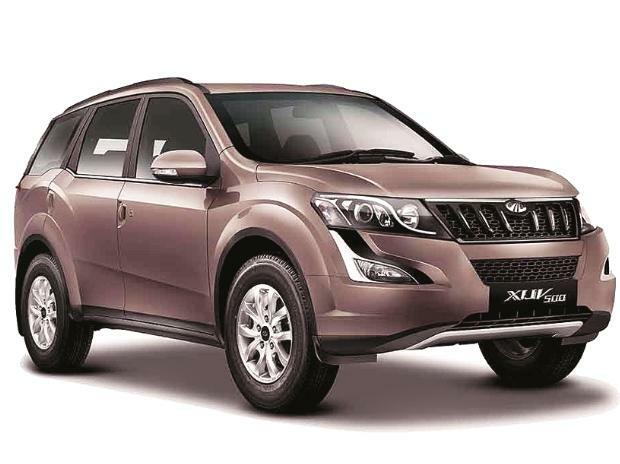 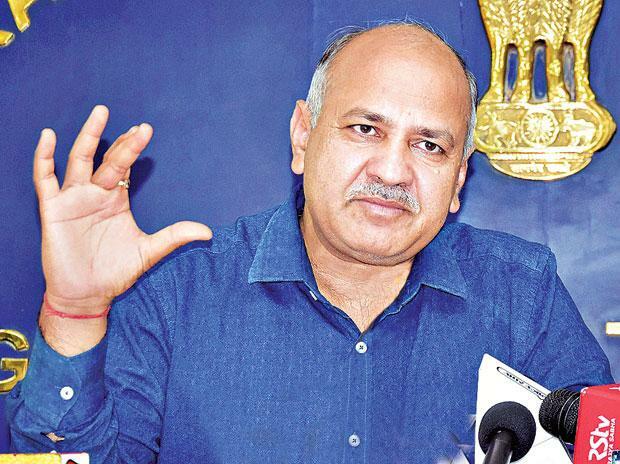 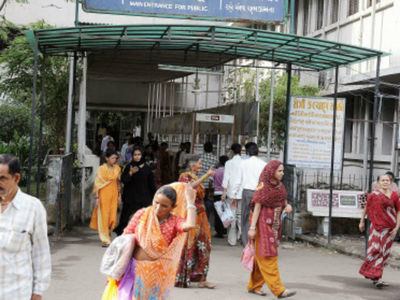 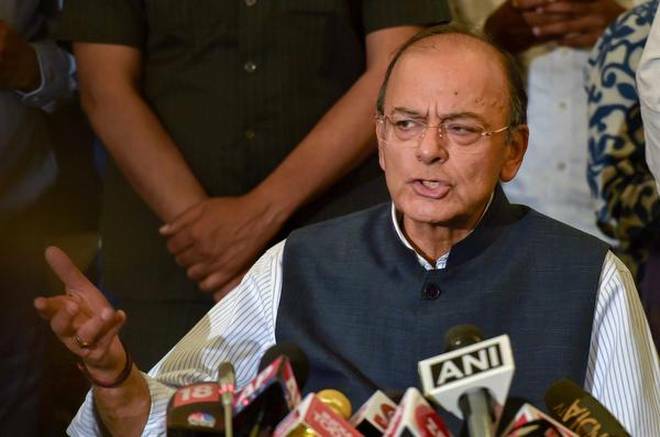 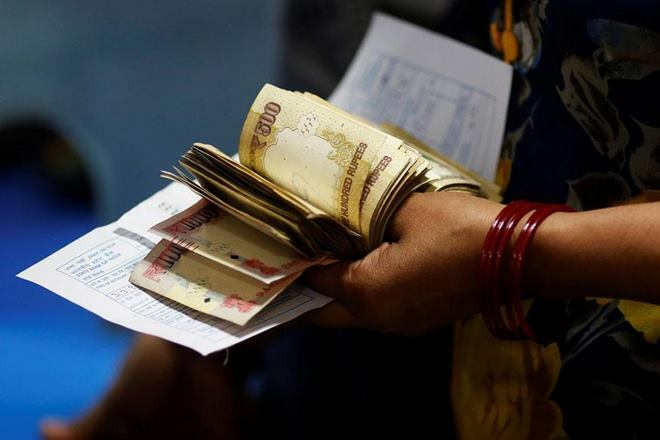 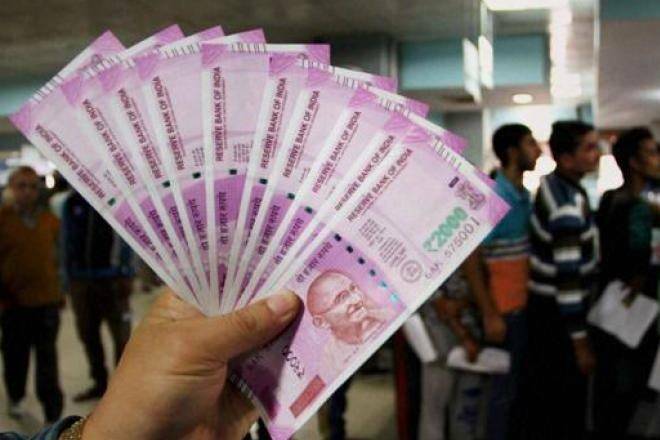 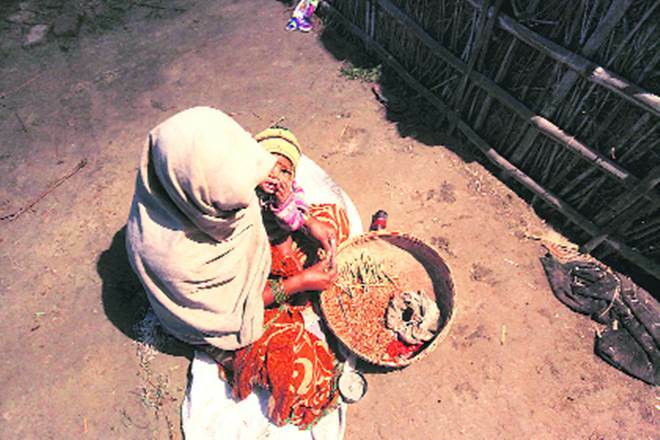 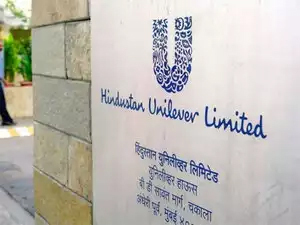 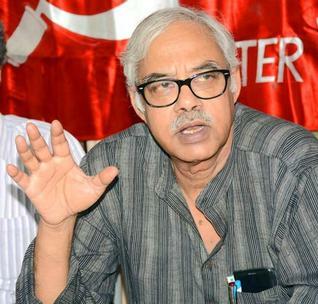 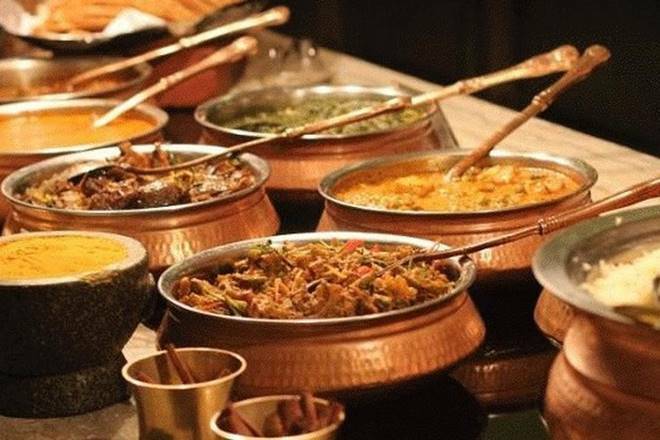 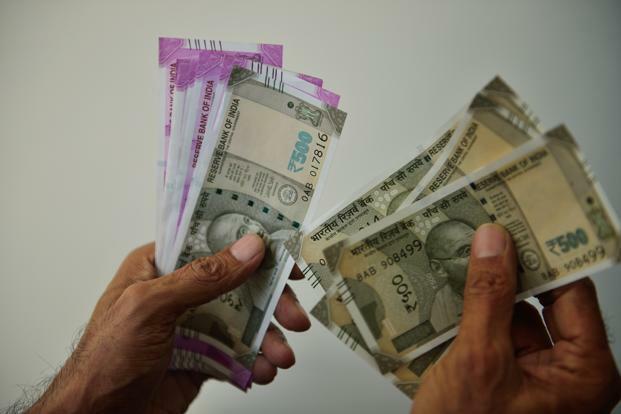 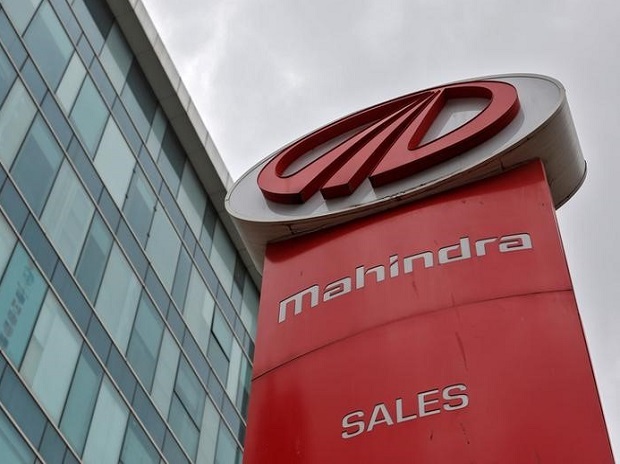 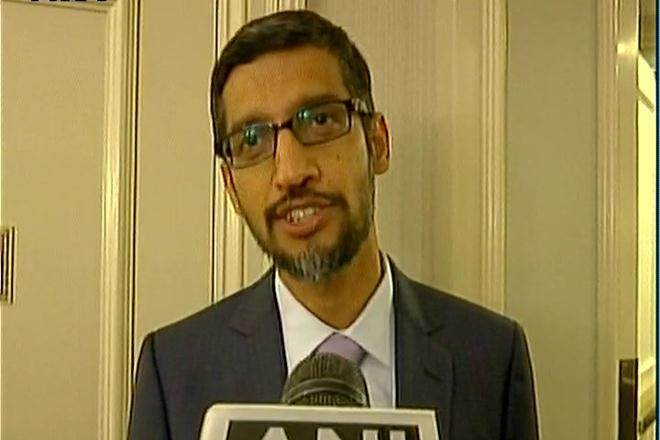 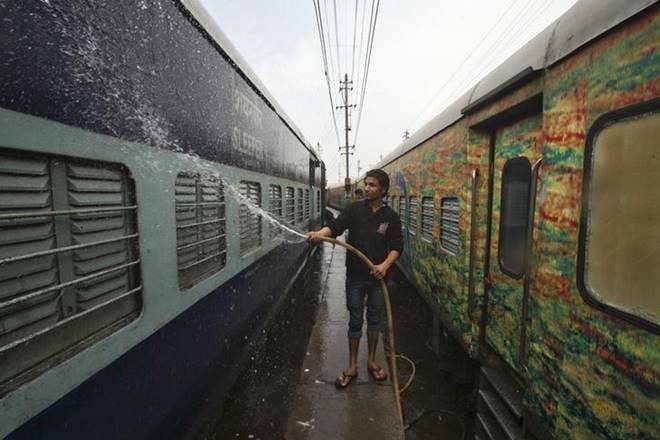 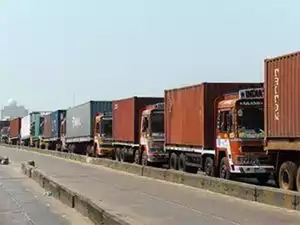 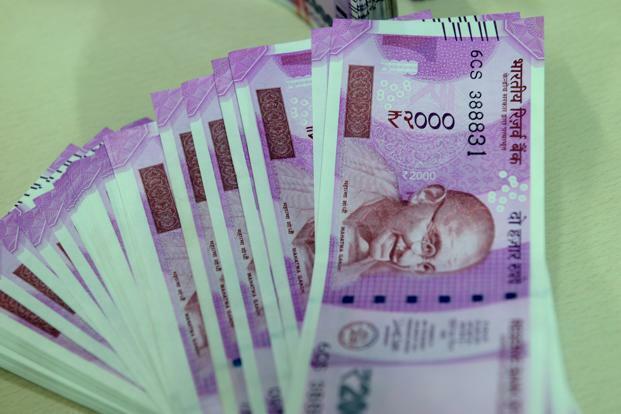 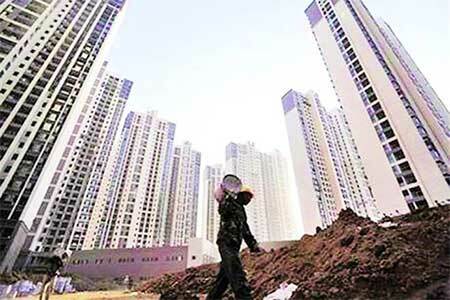 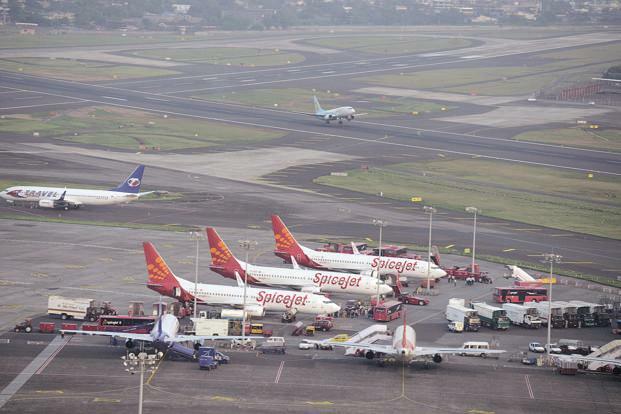 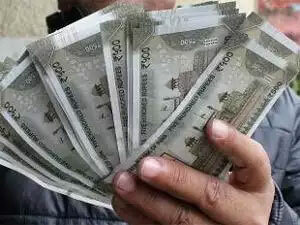 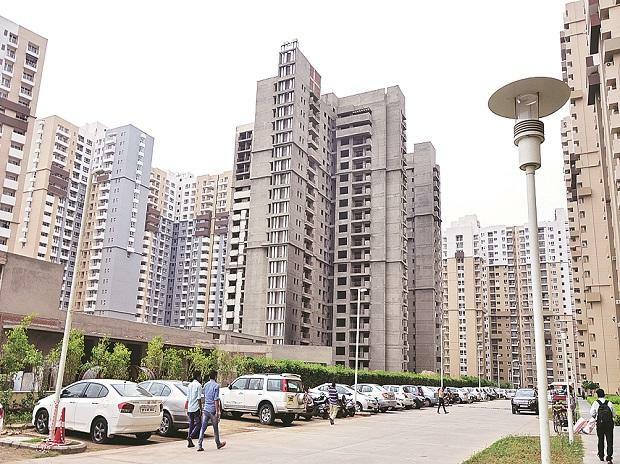 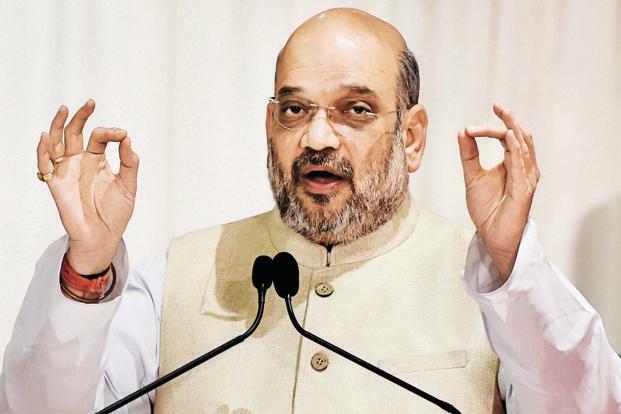 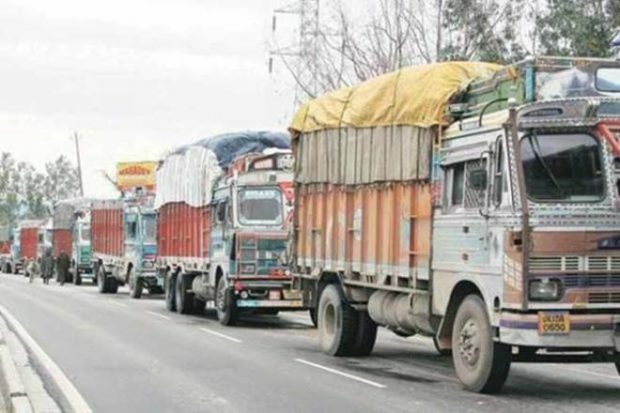 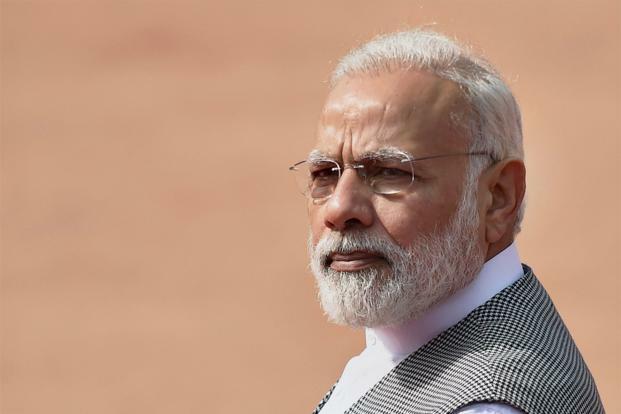 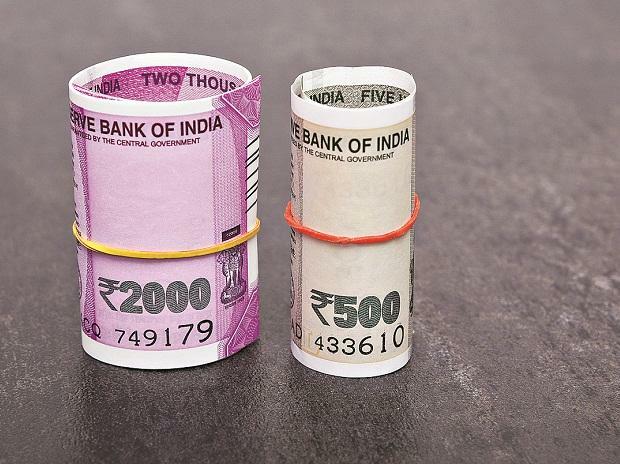 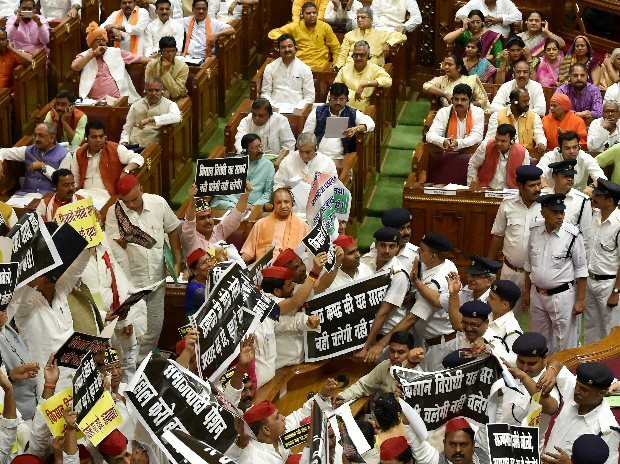 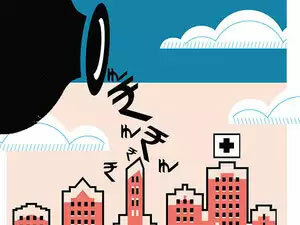 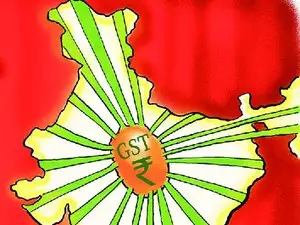 However, since the picture at the individual state level differs, eight states namely Andhra Pradesh, Chhattisgarh, Gujarat, Himachal Pradesh, Madhya Pradesh, Odisha, Punjab and Tamil Nadu would need compensation from the central government for any revenue loss under baseline scenario, it said. 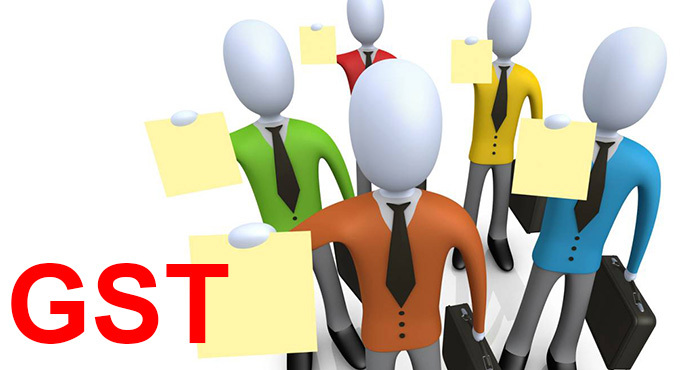 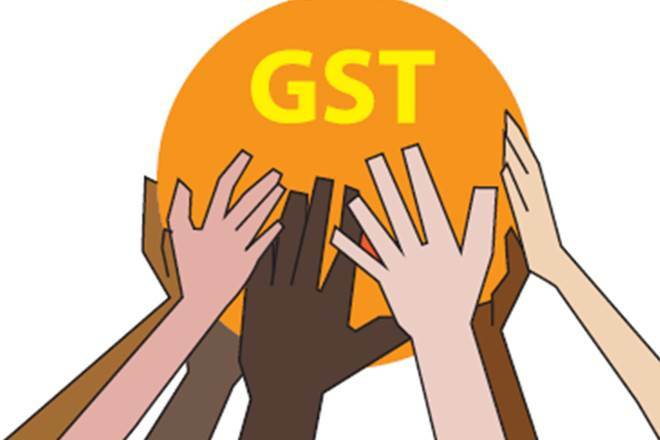 Post introduction of GST, input tax credit is available on both goods and services. 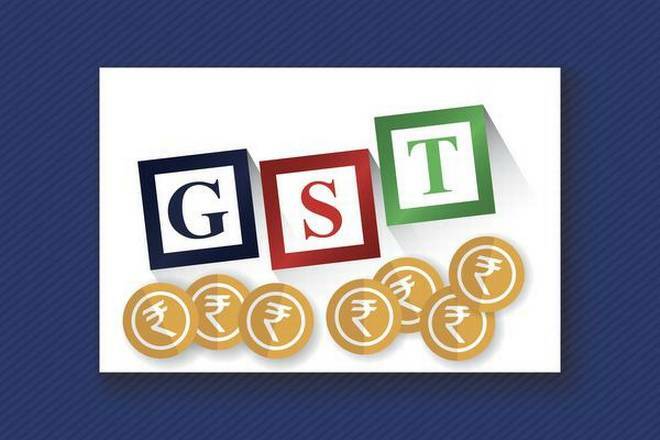 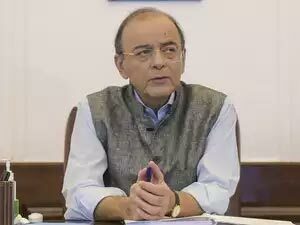 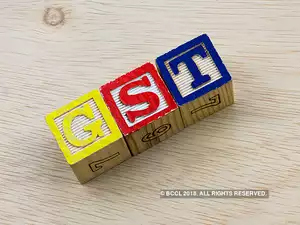 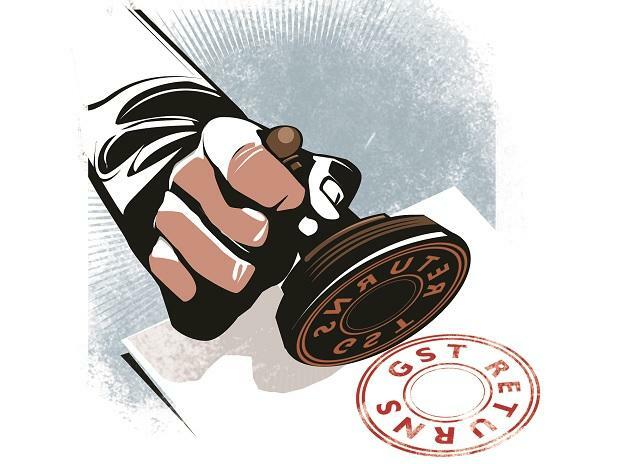 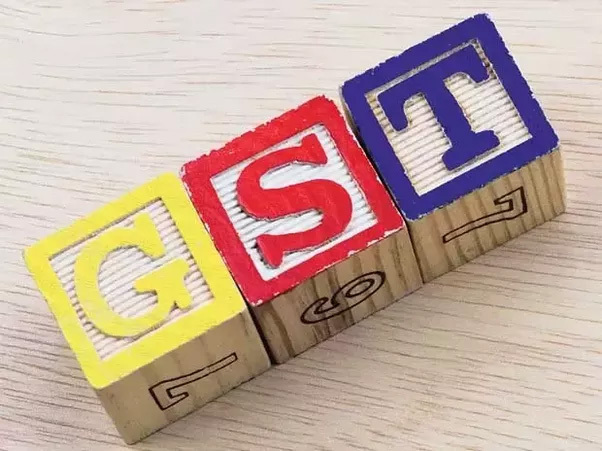 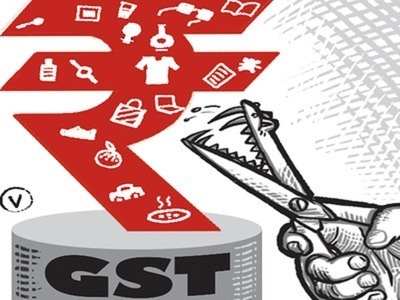 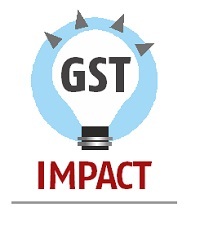 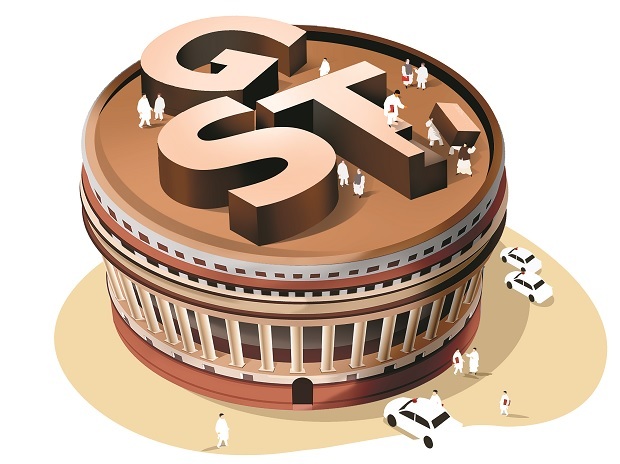 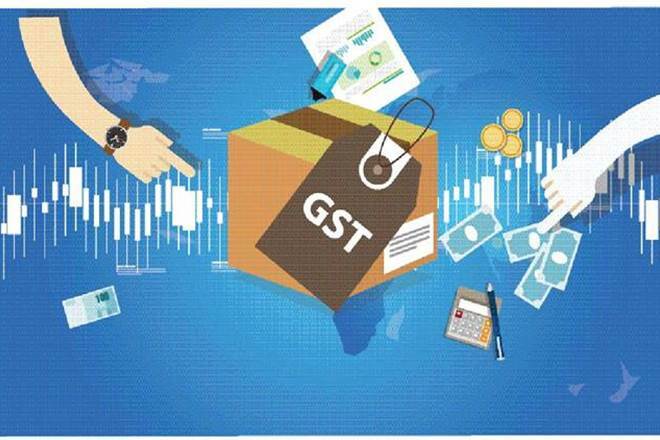 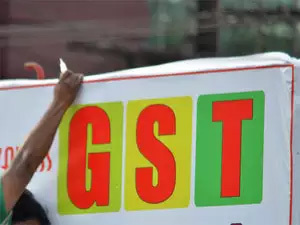 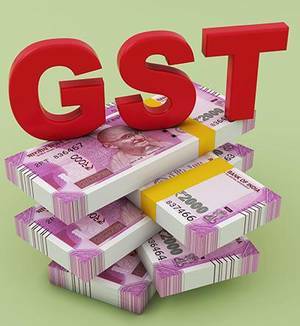 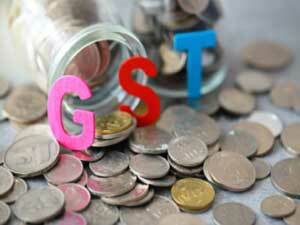 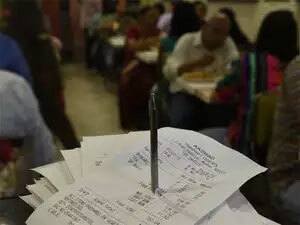 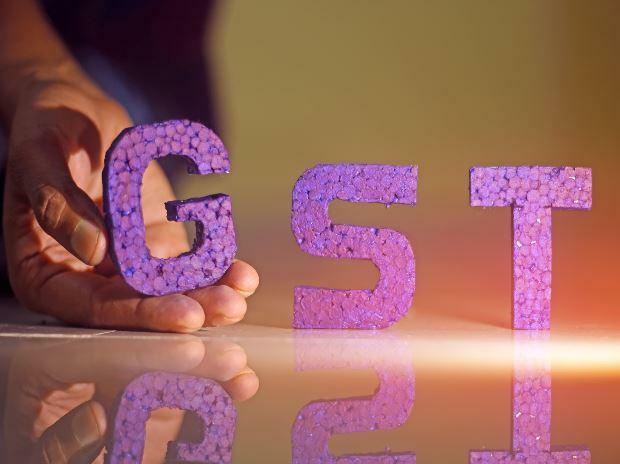 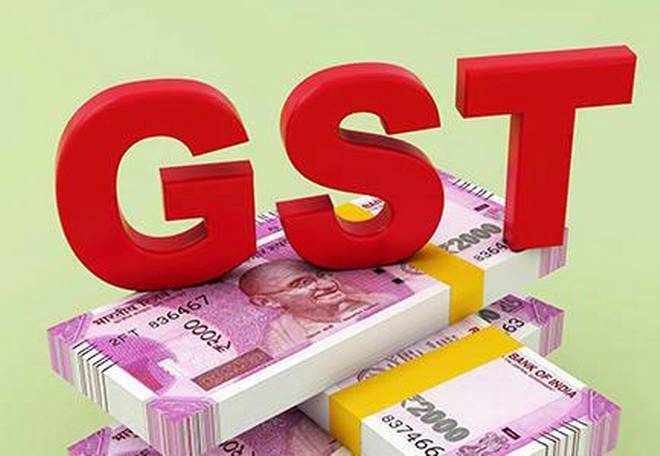 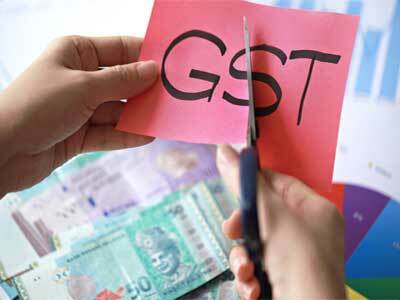 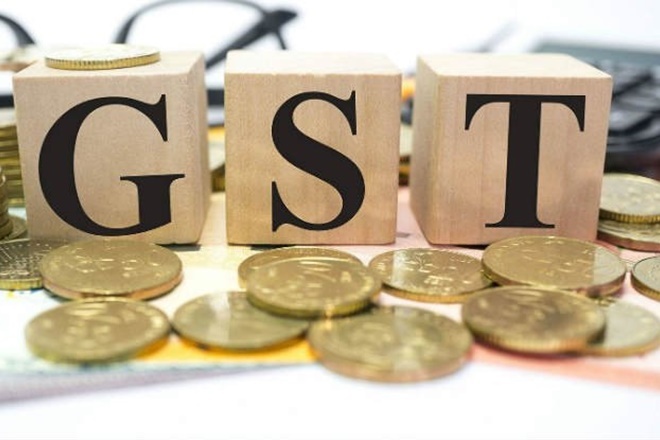 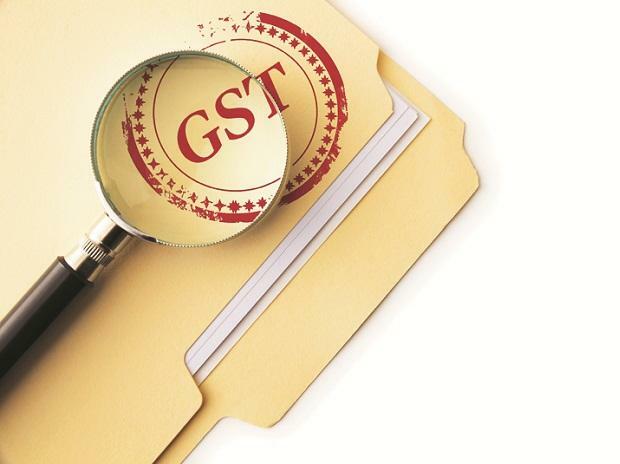 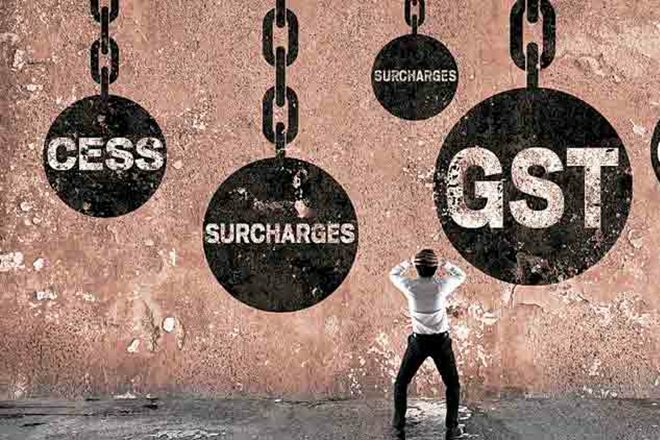 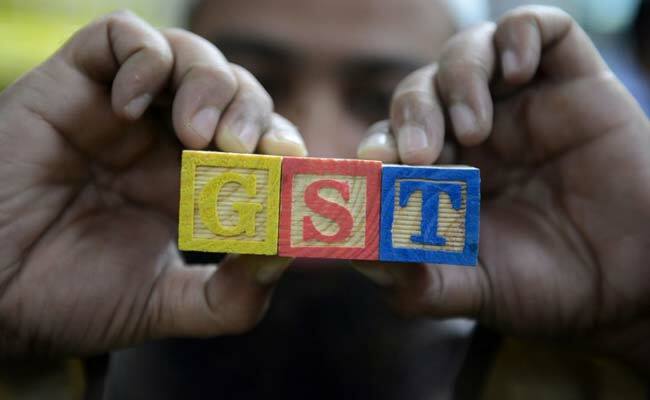 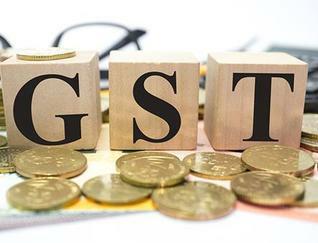 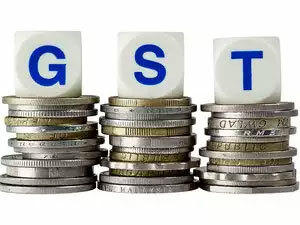 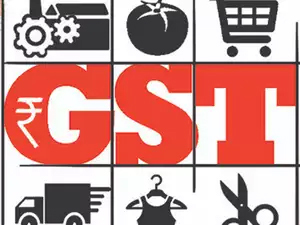 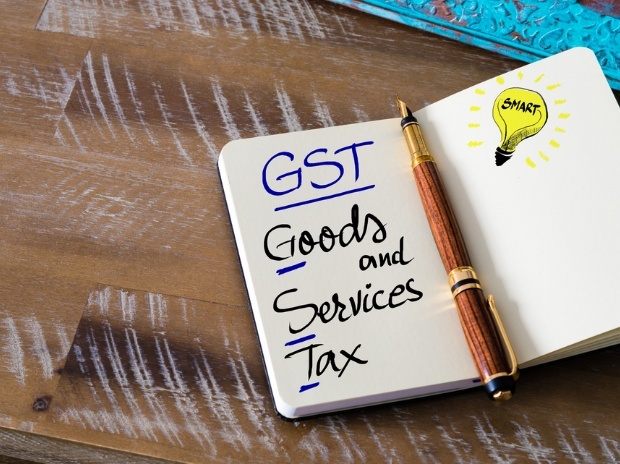 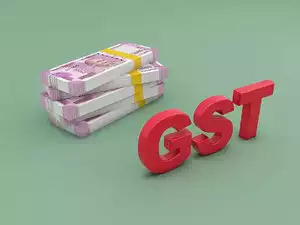 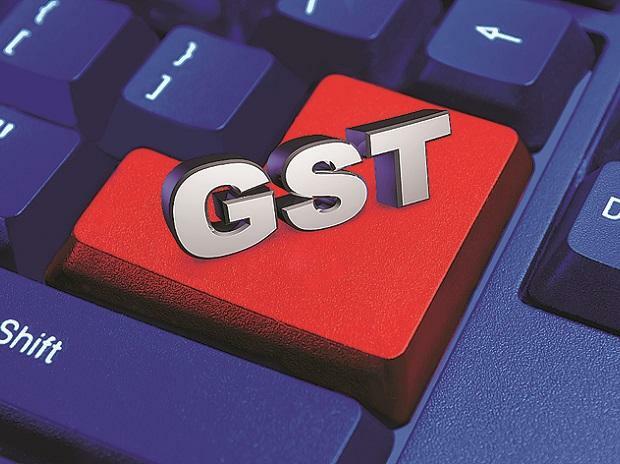 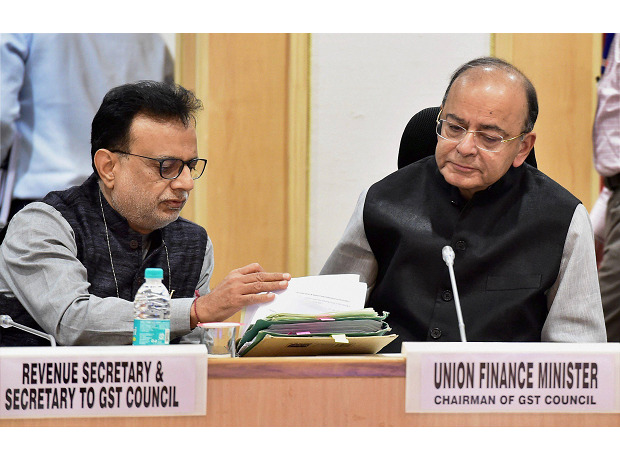 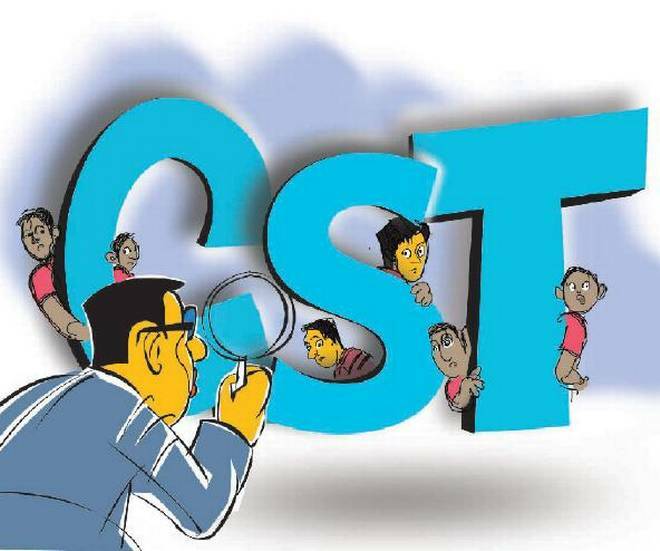 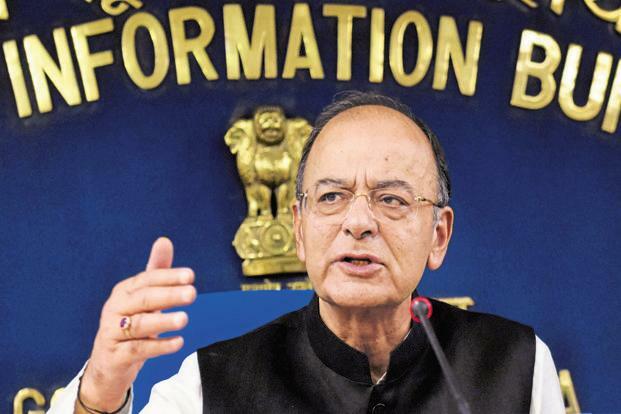 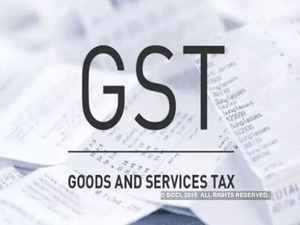 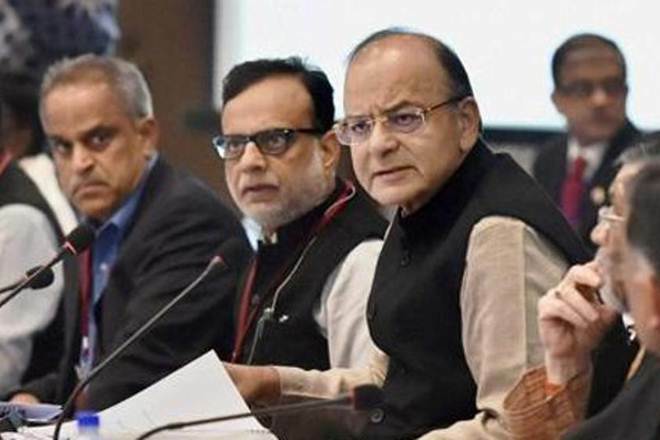 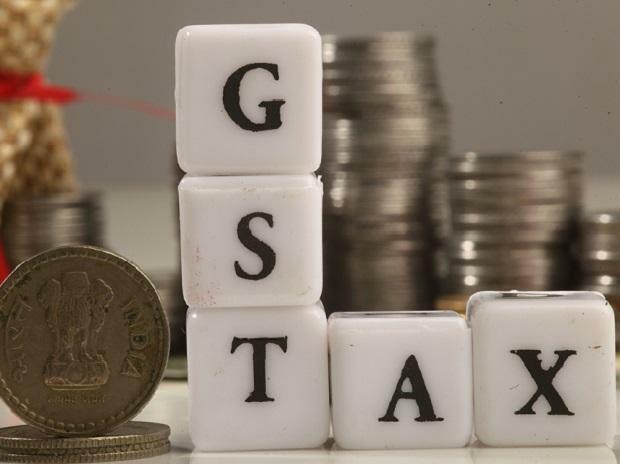 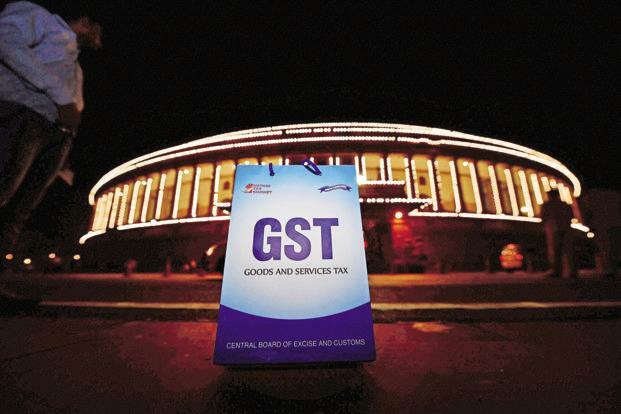 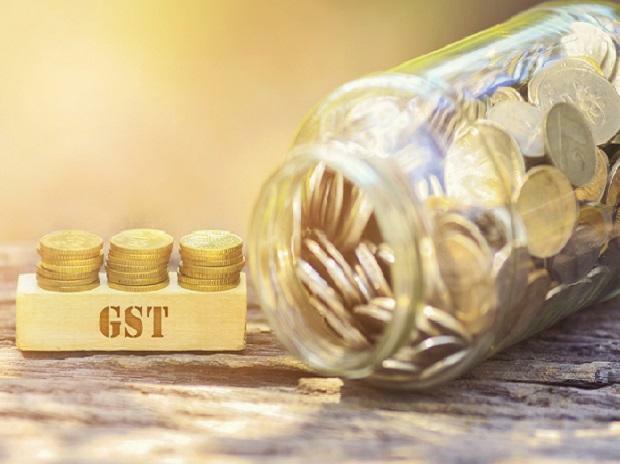 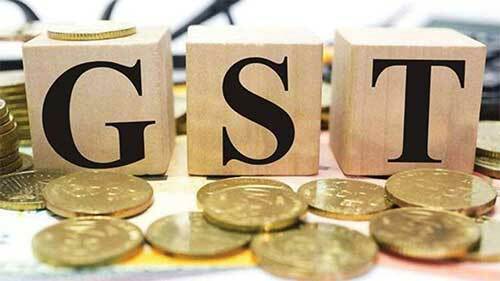 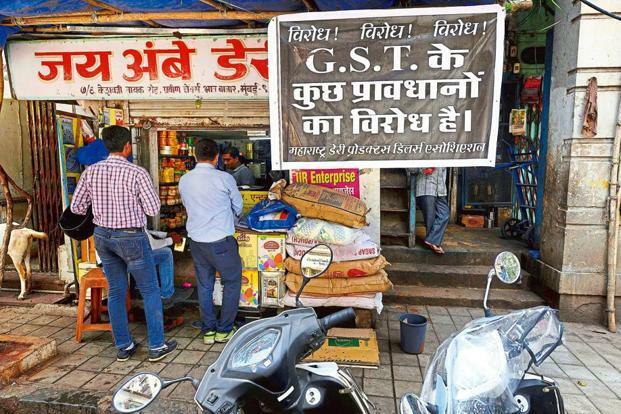 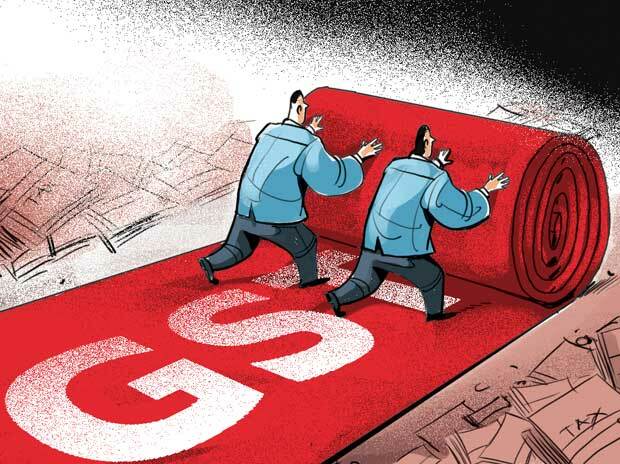 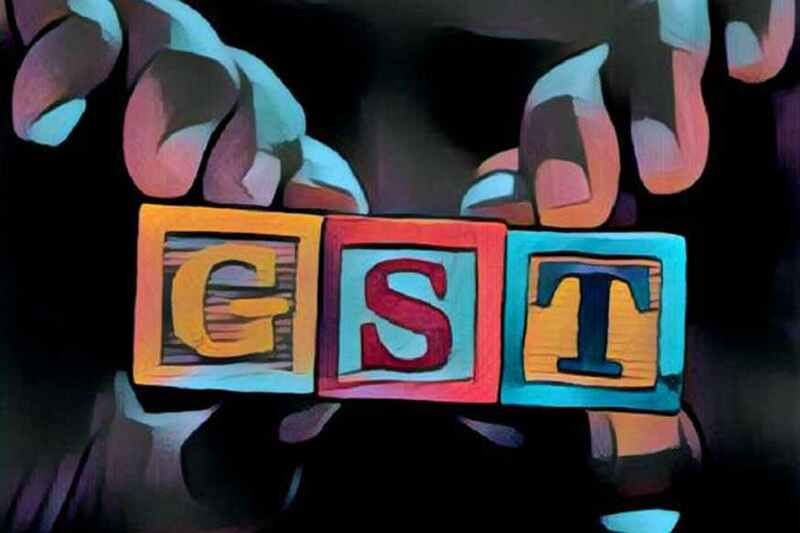 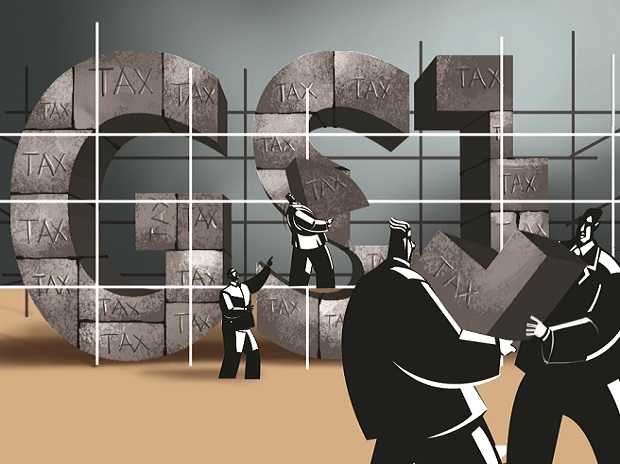 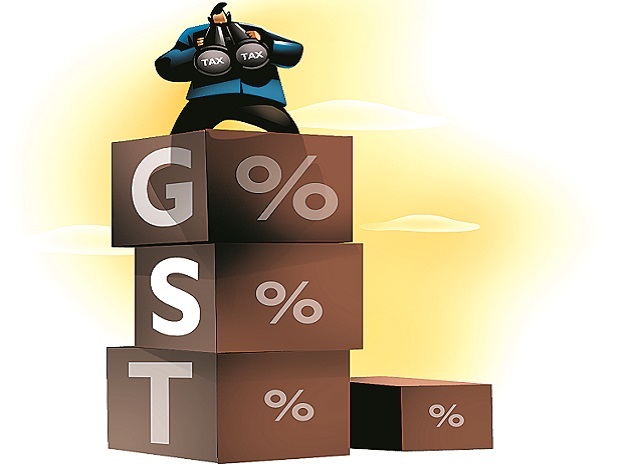 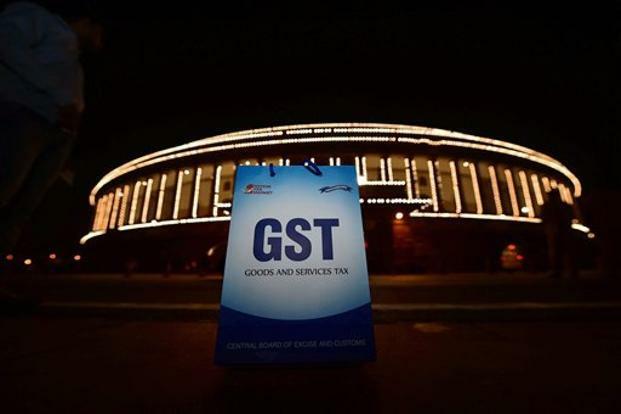 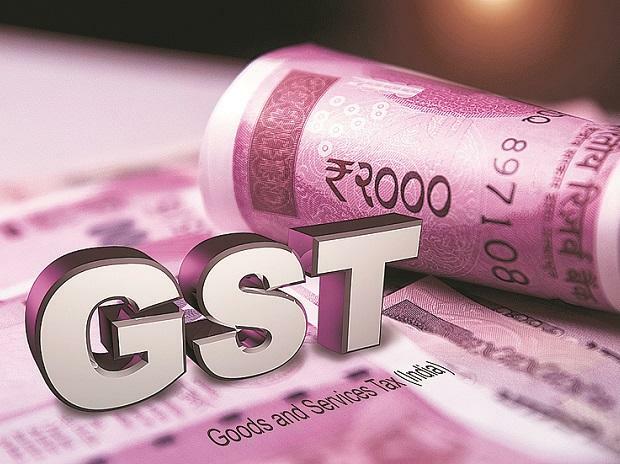 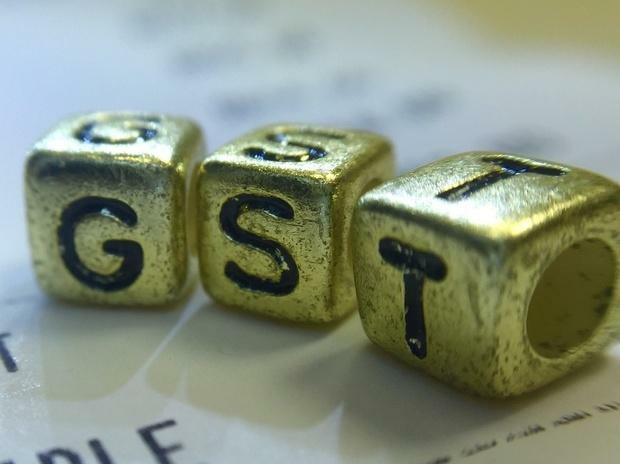 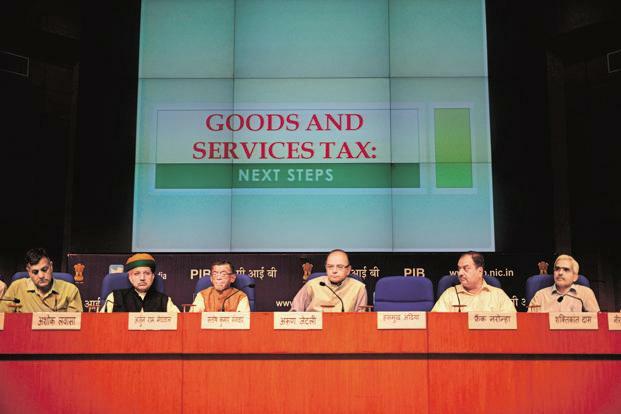 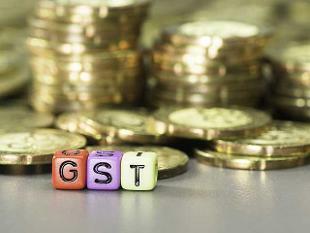 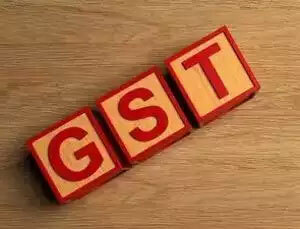 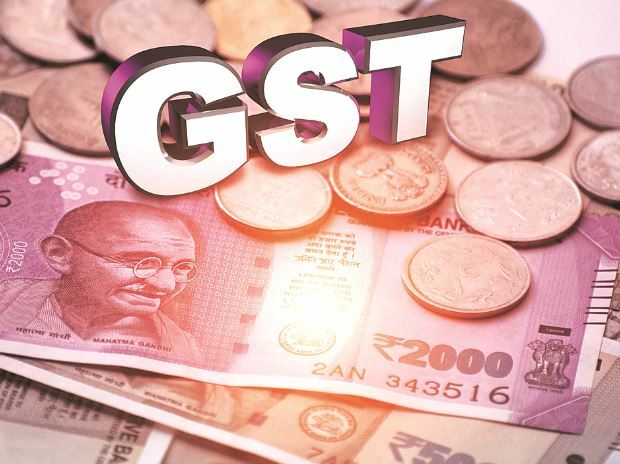 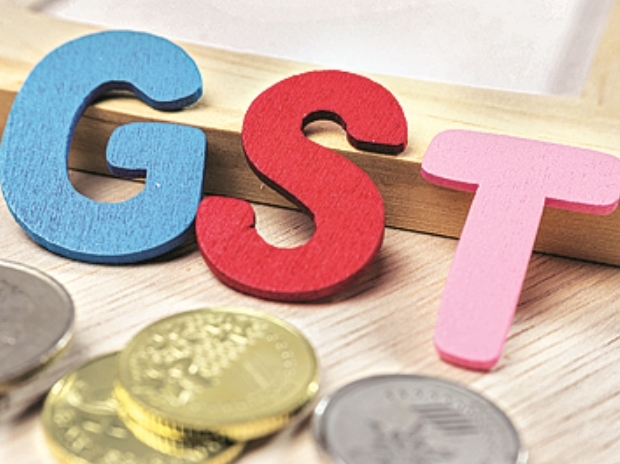 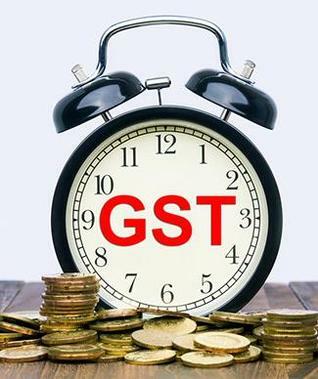 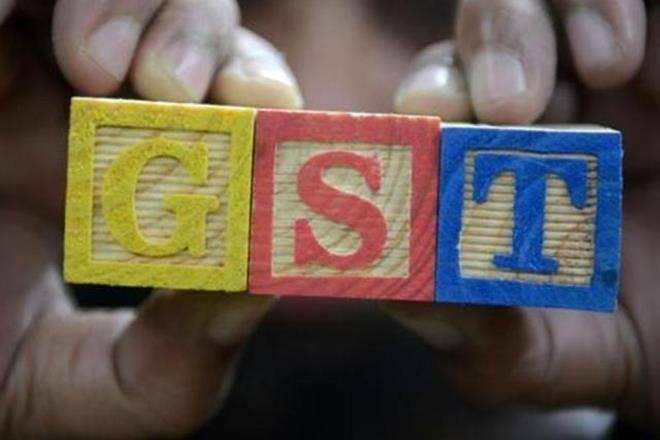 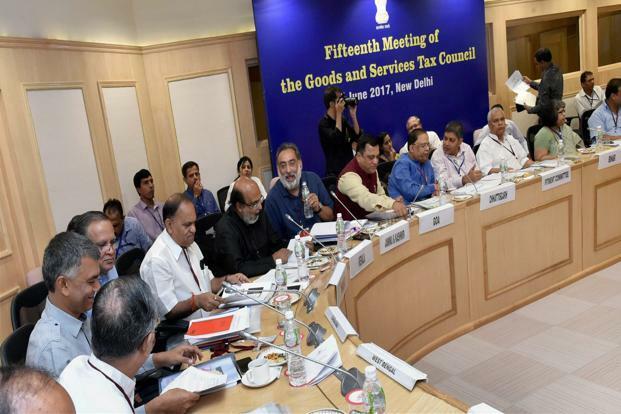 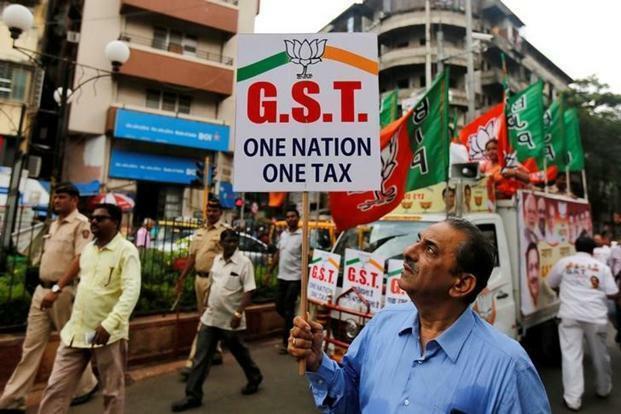 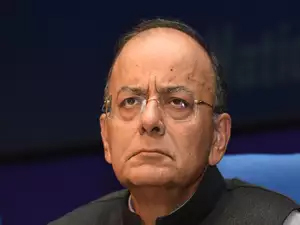 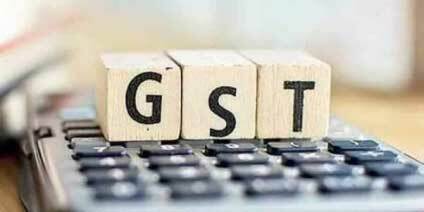 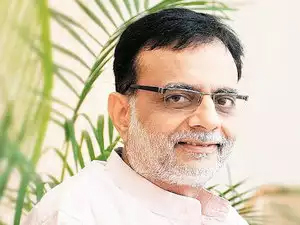 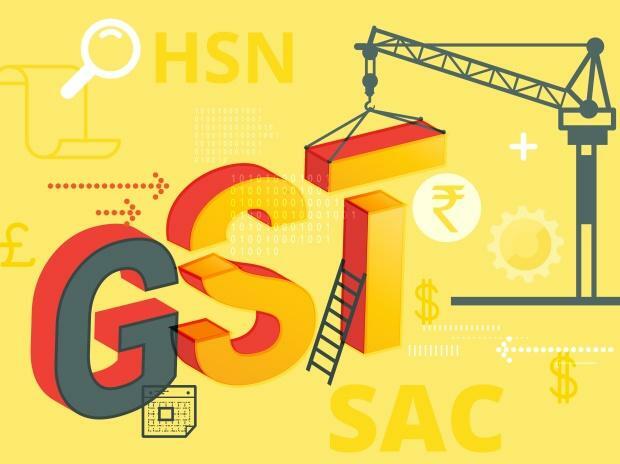 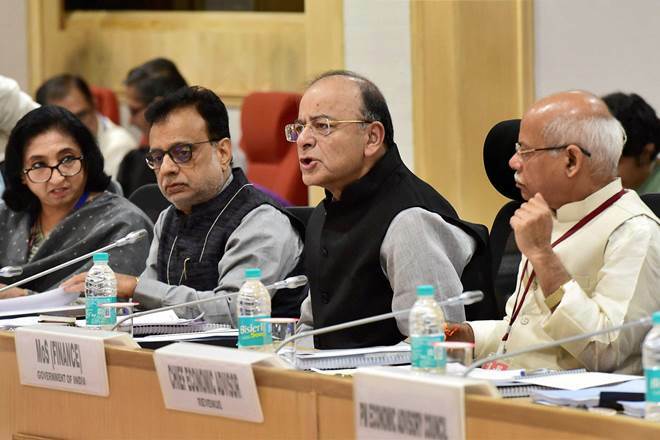 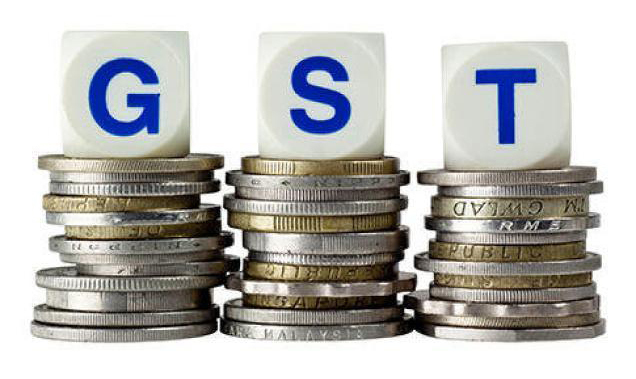 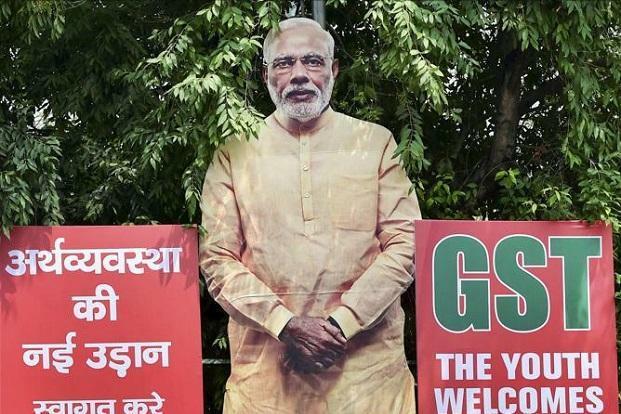 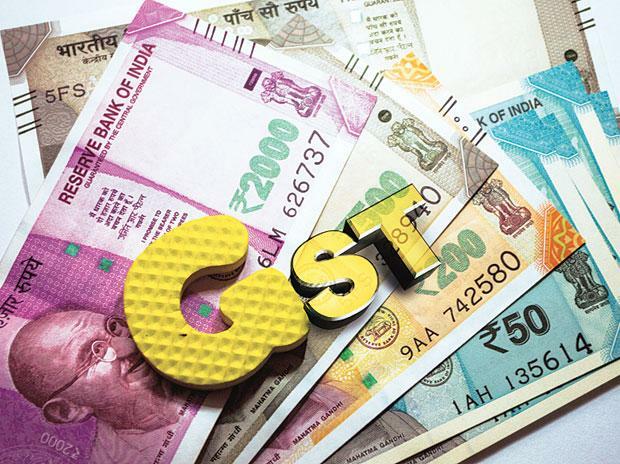 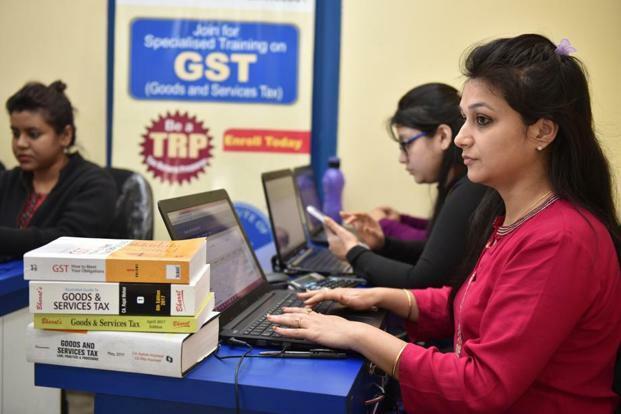 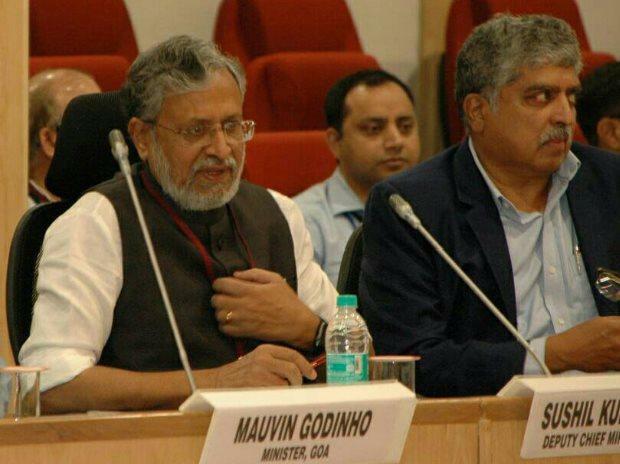 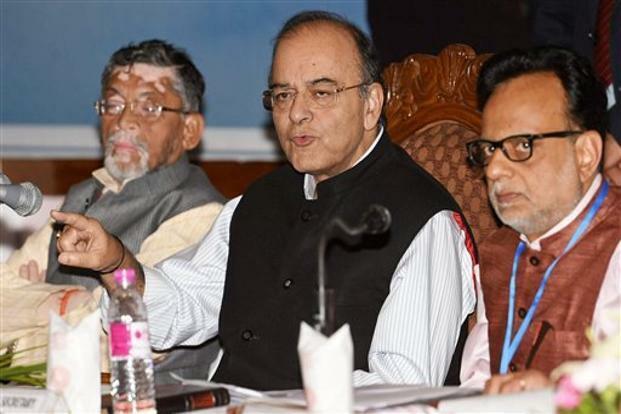 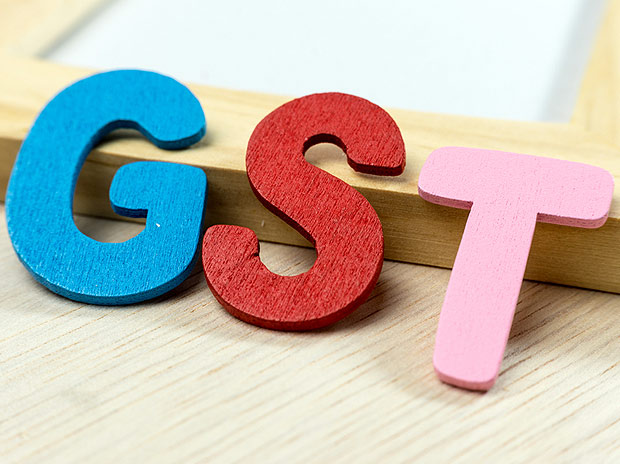 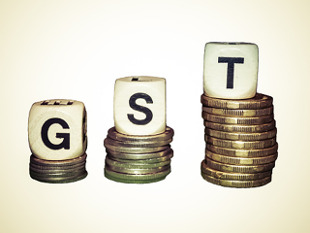 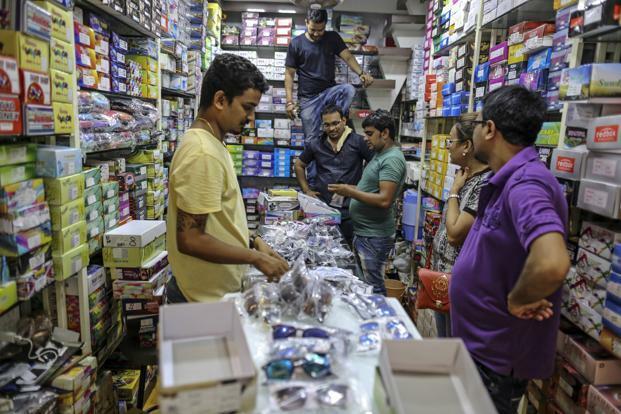 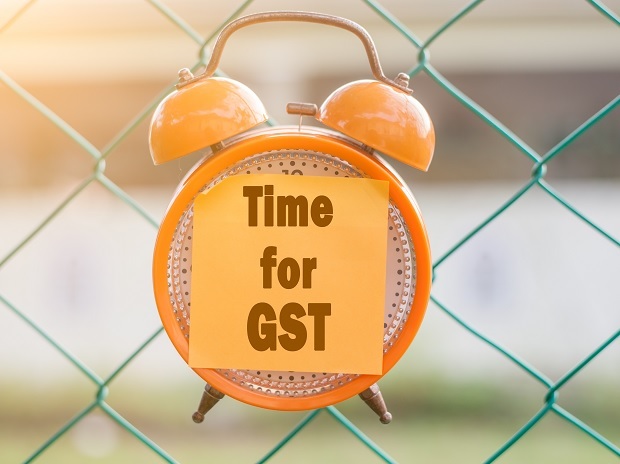 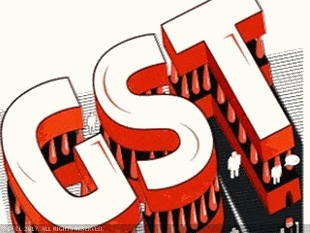 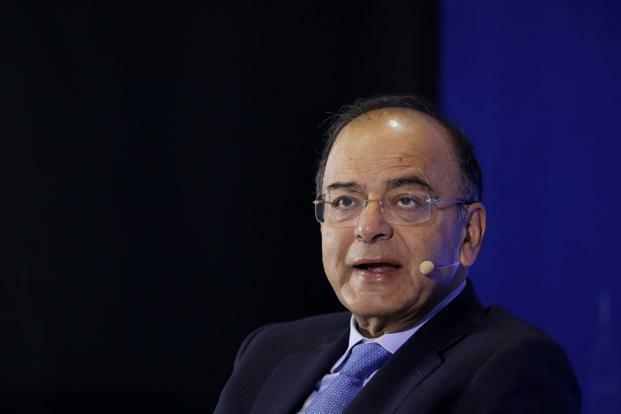 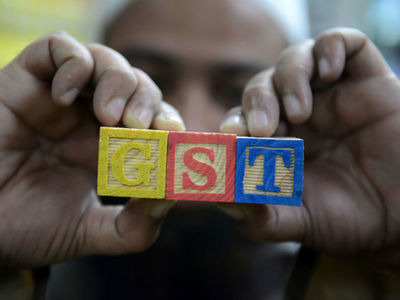 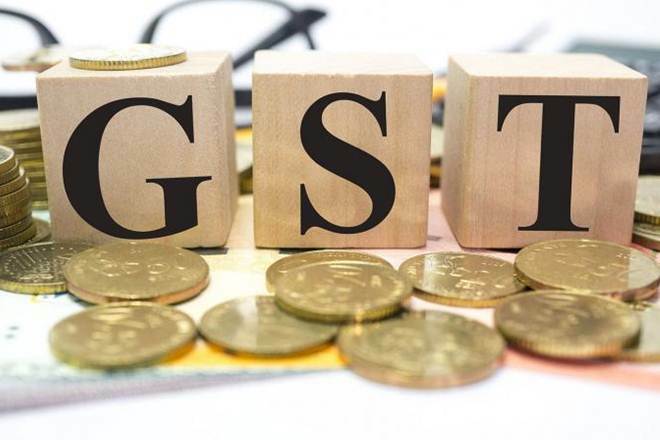 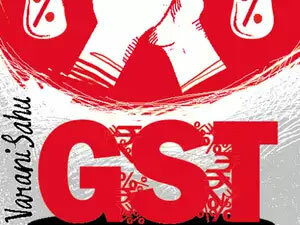 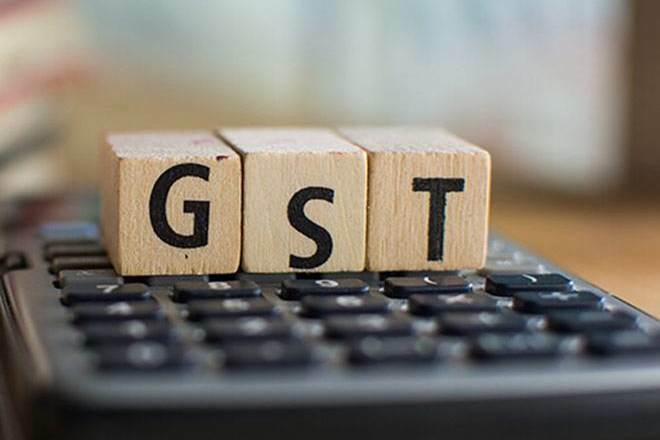 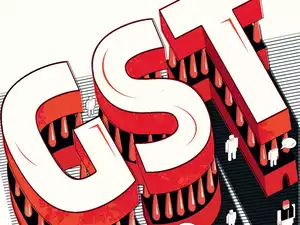 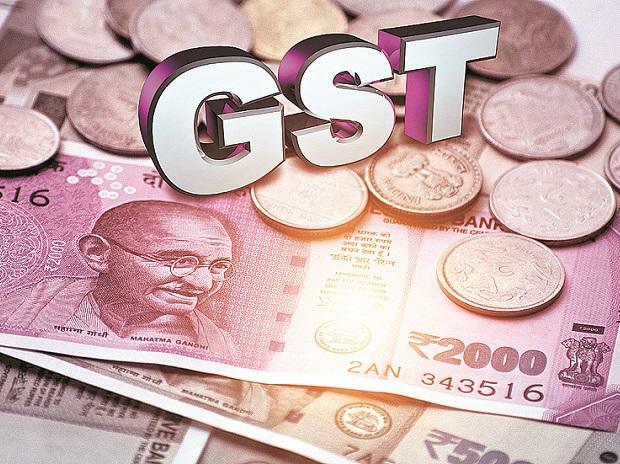 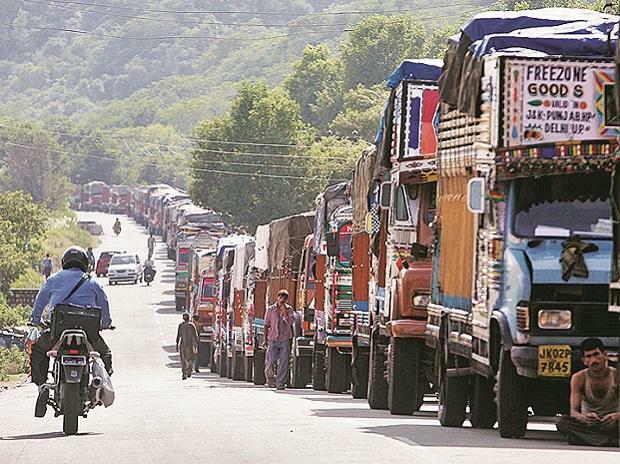 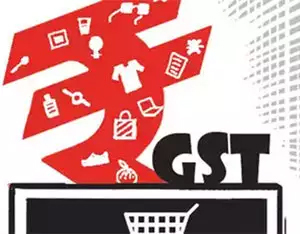 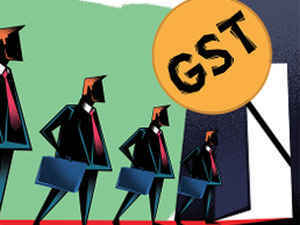 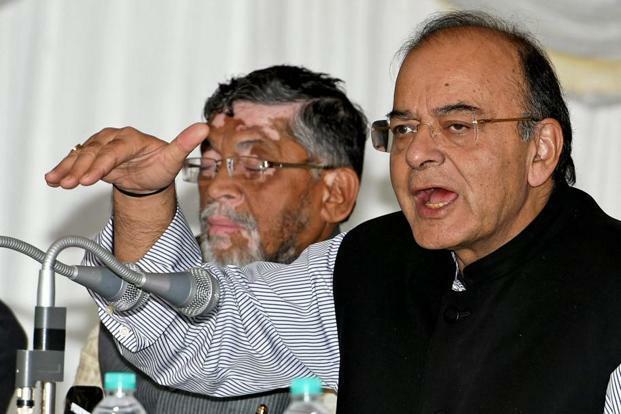 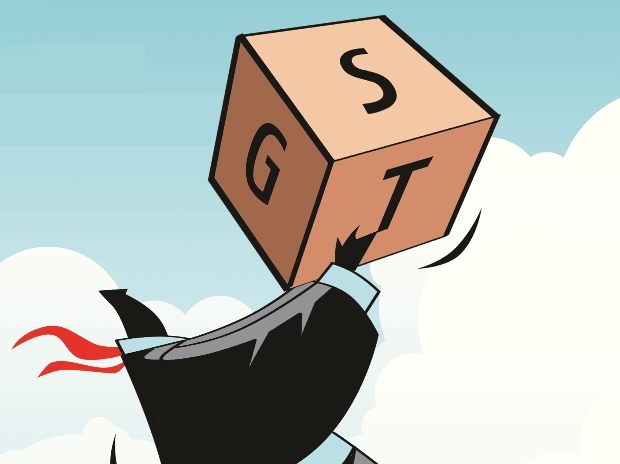 The growth of GST component of states’ own tax revenue for all states in such a case would drop to 15.5 per cent in 2017-18 and three more states namely, Goa, Jammu and Kashmir and Jharkhand would require compensation from the central government, it said. 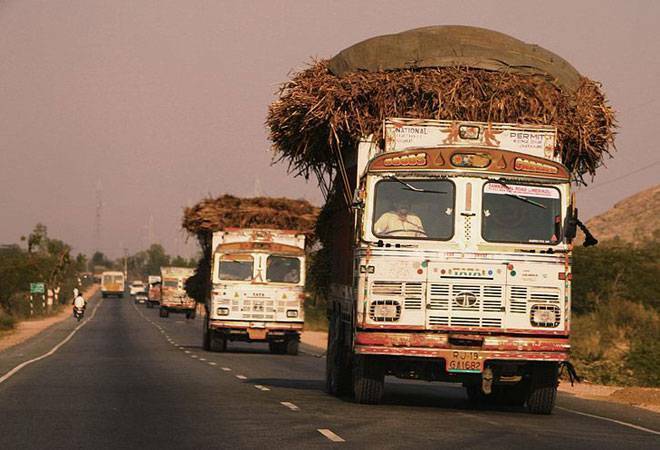 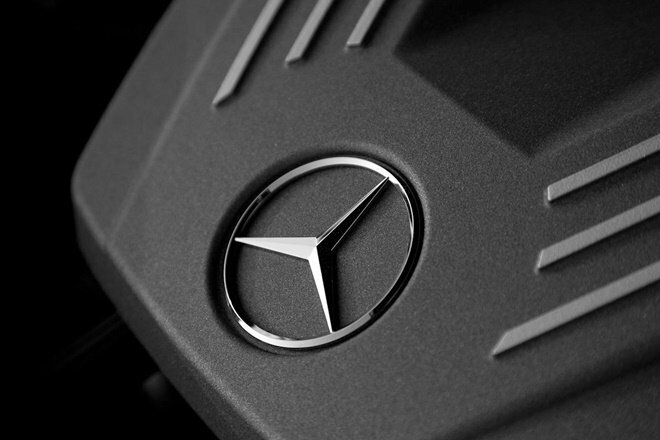 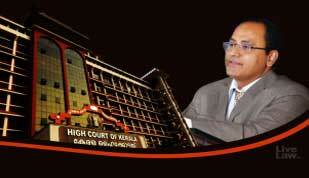 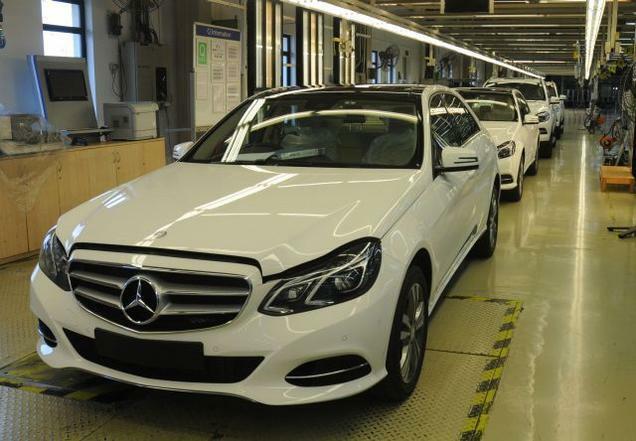 “The total compensation amount therefore would increase to Rs 95 billion in current fiscal. 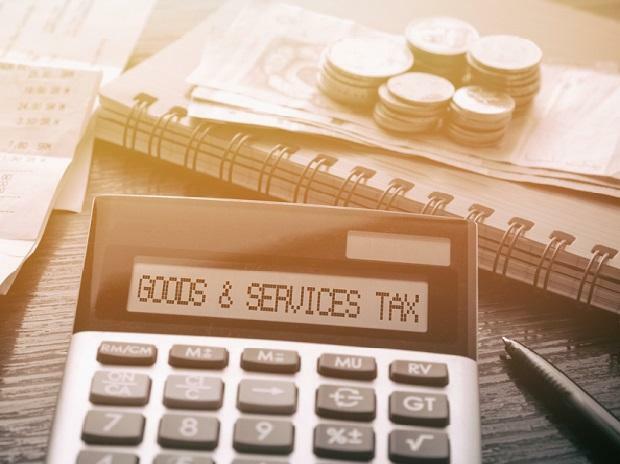 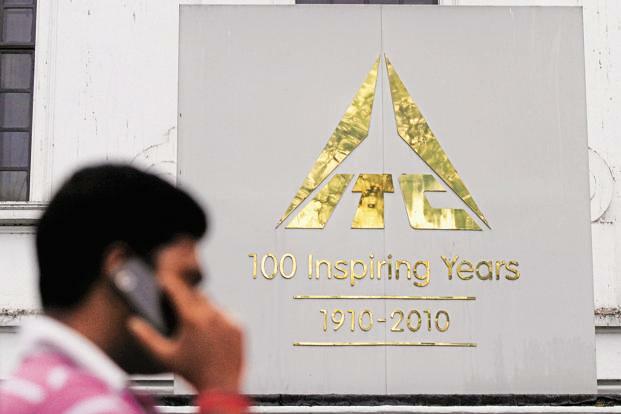 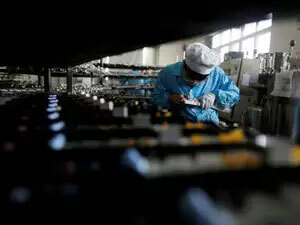 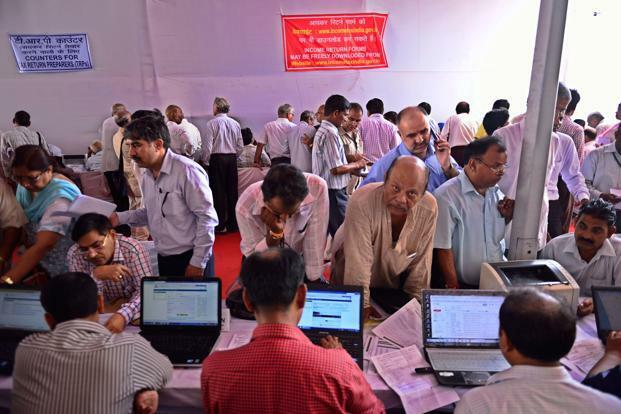 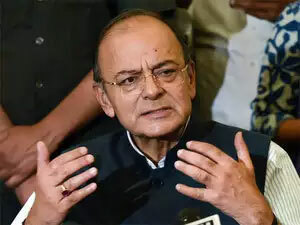 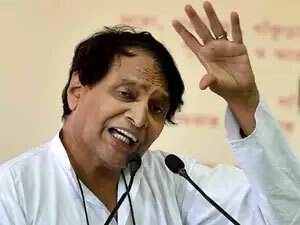 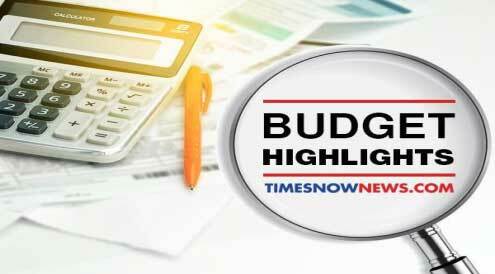 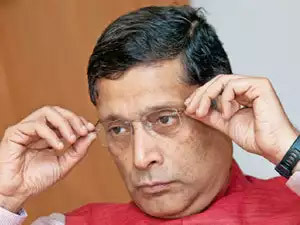 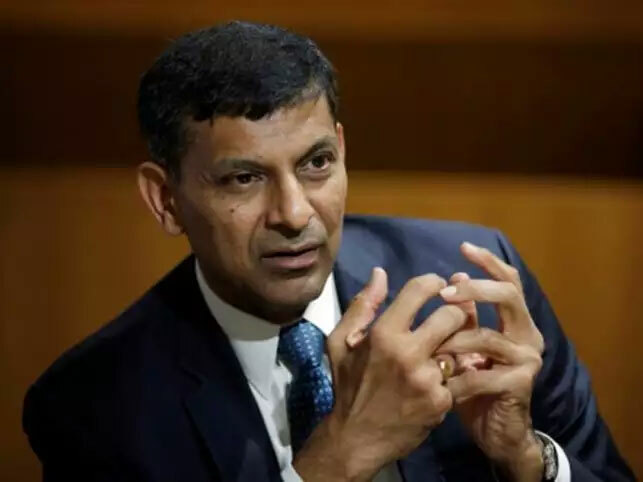 This is based on the assumption that in the final production of goods and services, service tax accounts for 10 per cent,” the report stated. 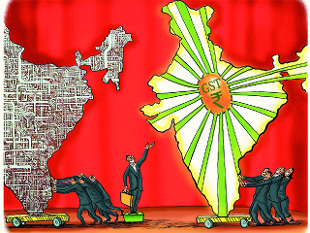 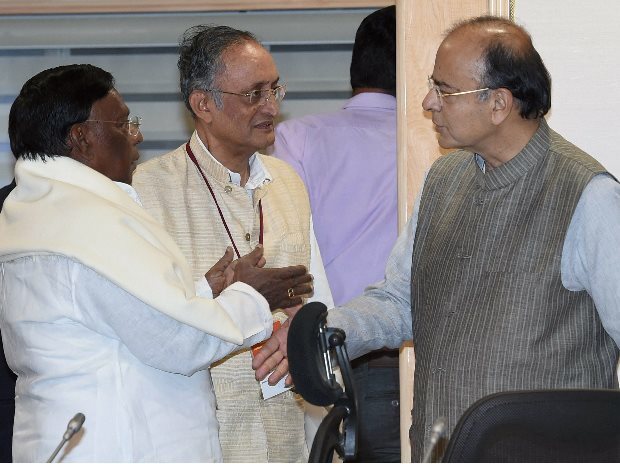 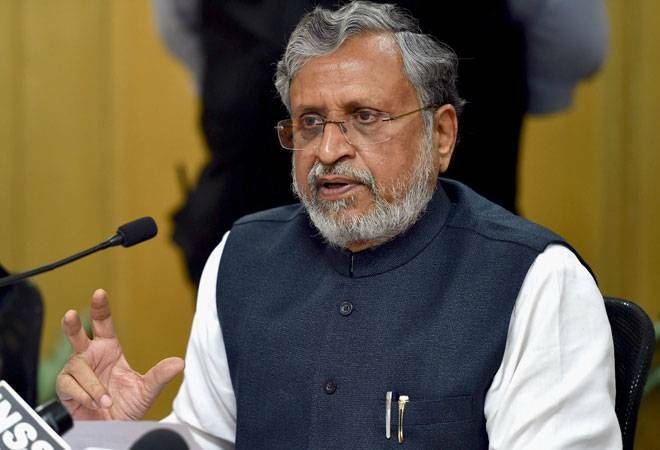 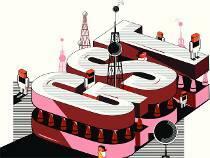 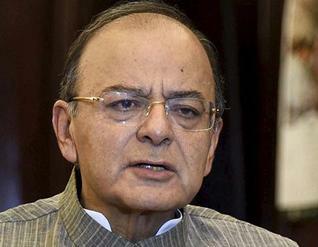 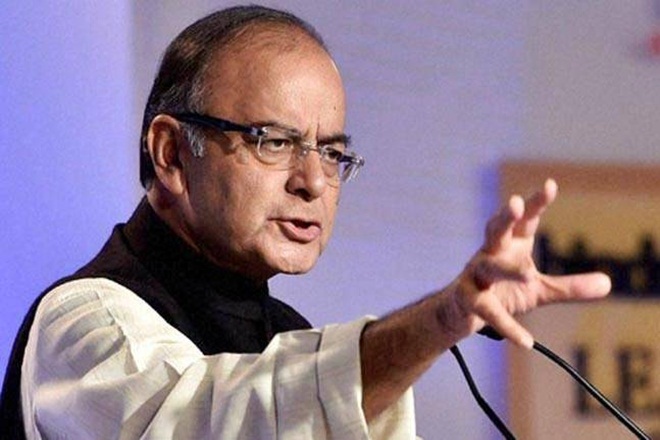 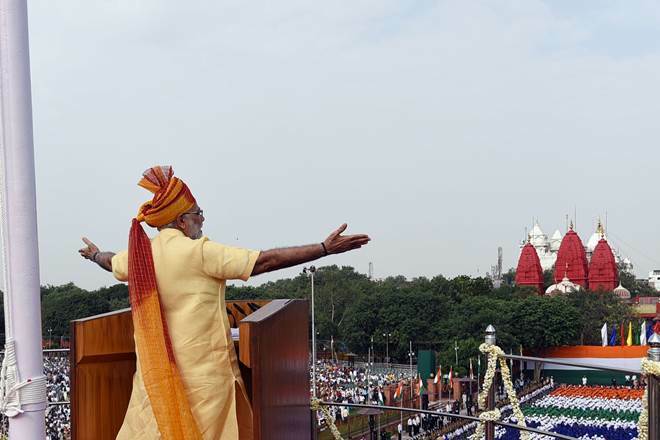 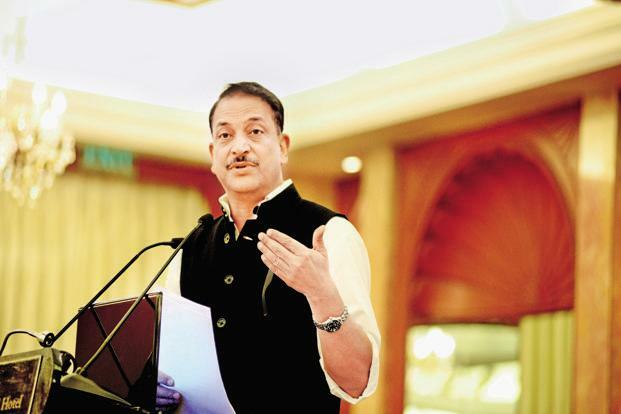 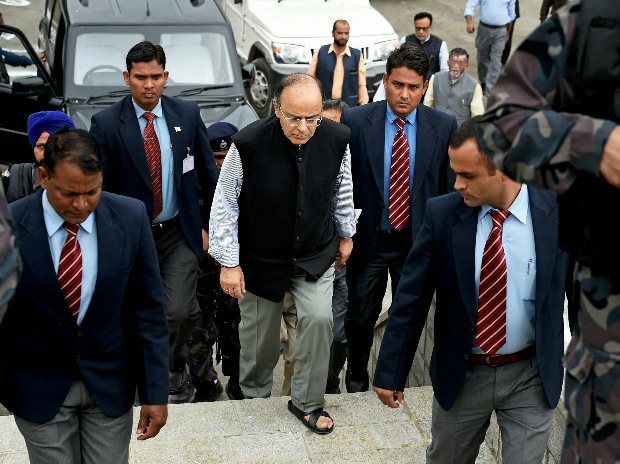 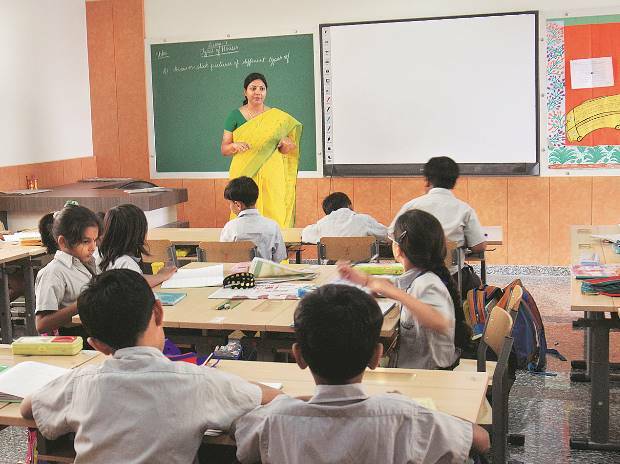 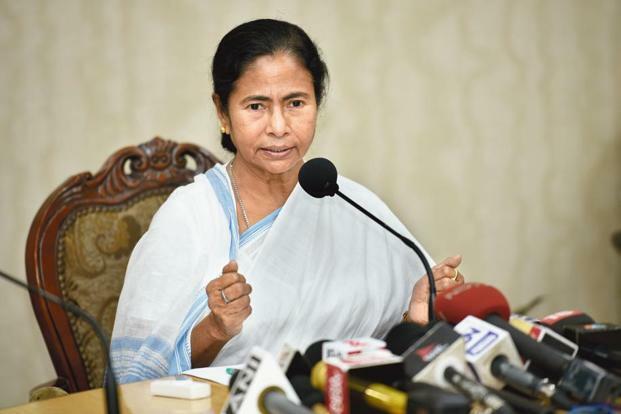 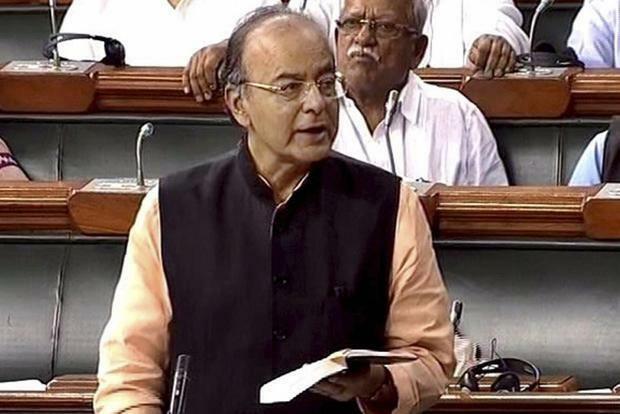 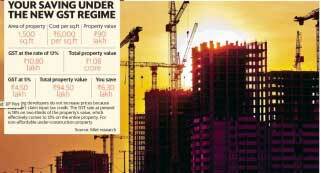 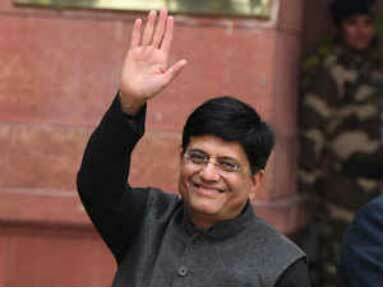 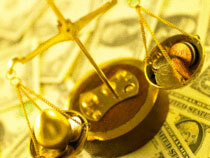 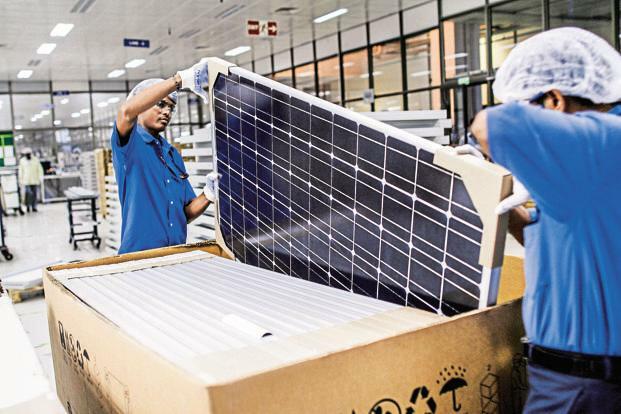 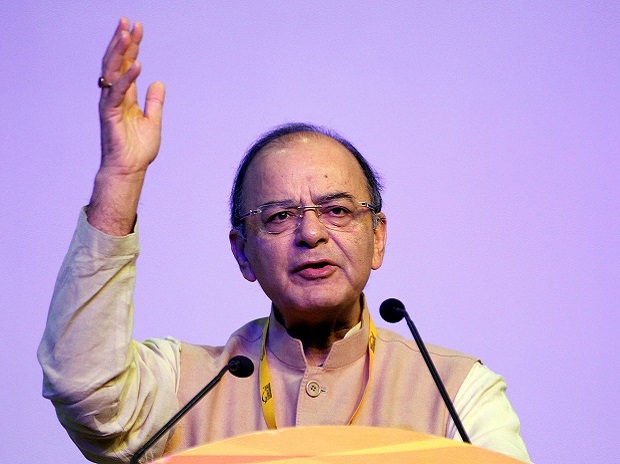 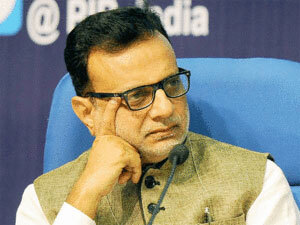 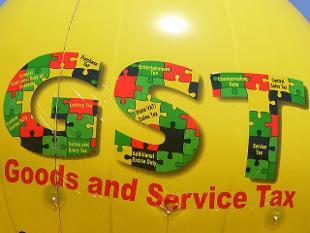 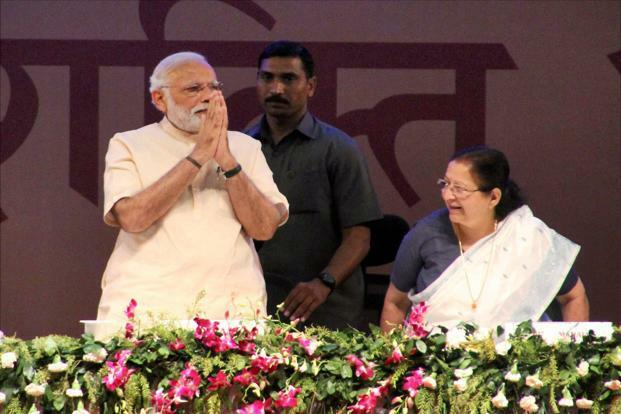 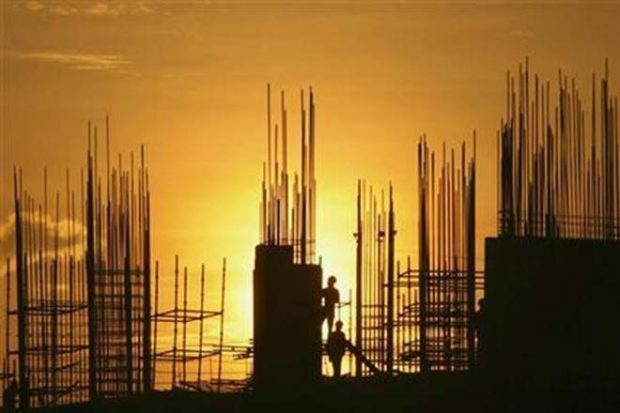 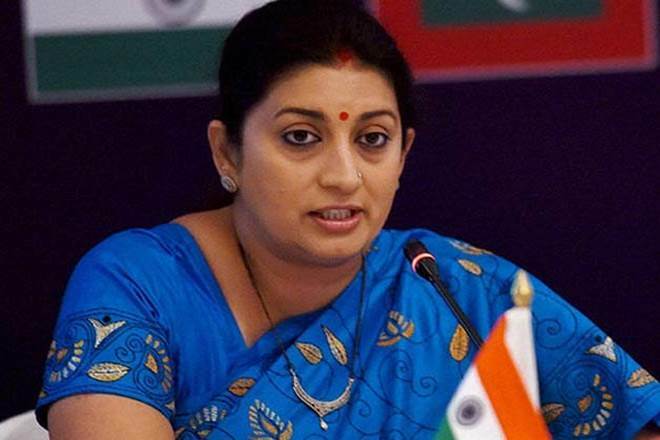 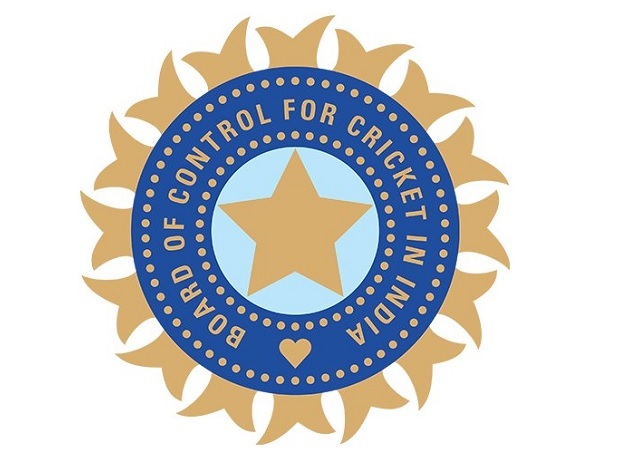 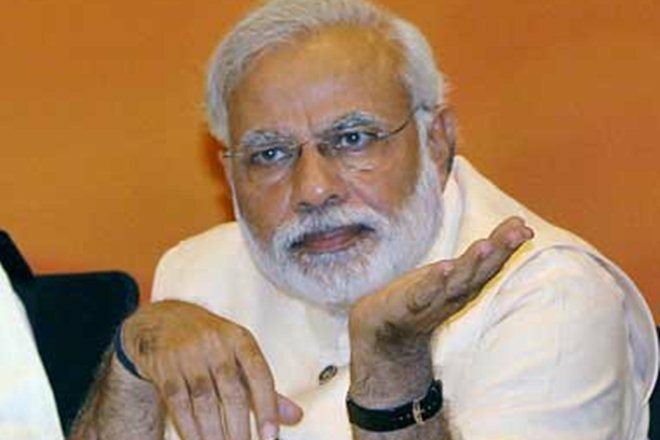 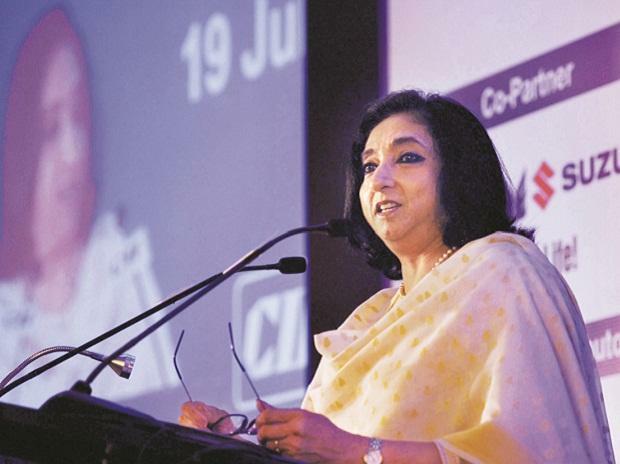 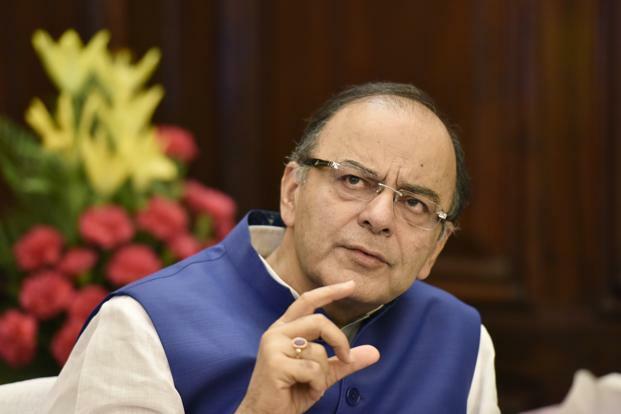 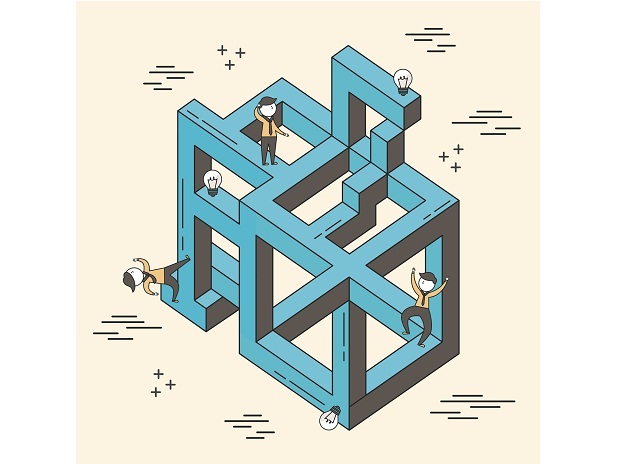 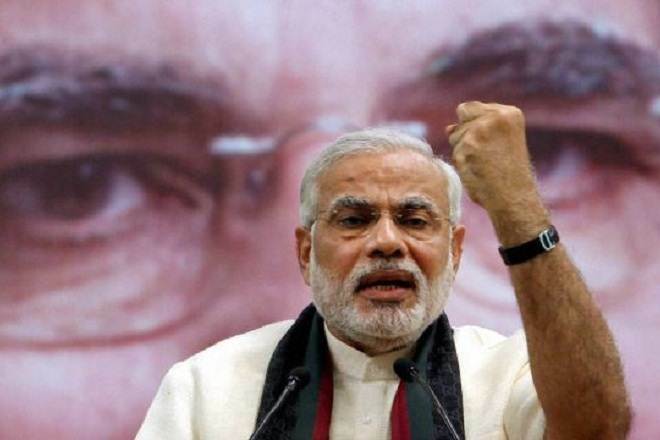 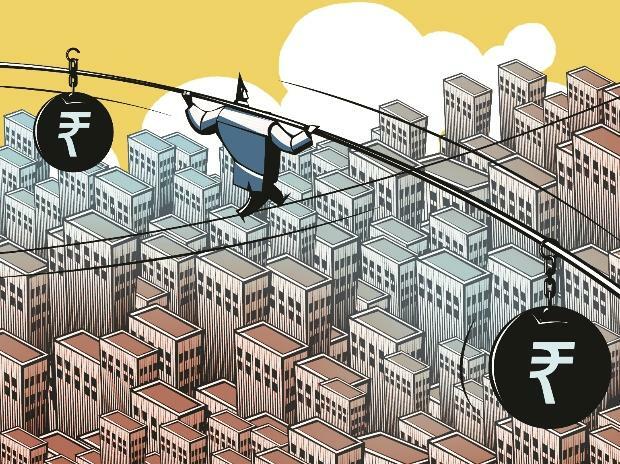 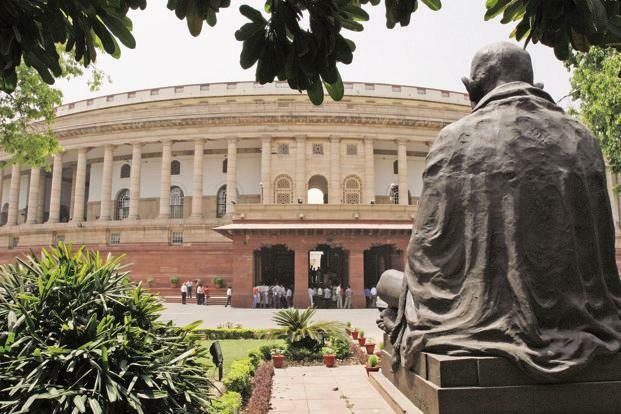 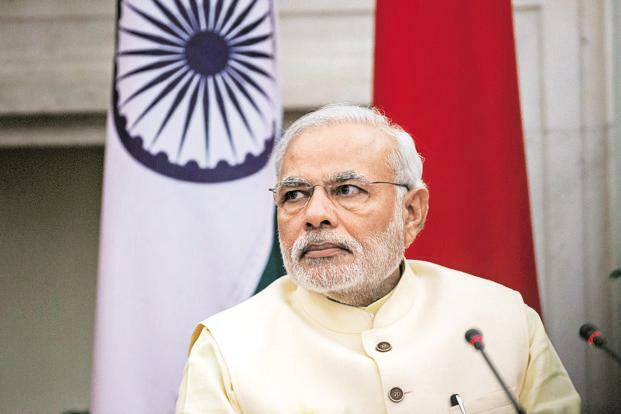 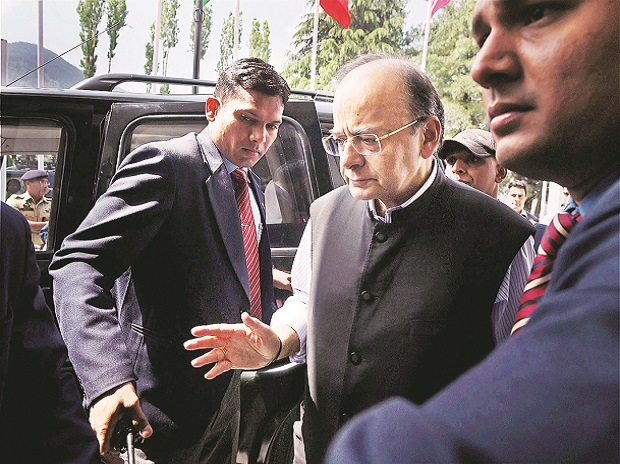 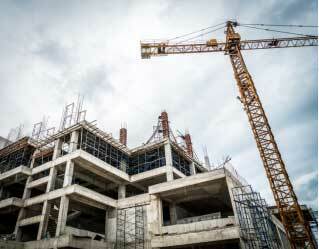 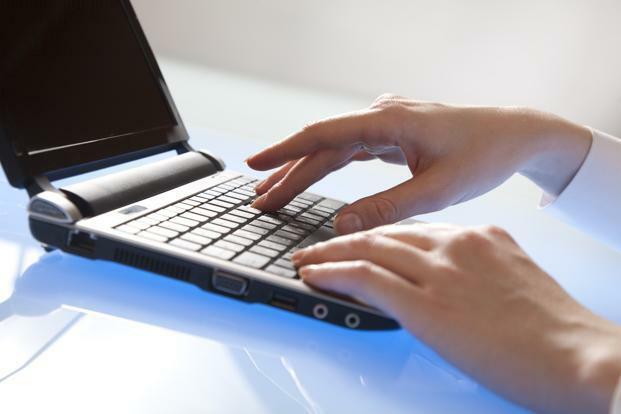 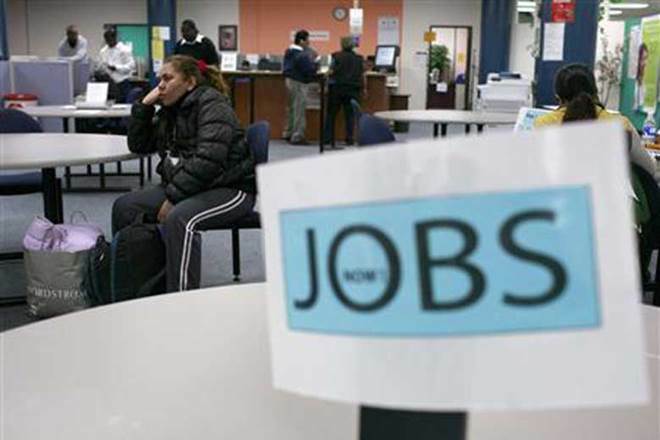 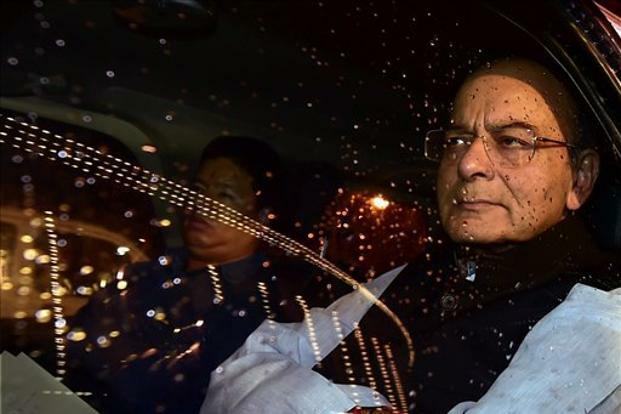 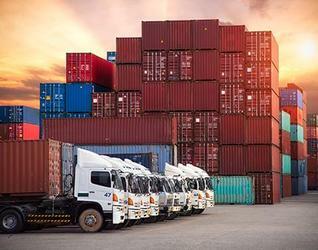 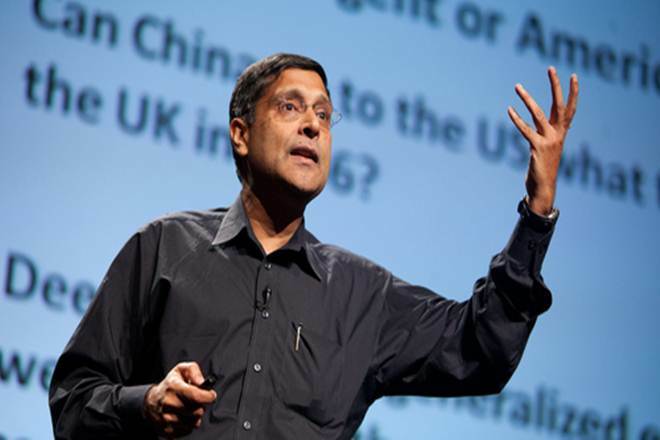 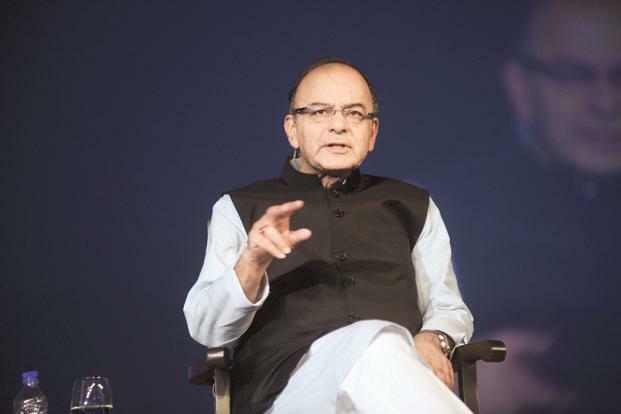 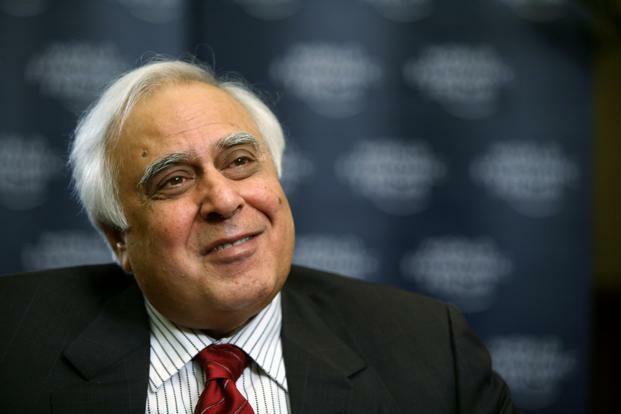 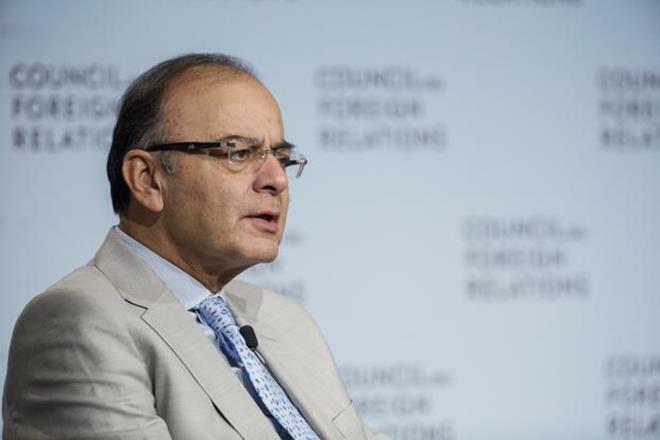 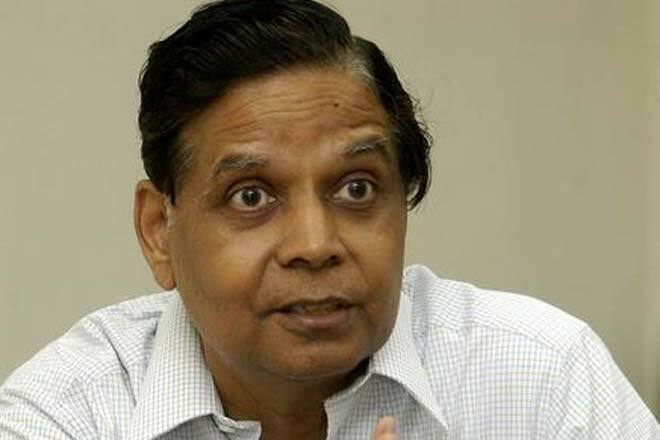 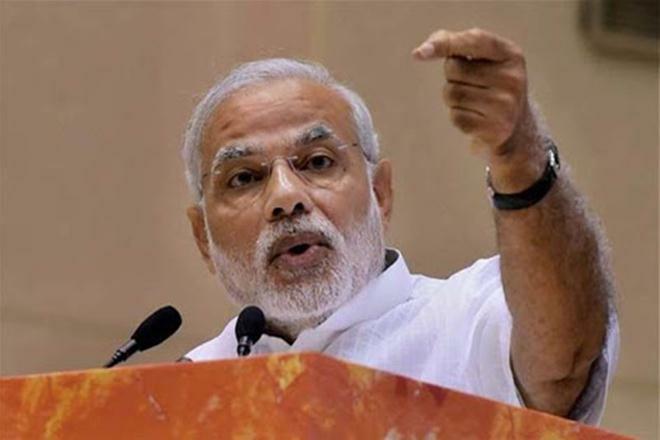 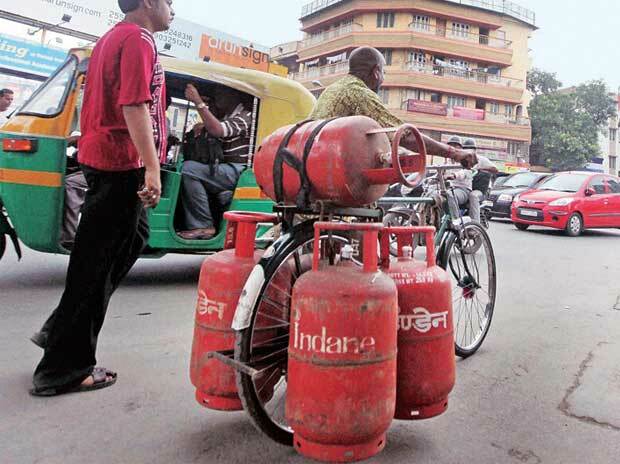 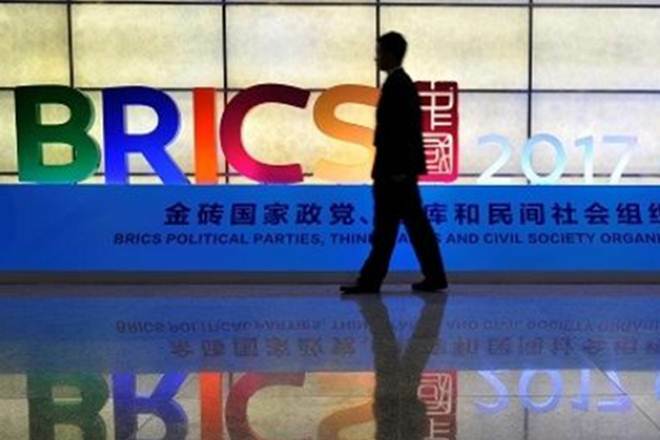 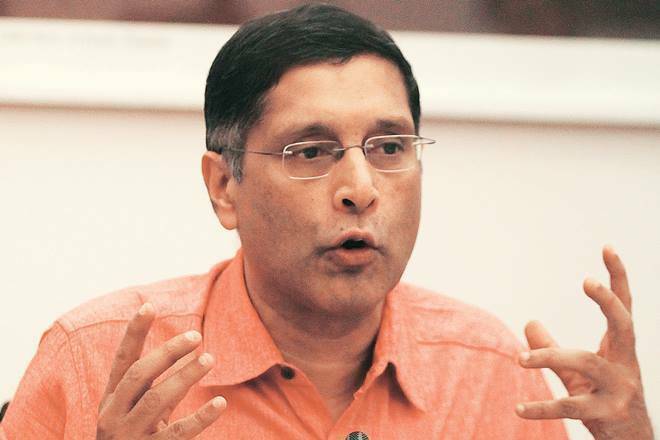 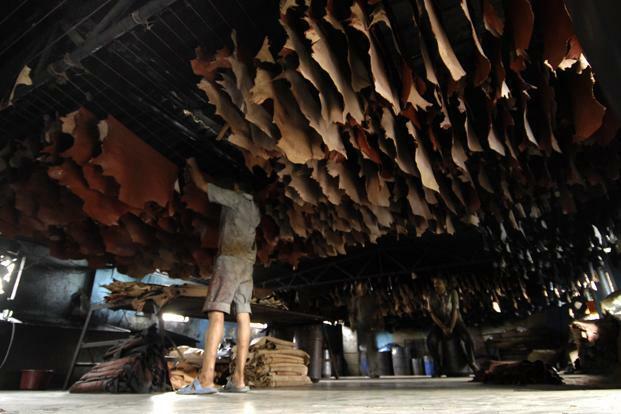 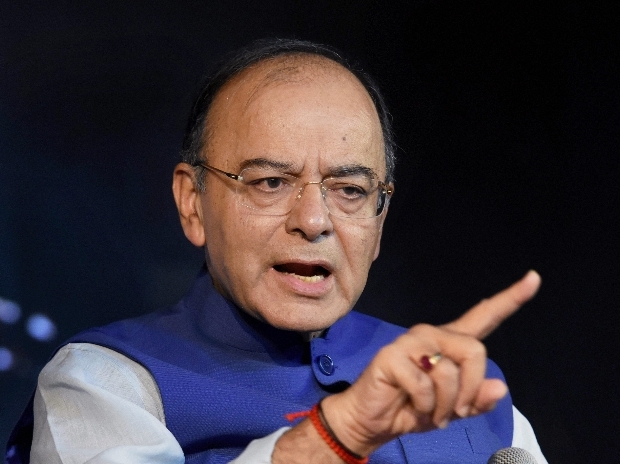 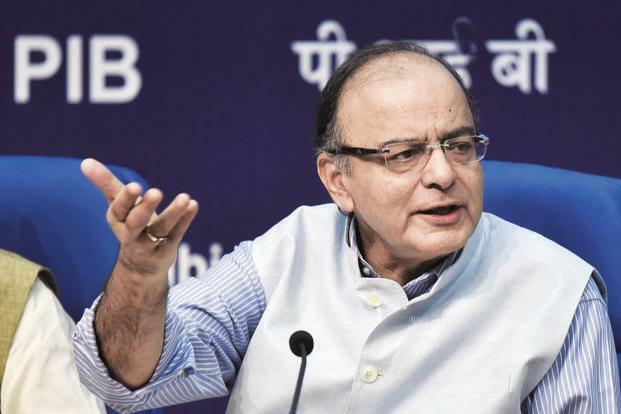 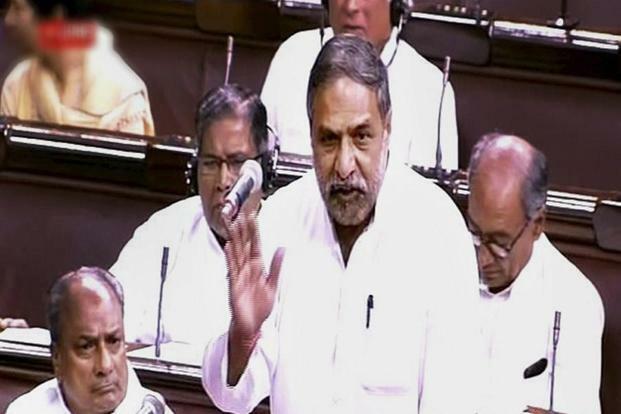 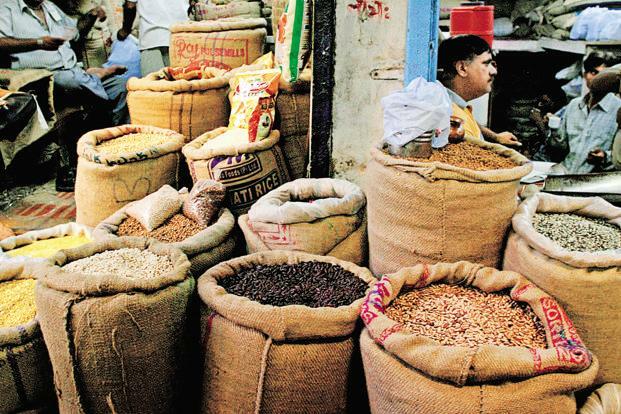 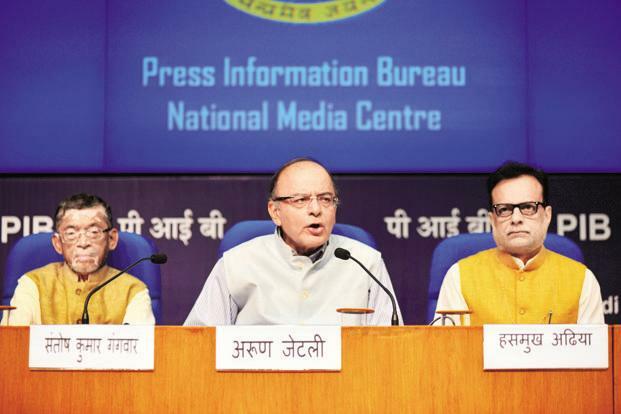 The Centre has agreed to compensate states for five years at the growth rate of 14 per cent. 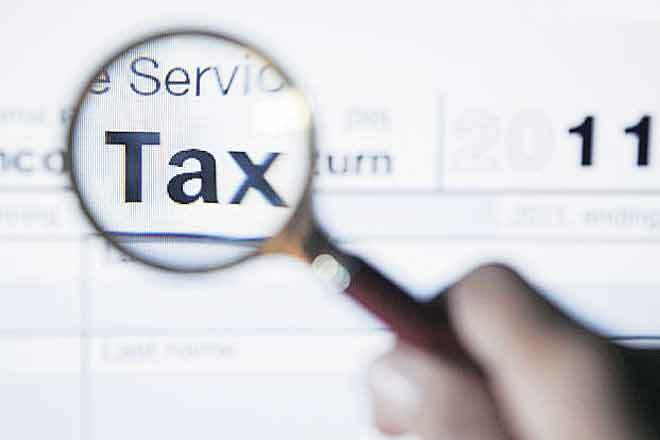 During FY12-FY17, the states’ tax revenue on an average grew by 14 per cent. 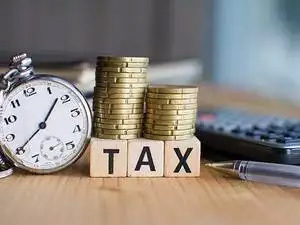 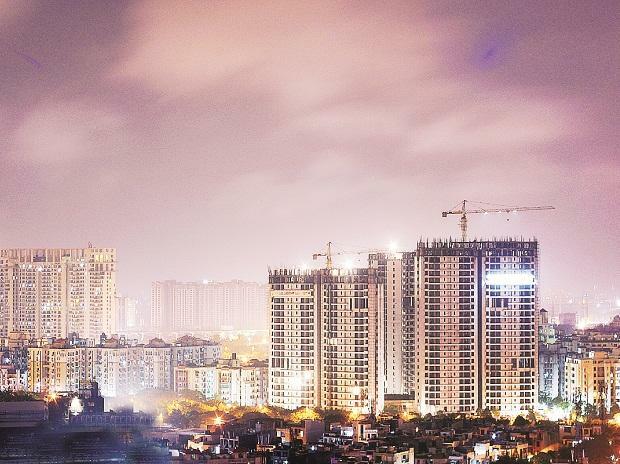 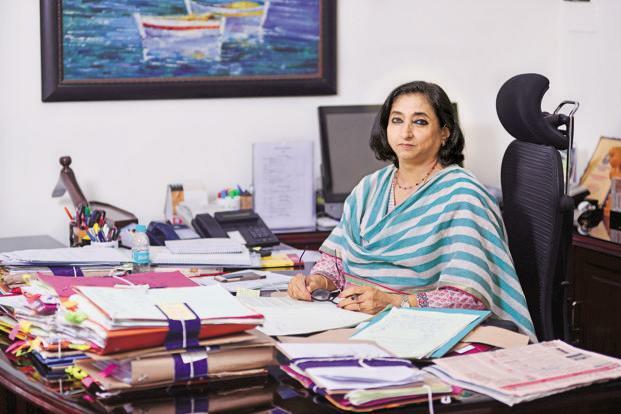 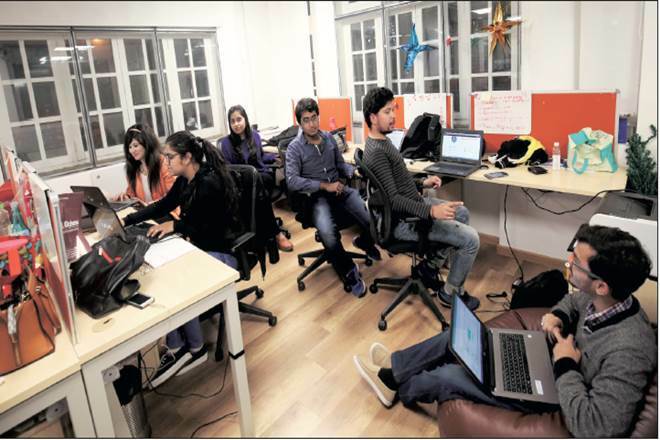 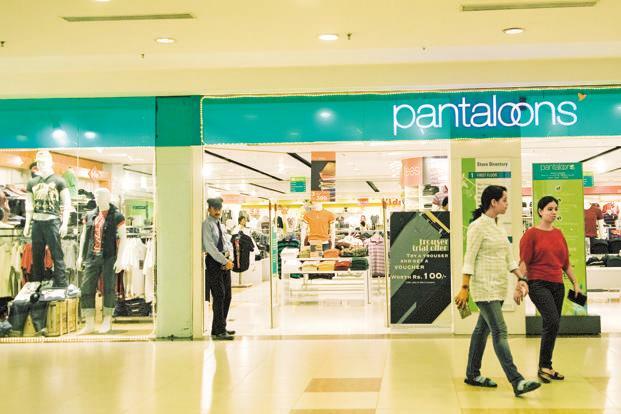 However, there are wide variations across states, with Punjab taxes growing at just 8.47 per cent during FY12-FY17 while Telangana’s at 39.70 per cent. 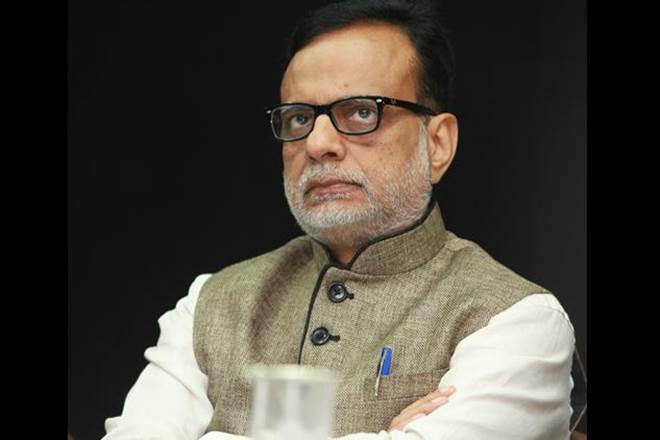 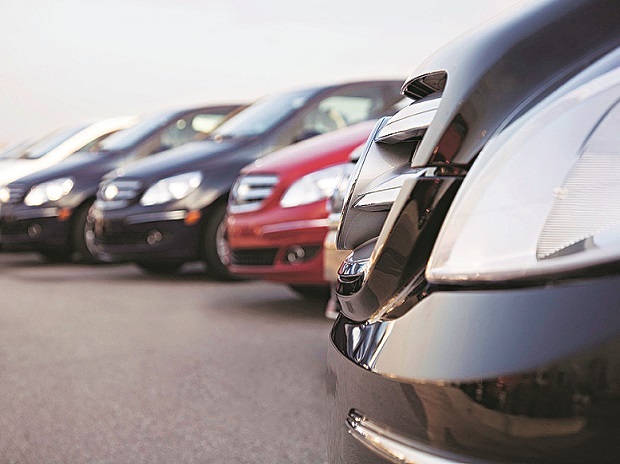 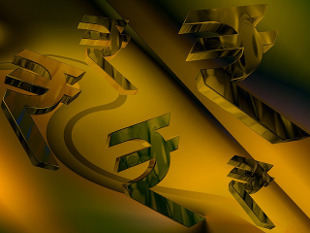 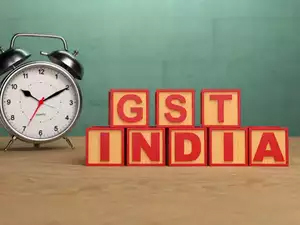 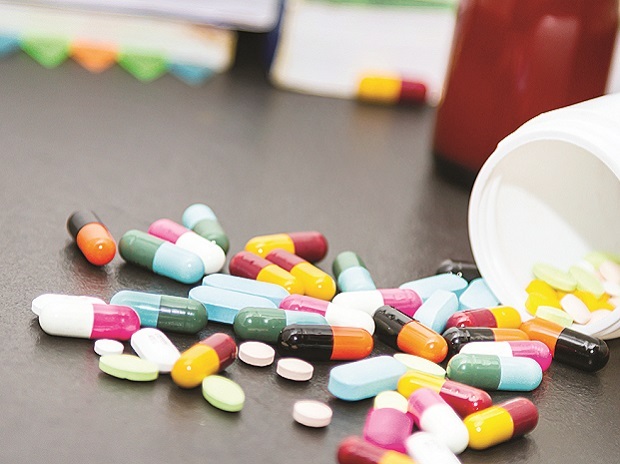 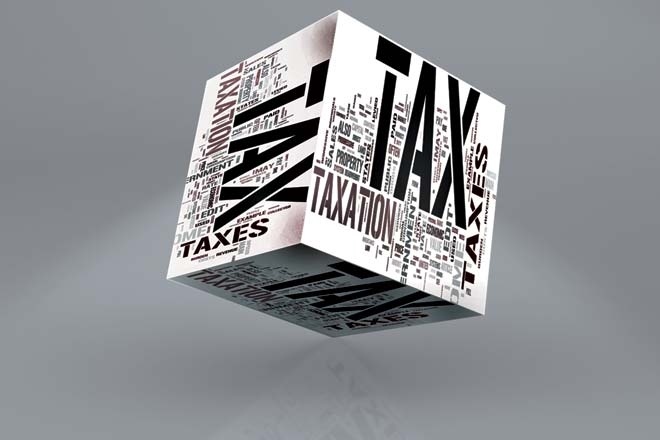 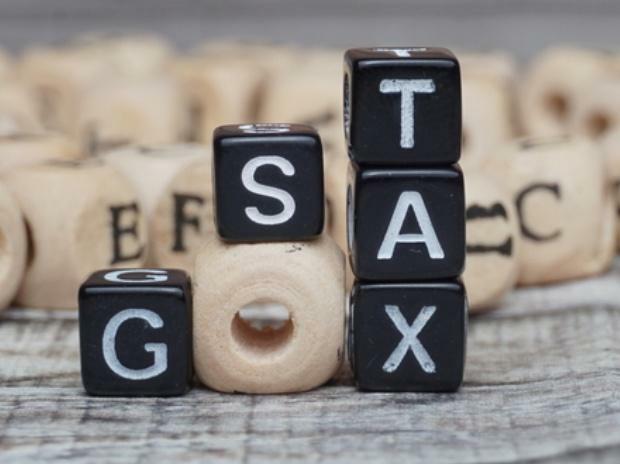 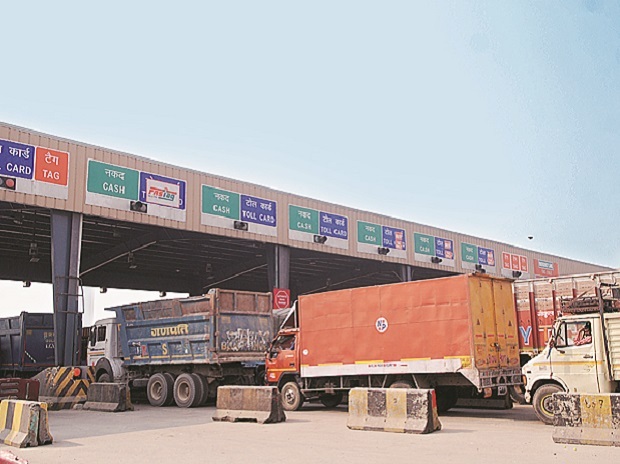 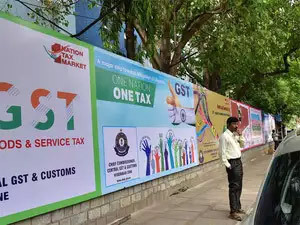 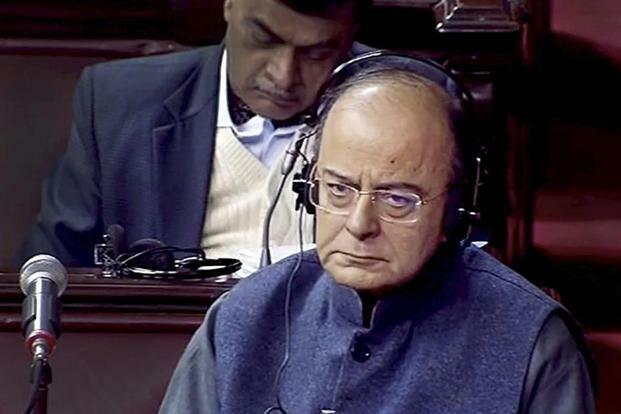 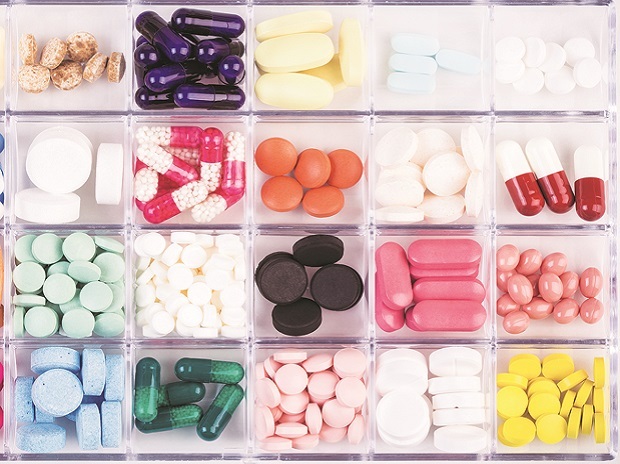 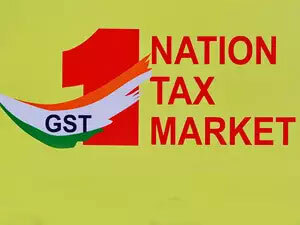 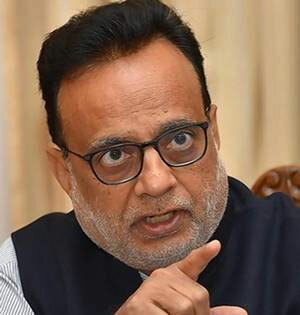 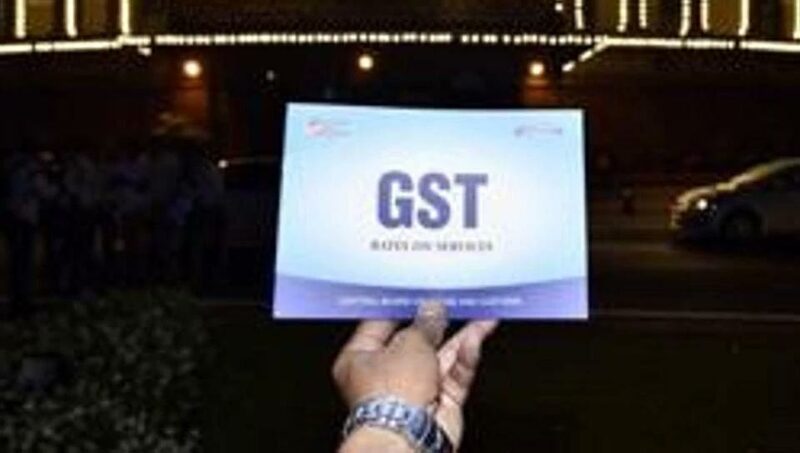 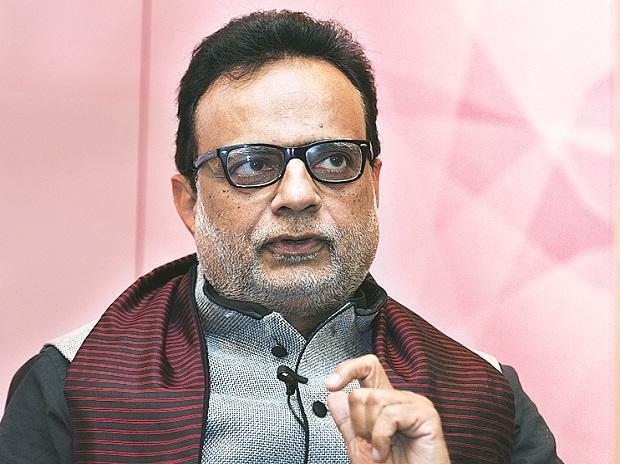 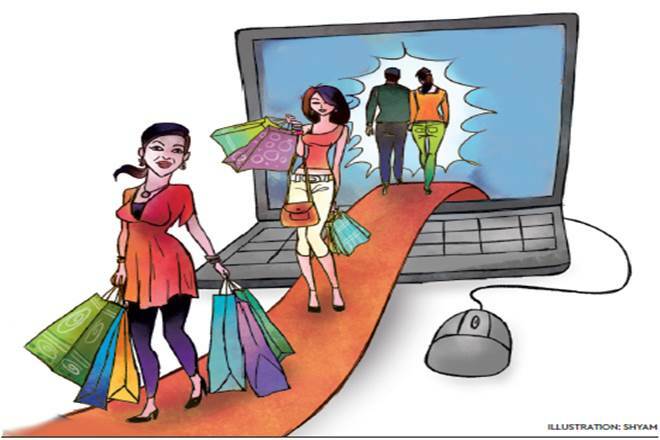 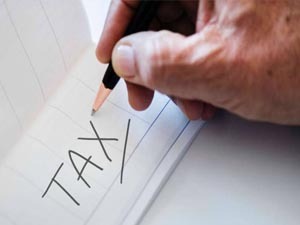 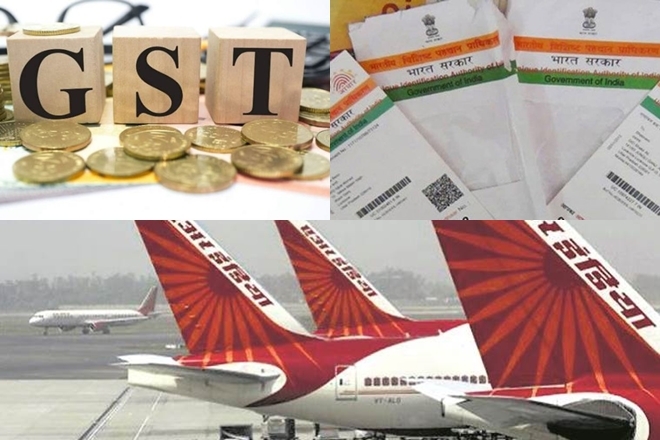 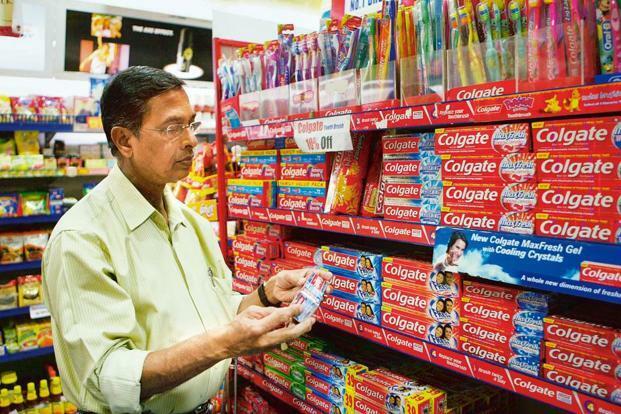 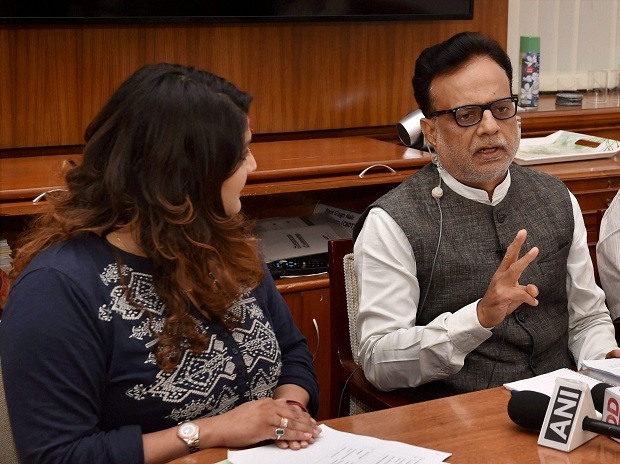 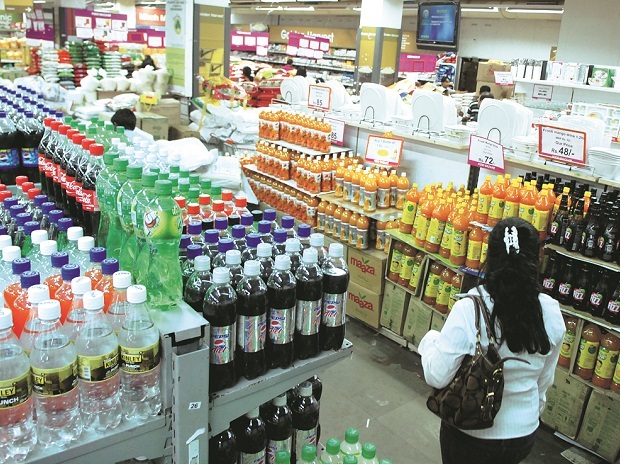 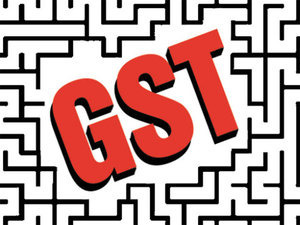 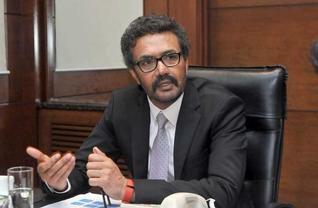 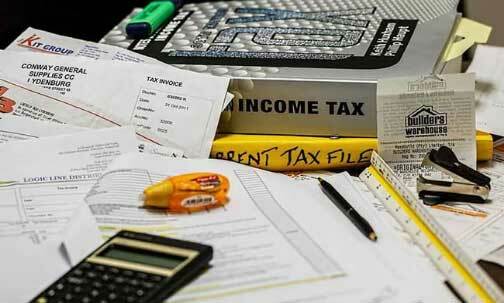 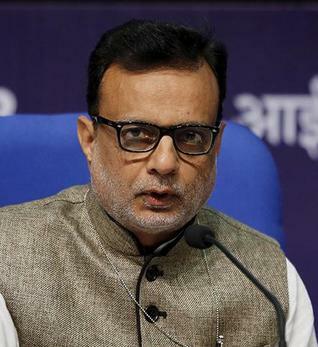 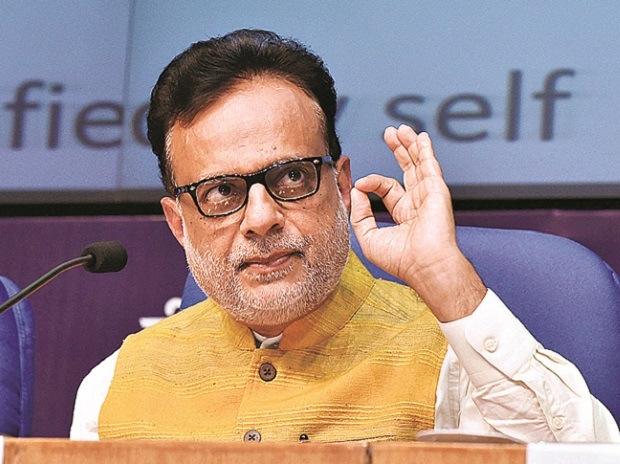 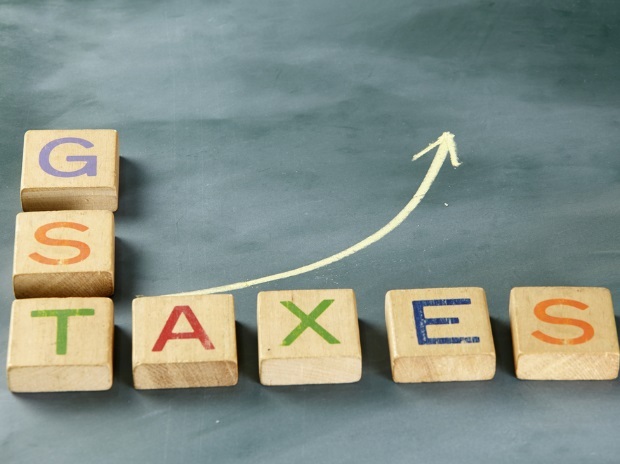 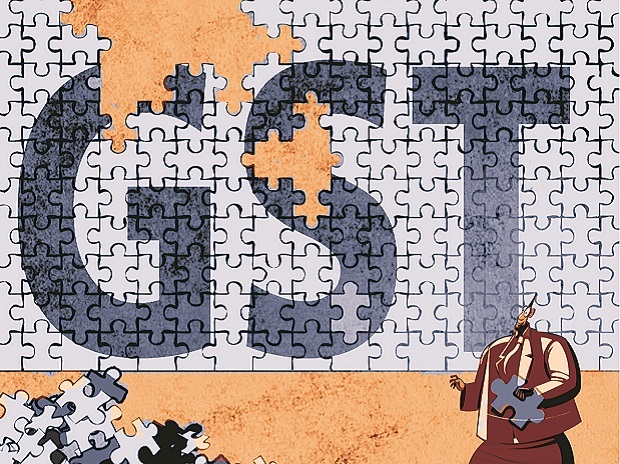 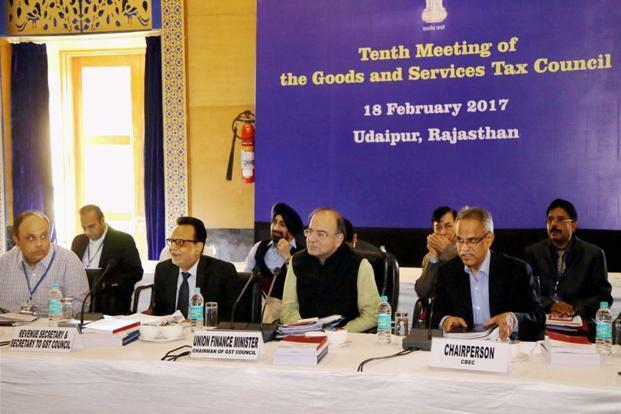 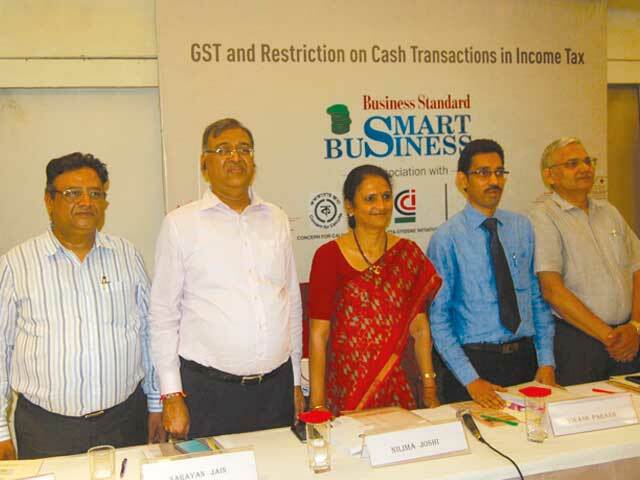 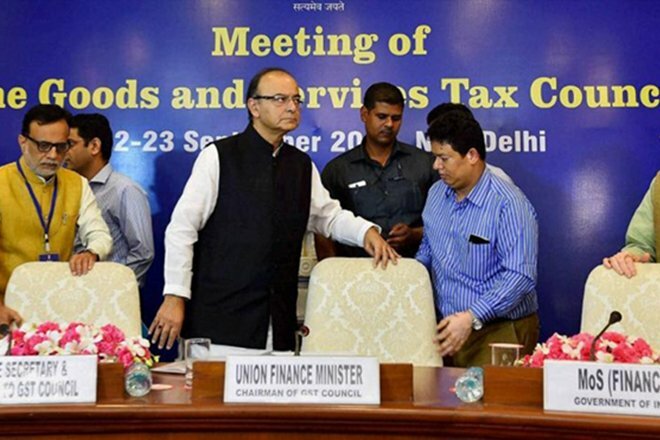 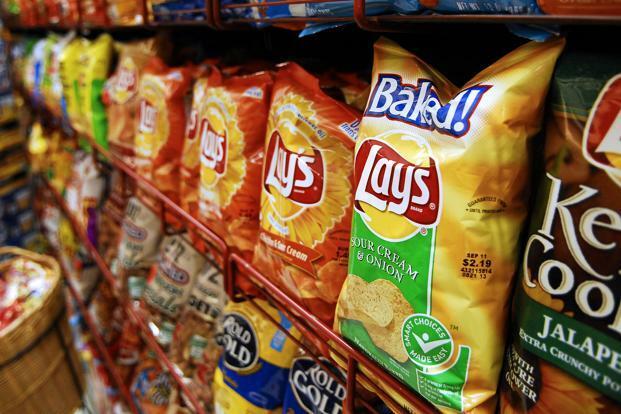 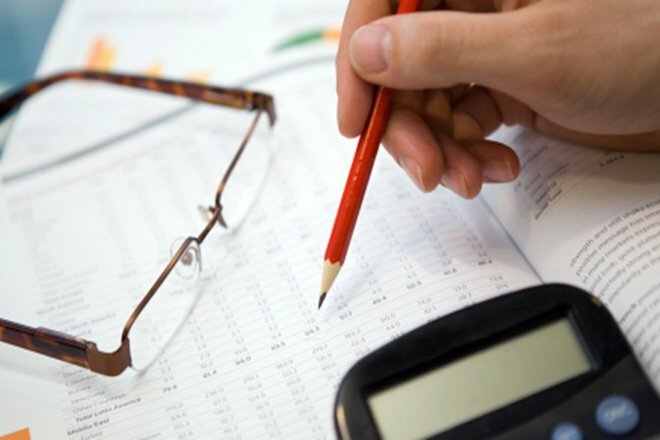 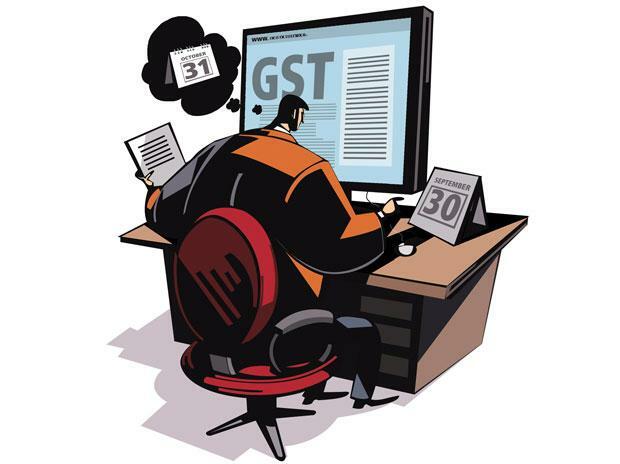 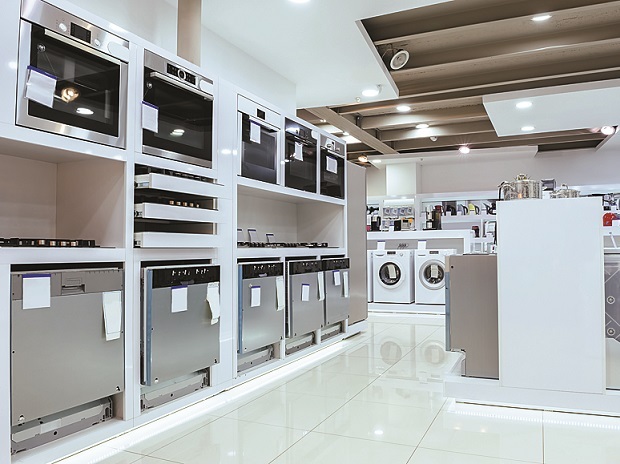 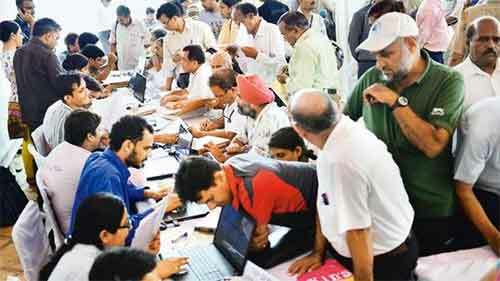 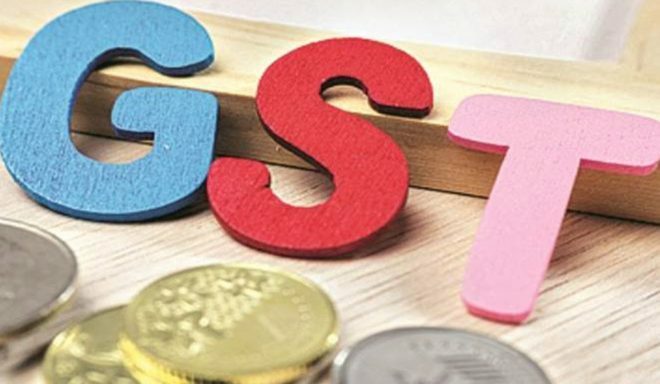 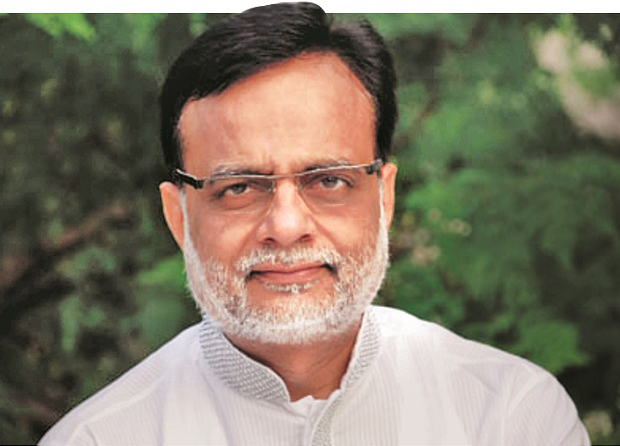 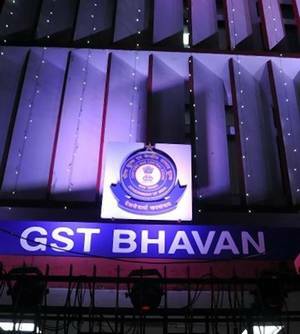 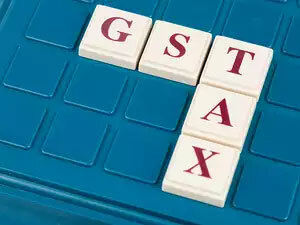 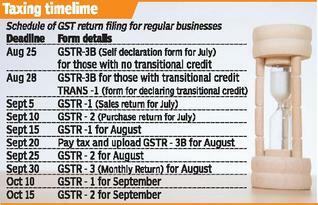 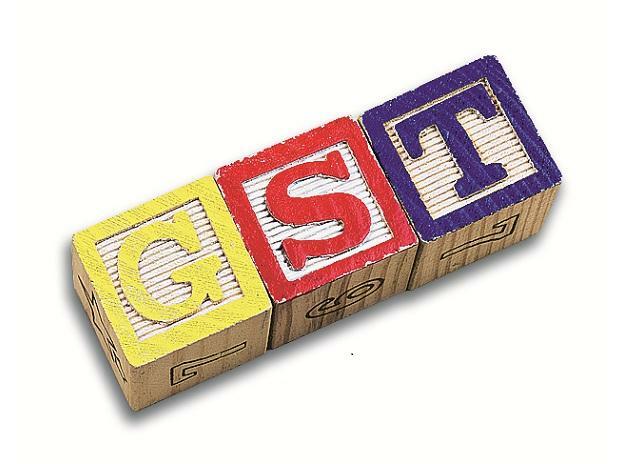 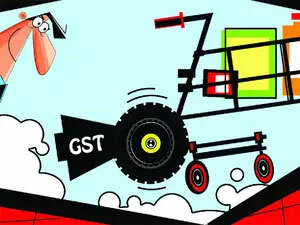 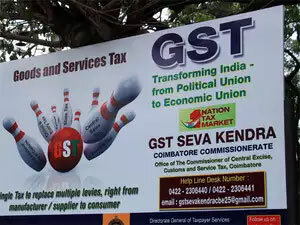 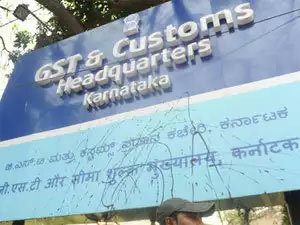 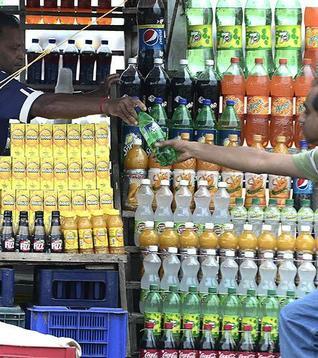 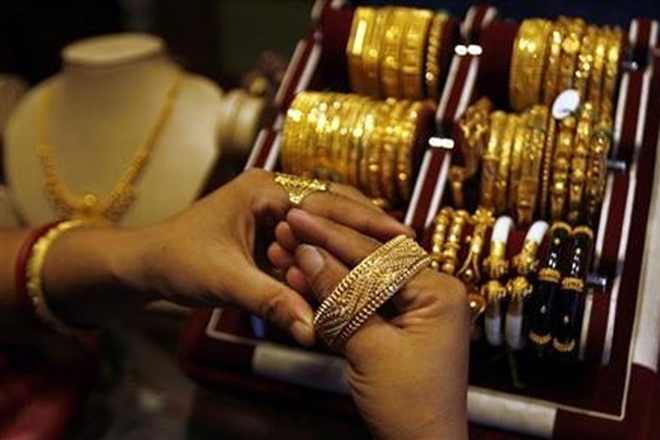 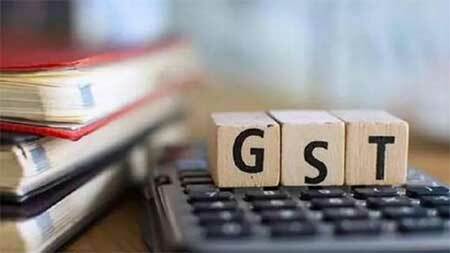 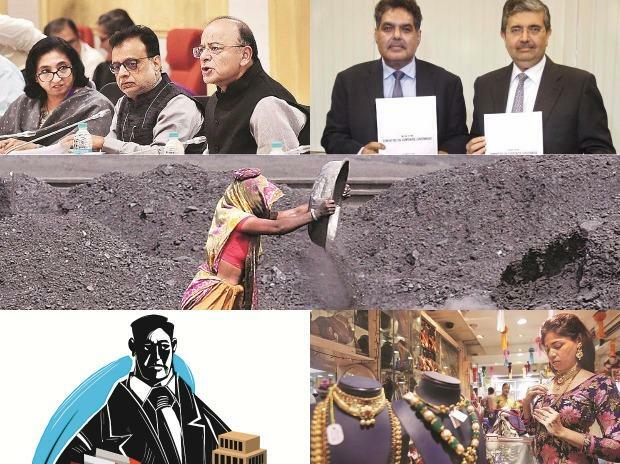 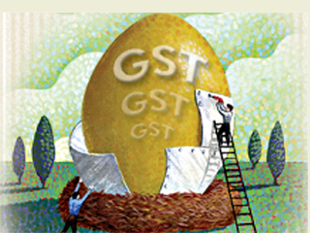 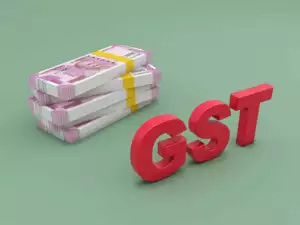 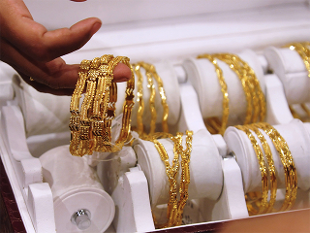 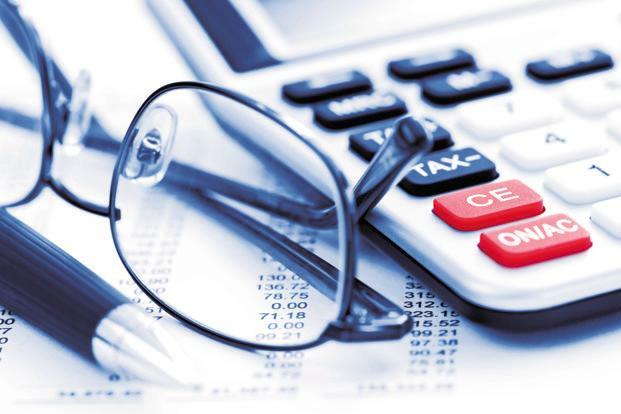 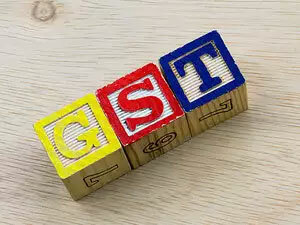 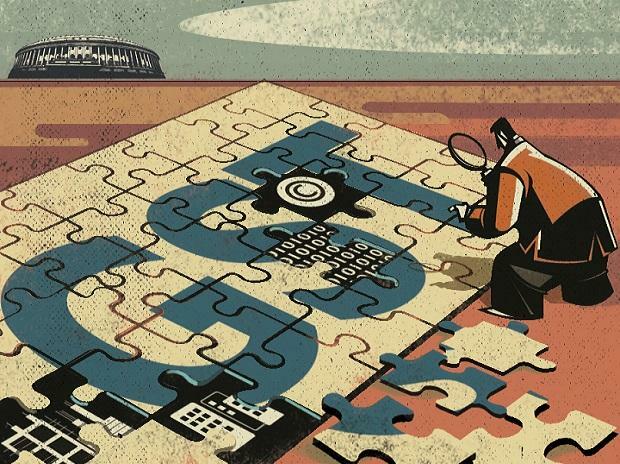 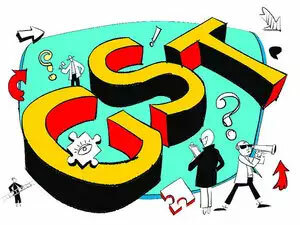 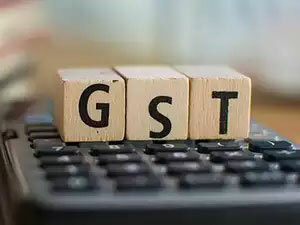 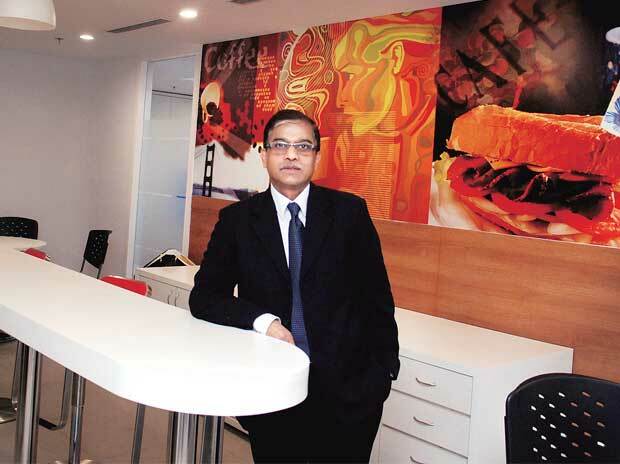 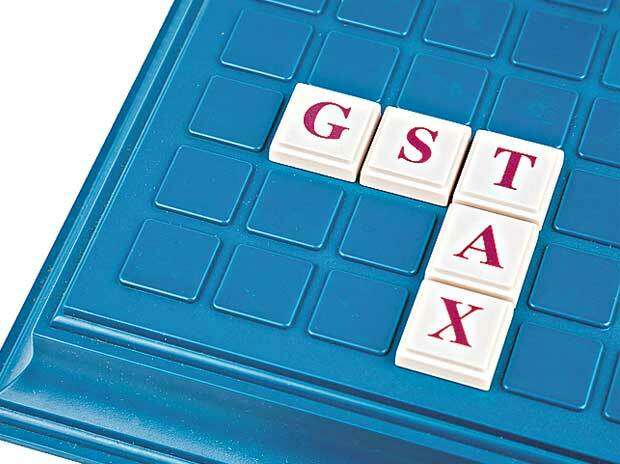 Nine state-level taxes subsumed in GST include state value added tax, central sales tax, purchase tax, luxury tax, entry tax (all forms), entertainment tax (except those levied by local bodies), taxes on advertisements, taxes on lotteries, betting and gambling and state cesses and surcharges so far as they relate to the supply of goods or services. 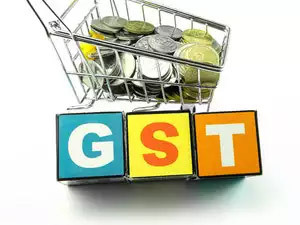 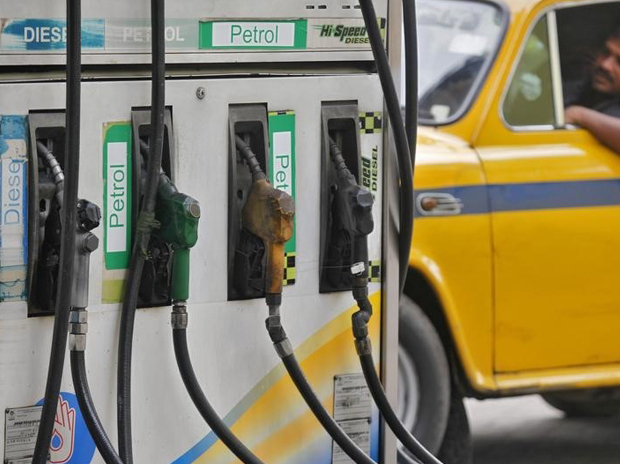 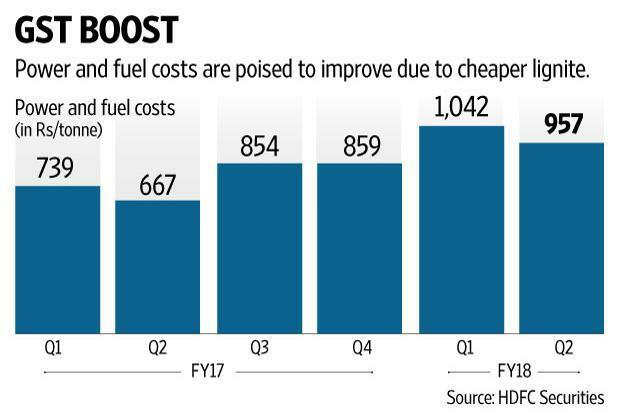 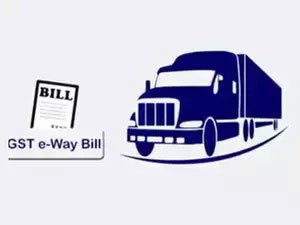 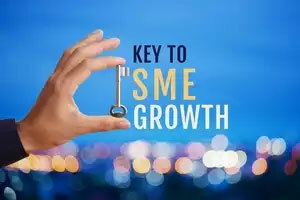 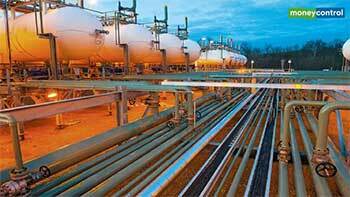 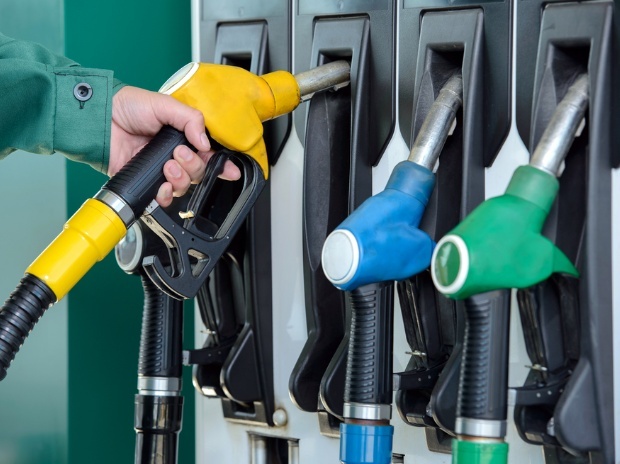 However, taxes on income, property and capital transactions, petroleum products, state excise and electricity duty are not part of GST and states would continue to levy and collect these in the same manner as earlier. 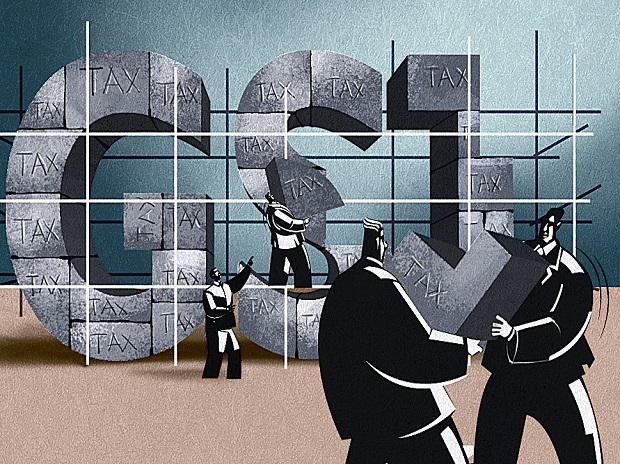 At an aggregate level, the state taxes that are subsumed in GST accounted for 55 per cent of states’ tax revenue. 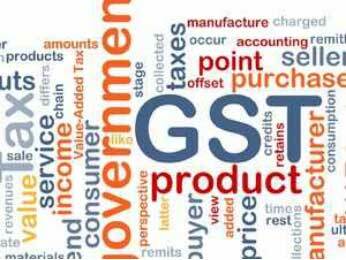 “Like the state VAT which was rolled out from April 2005 to January 2008, implementation of GST will also bring in some efficiency gains. 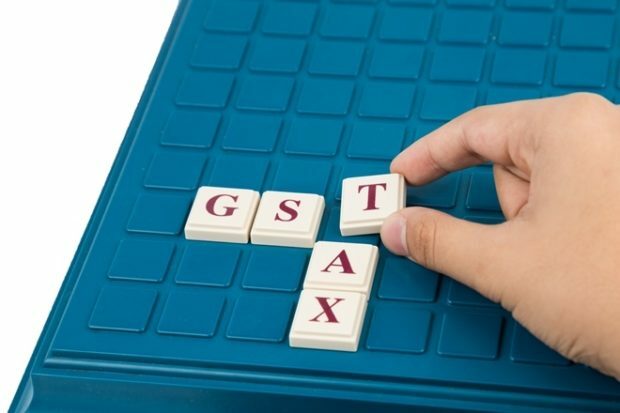 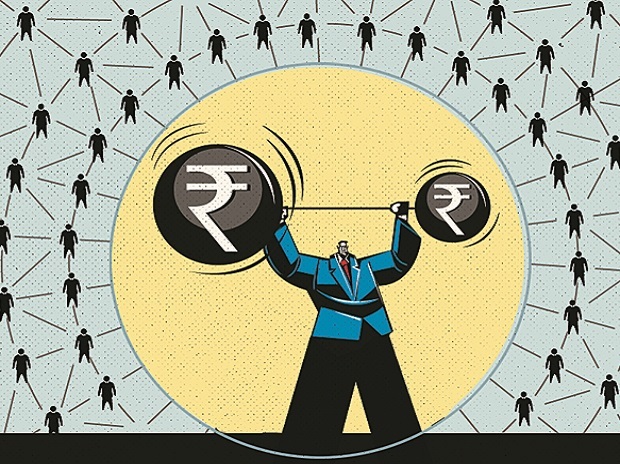 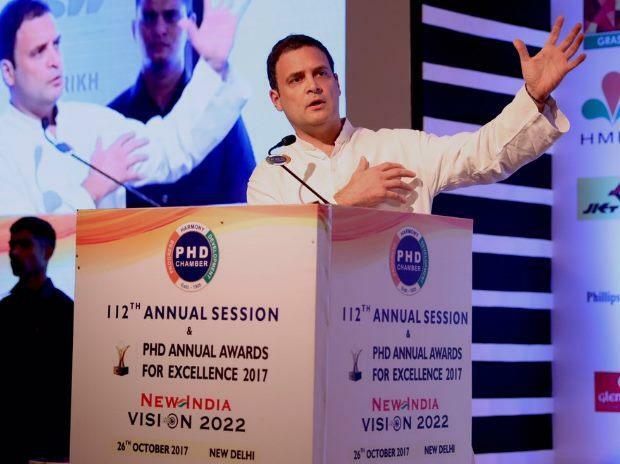 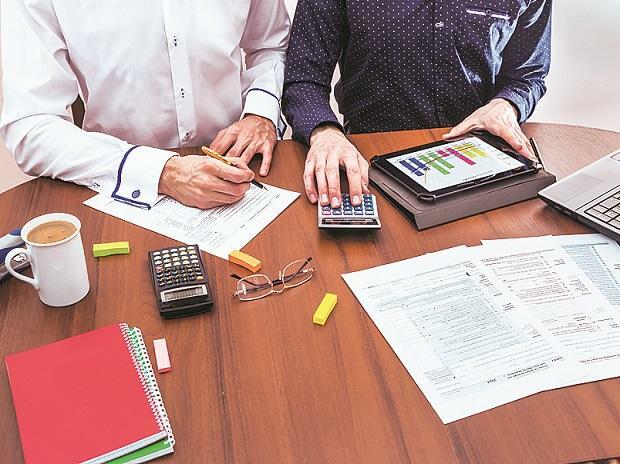 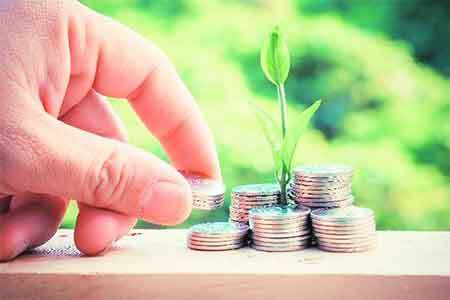 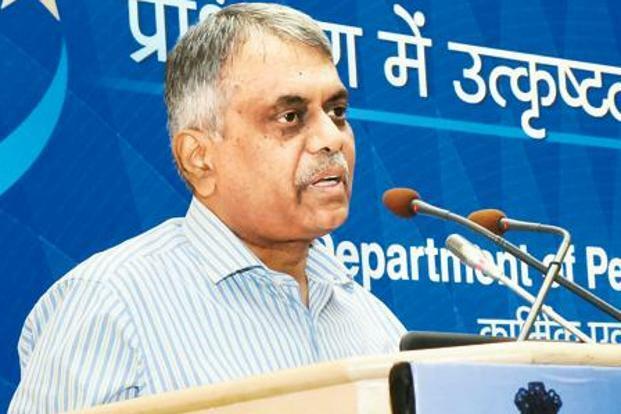 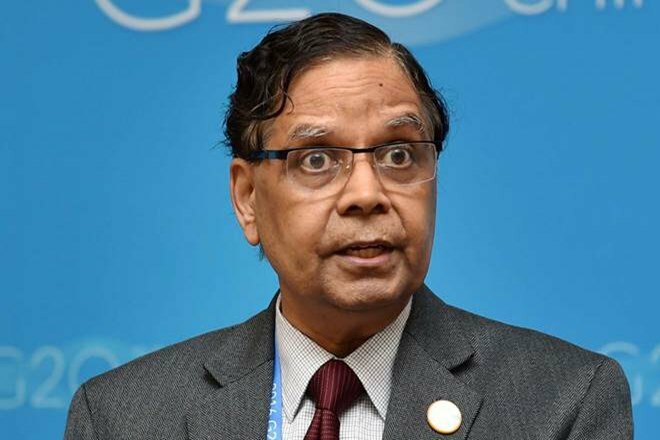 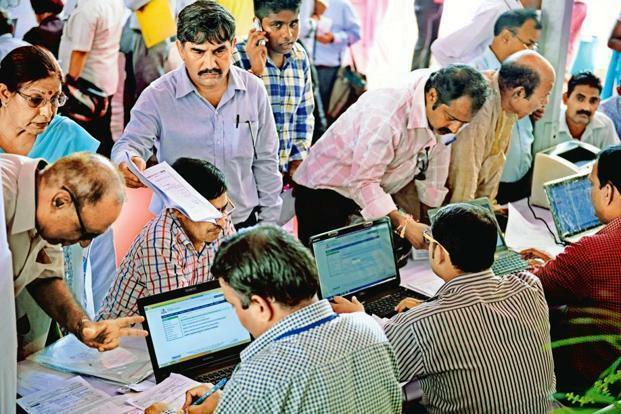 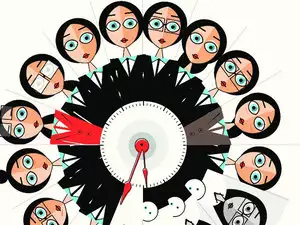 If we combine the 5 per cent efficiency gain with 10 per cent input tax credit on services tax, then only five states namely Chhattisgarh, Gujarat, Odisha, Punjab and Tamil Nadu would need compensation from the central government and the total compensation amount would drop to Rs 37 billion in 2017-18,” it said. 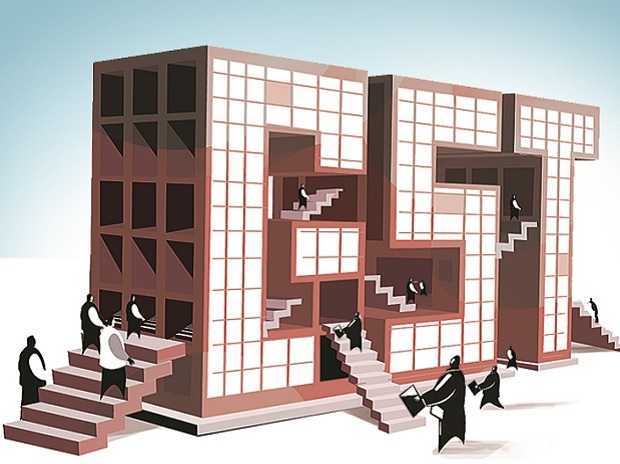 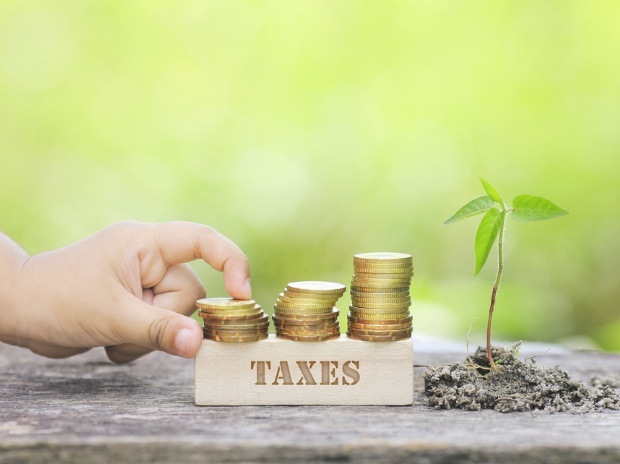 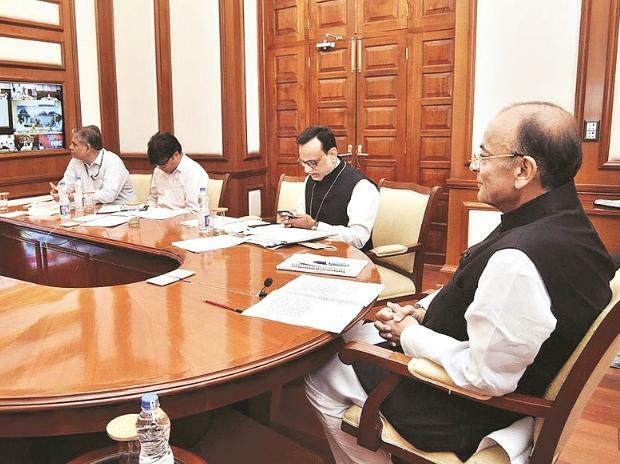 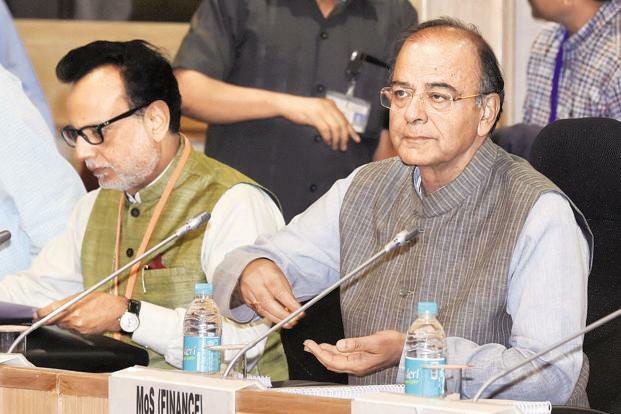 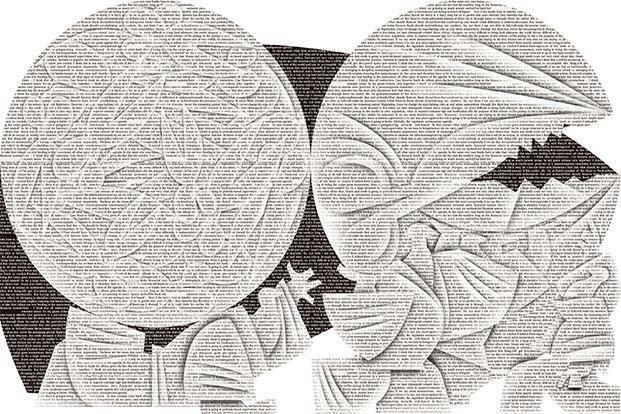 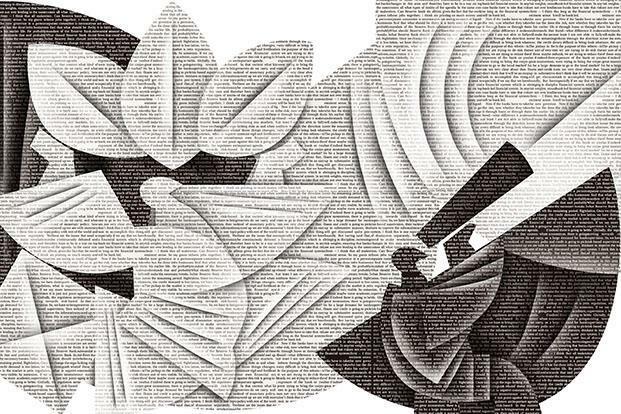 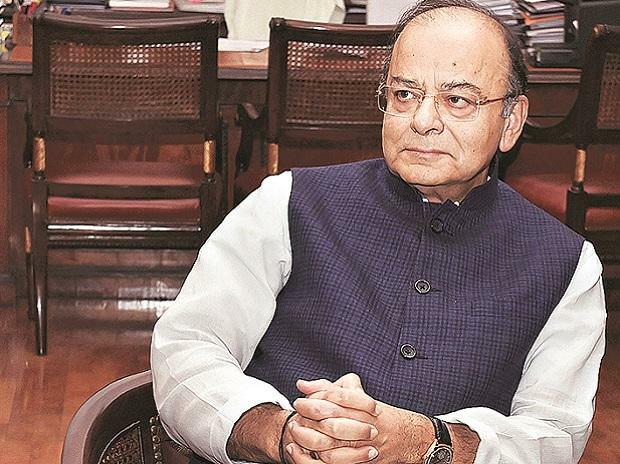 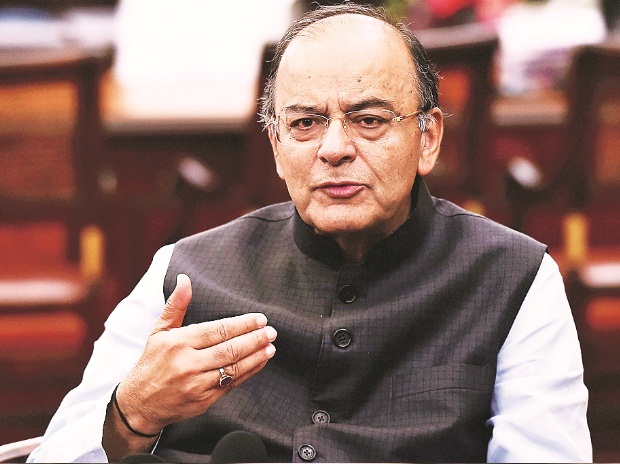 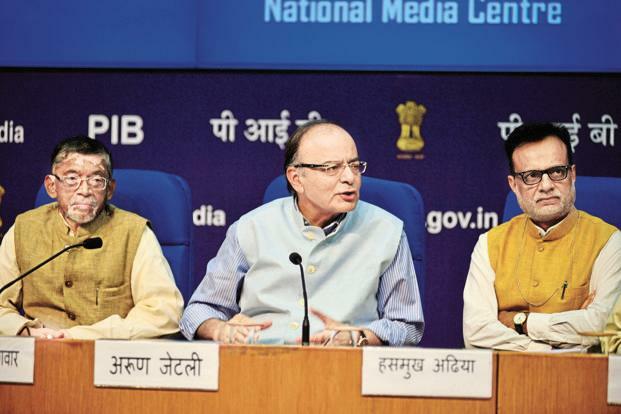 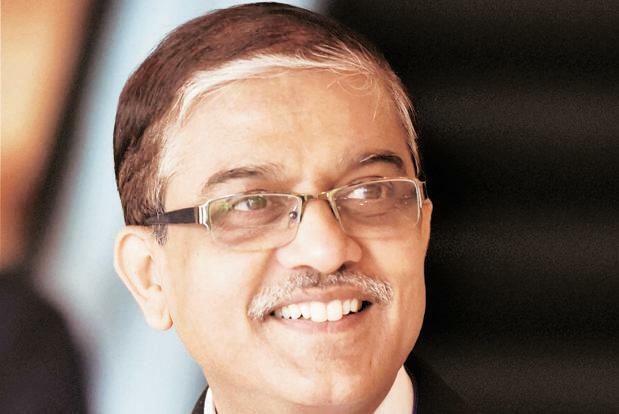 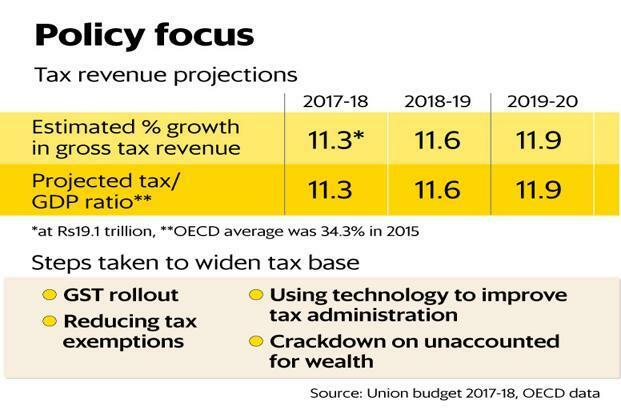 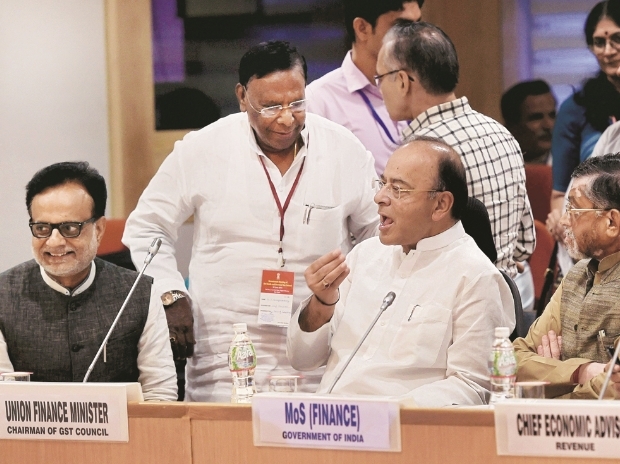 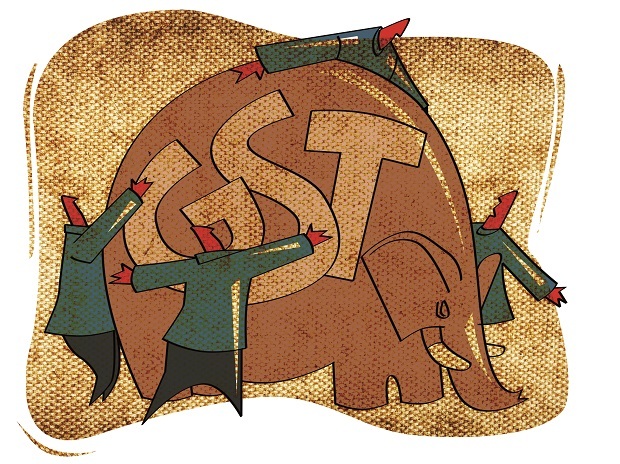 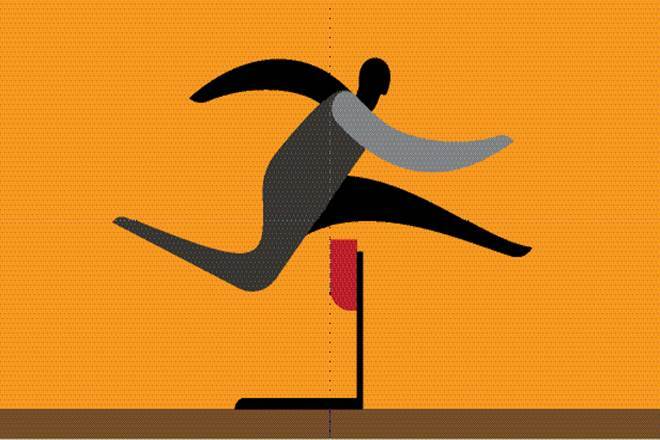 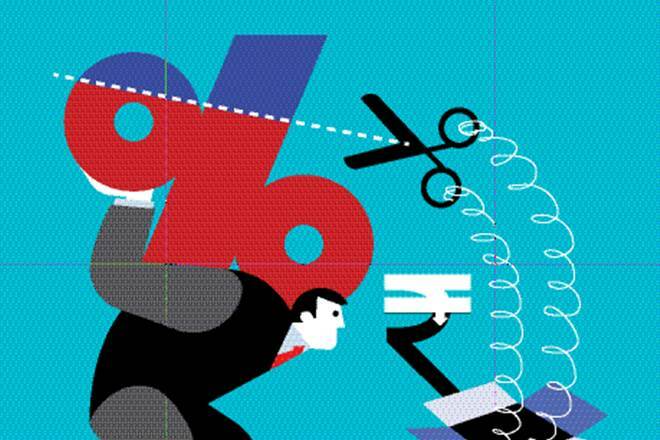 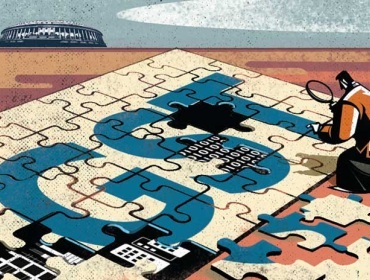 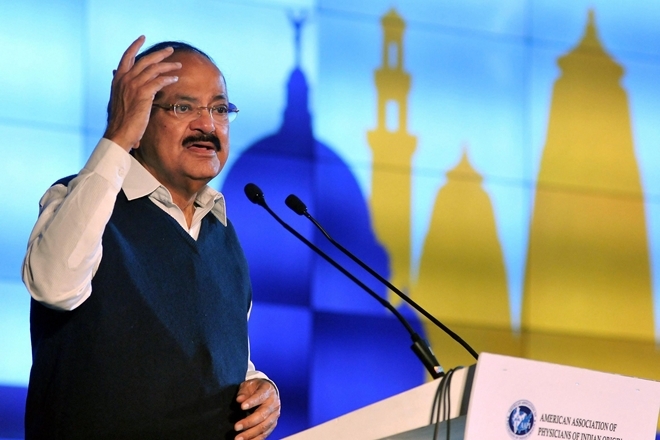 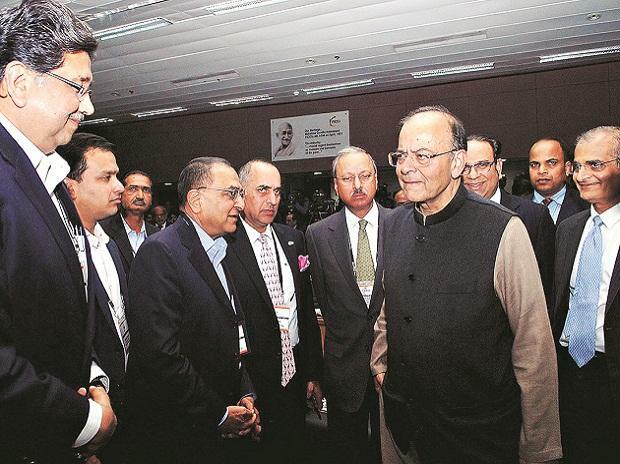 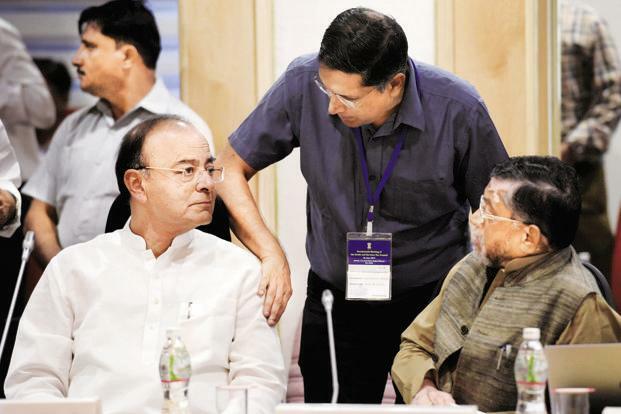 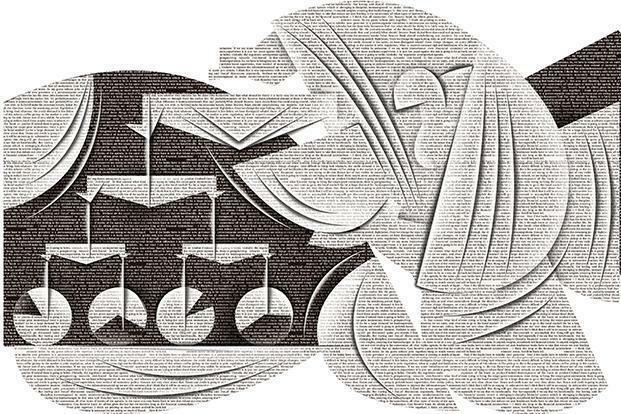 To be able to absorb the positive impact of GST on state finances, states will have to keep a constant vigil on the buoyancy of taxes that are outside the purview of GST as also their own non-tax revenues, it added.